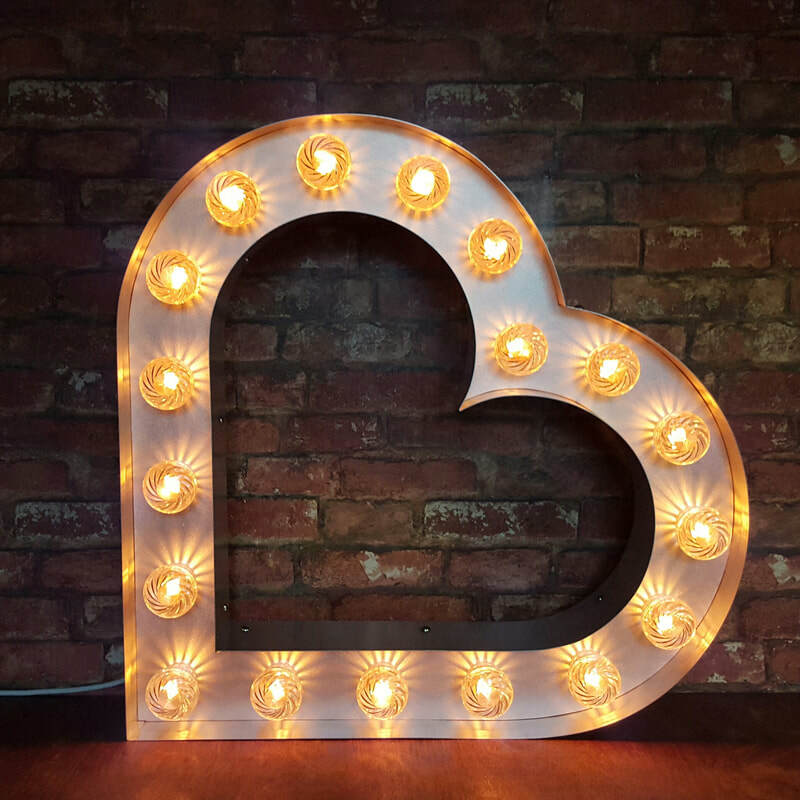 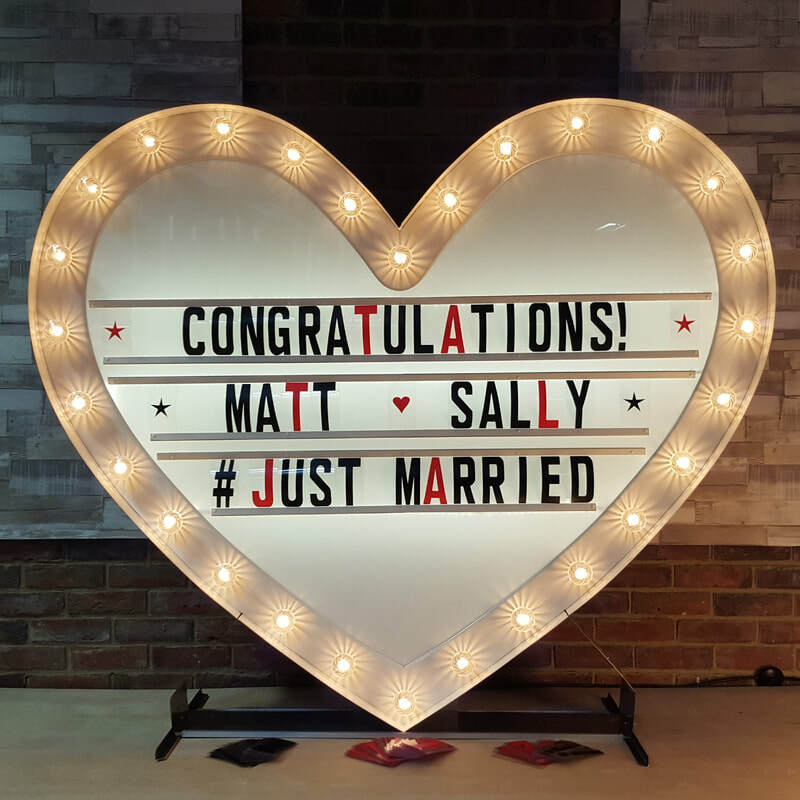 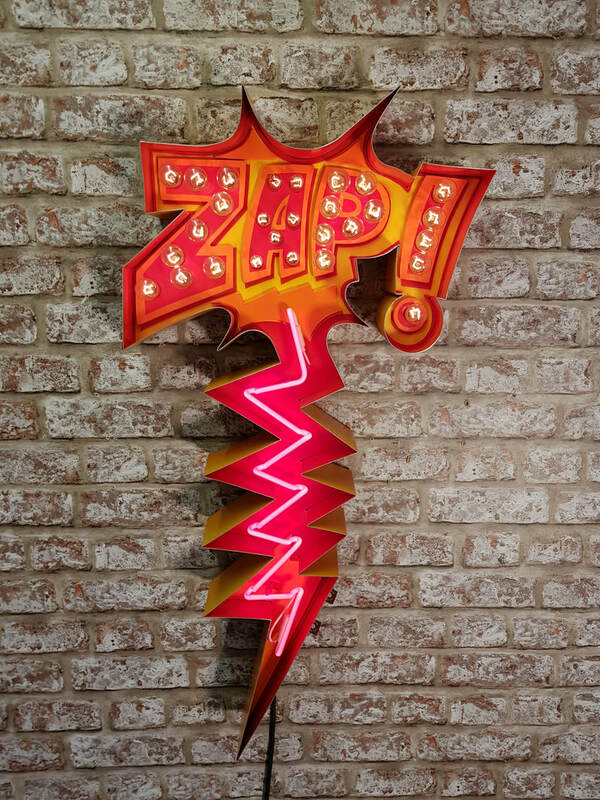 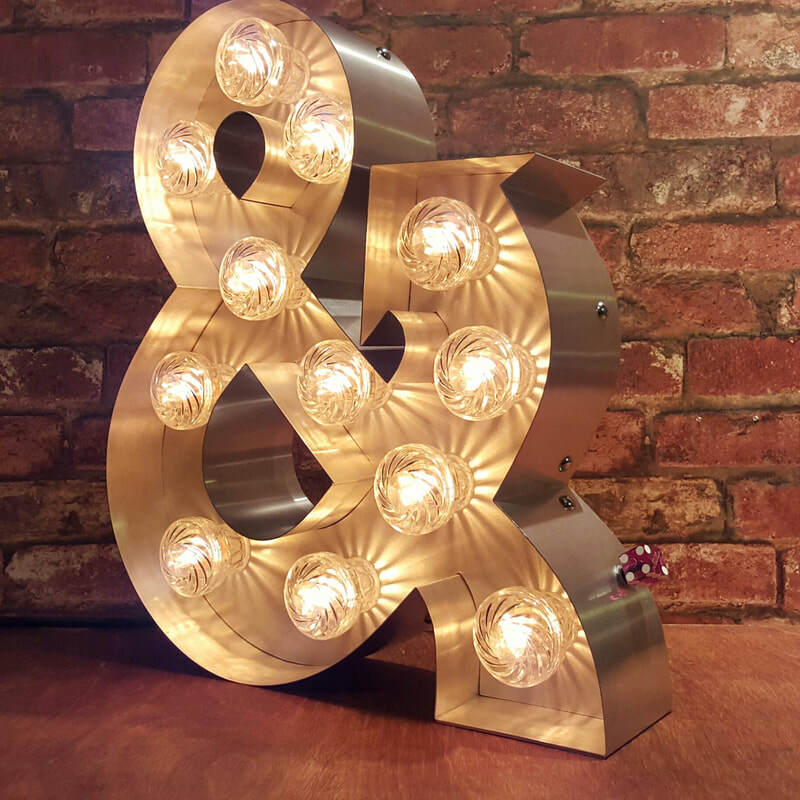 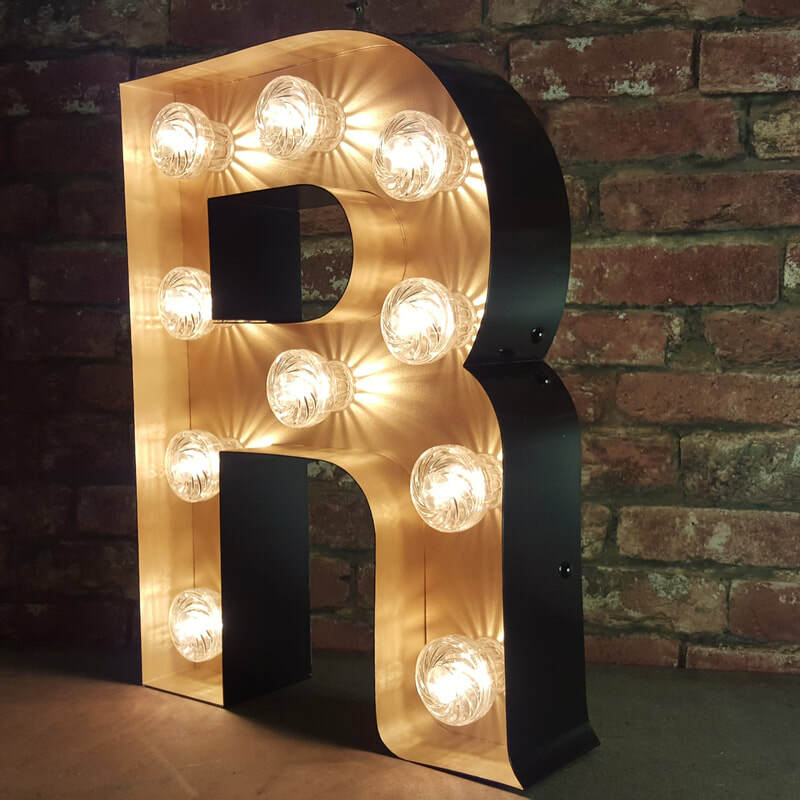 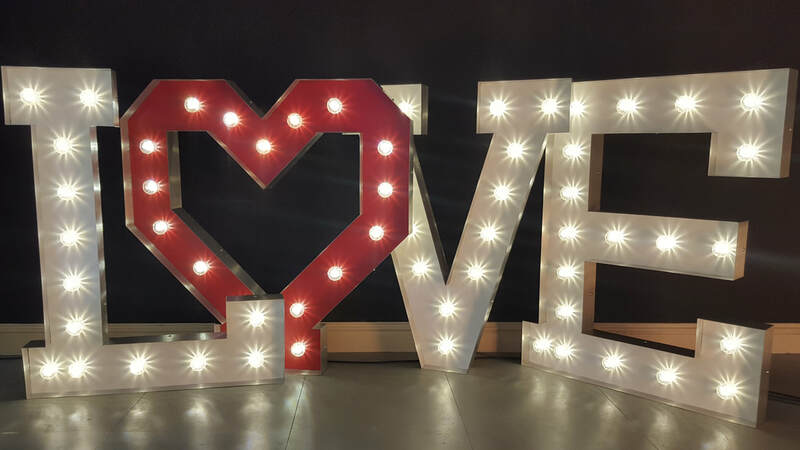 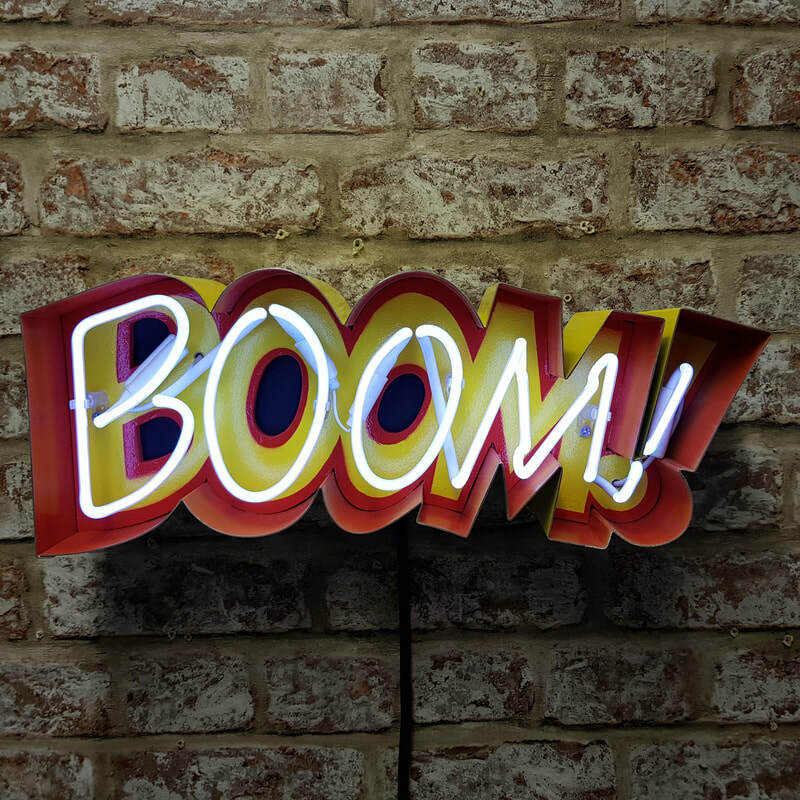 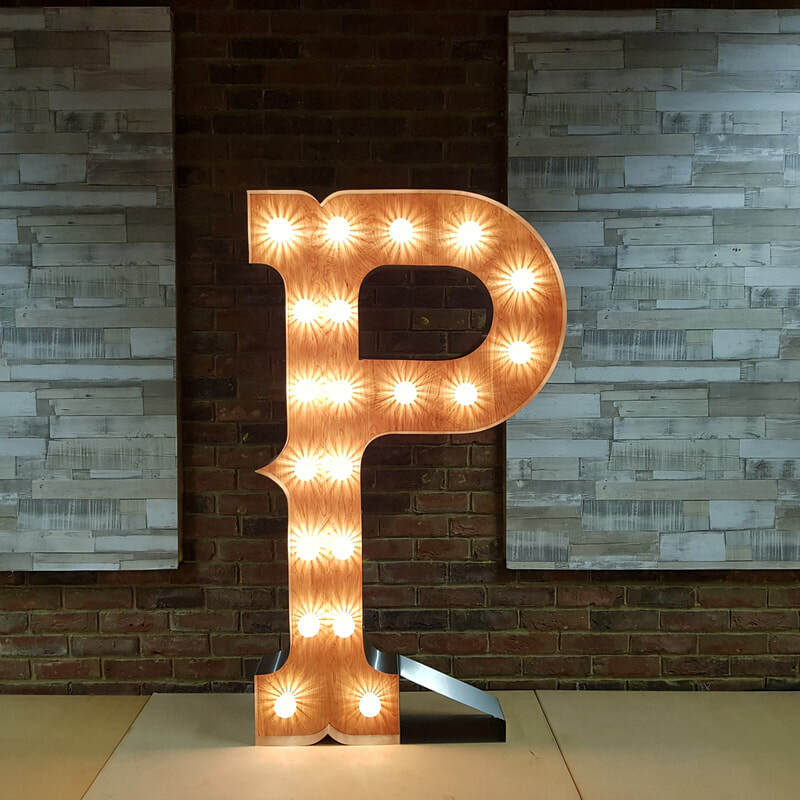 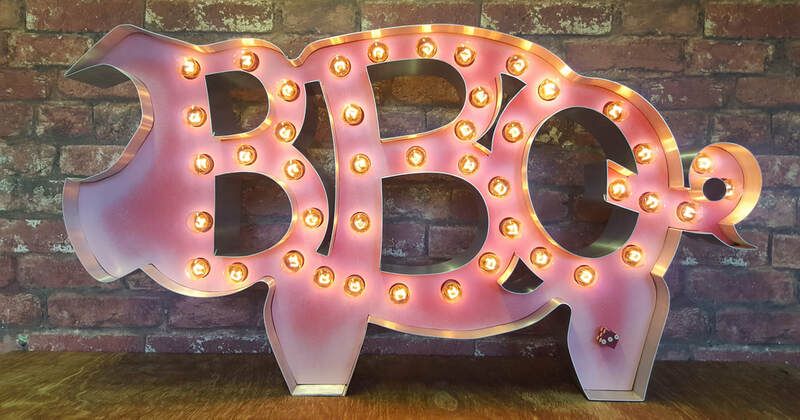 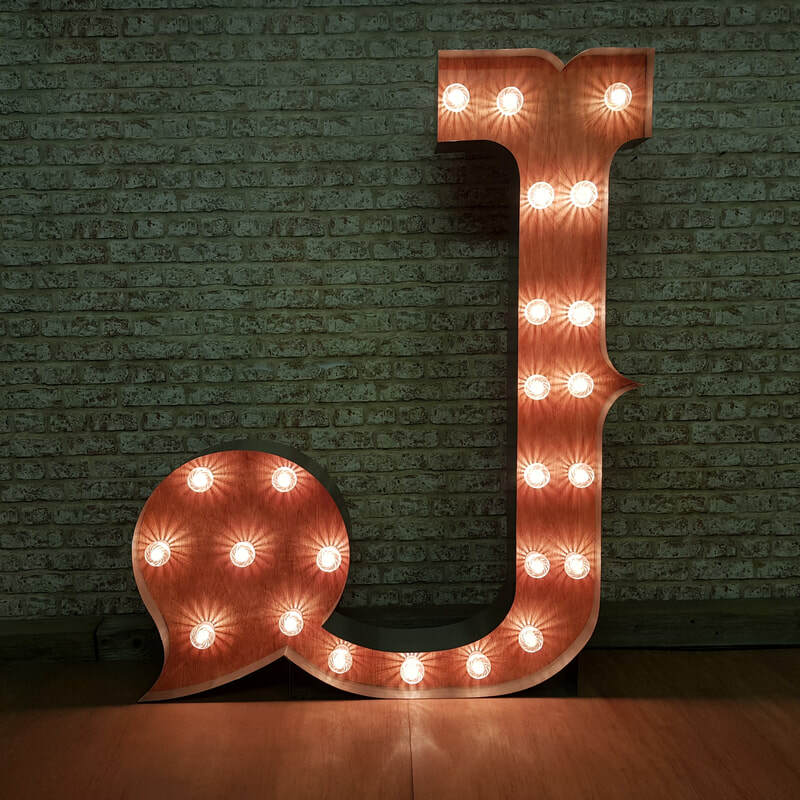 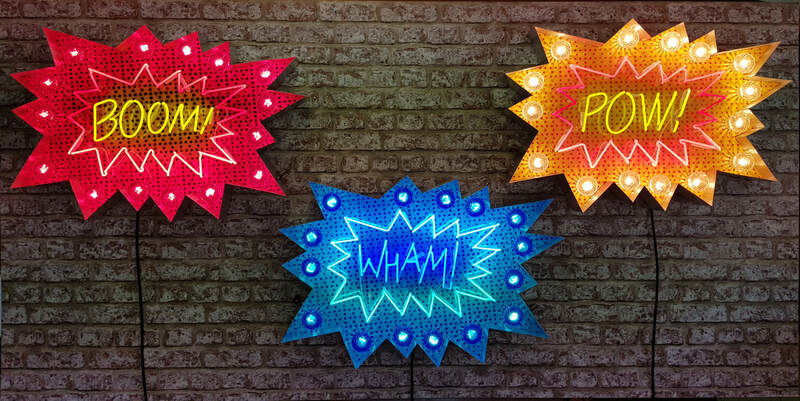 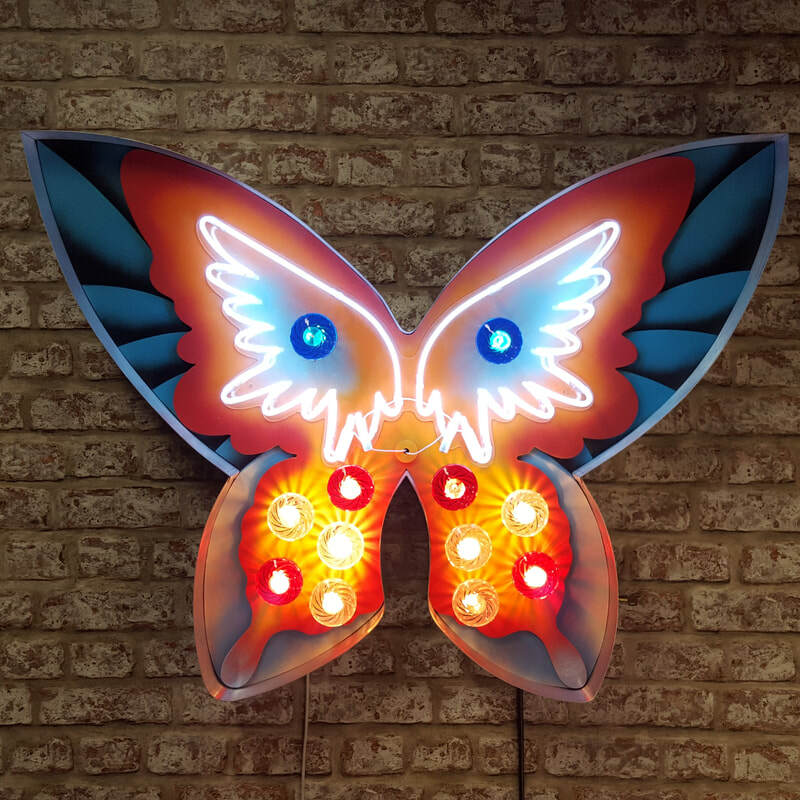 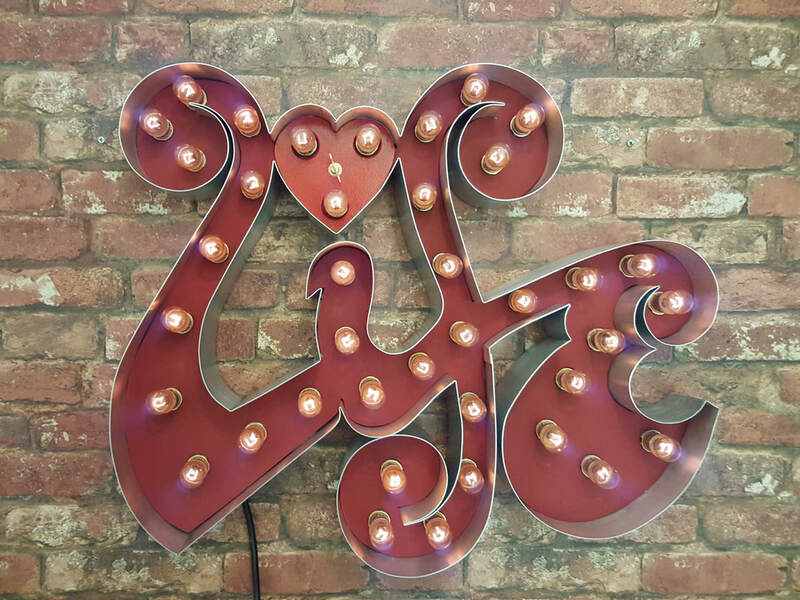 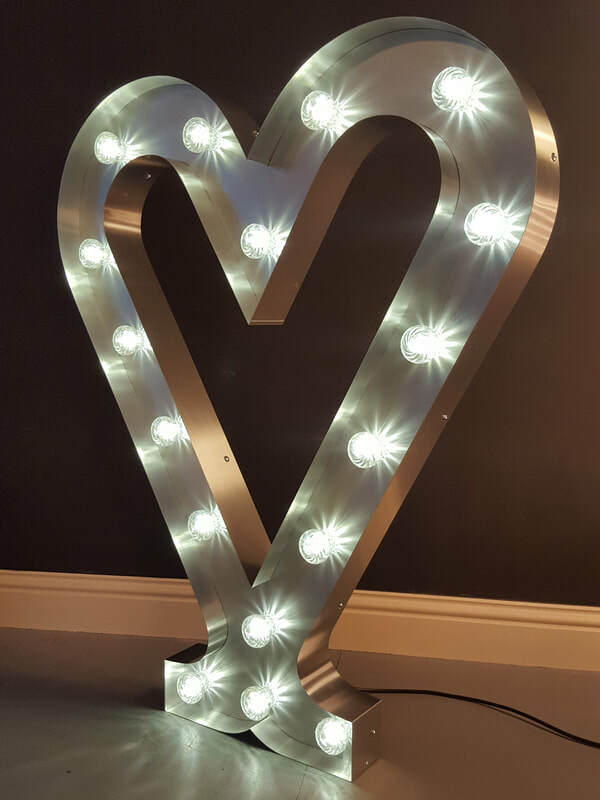 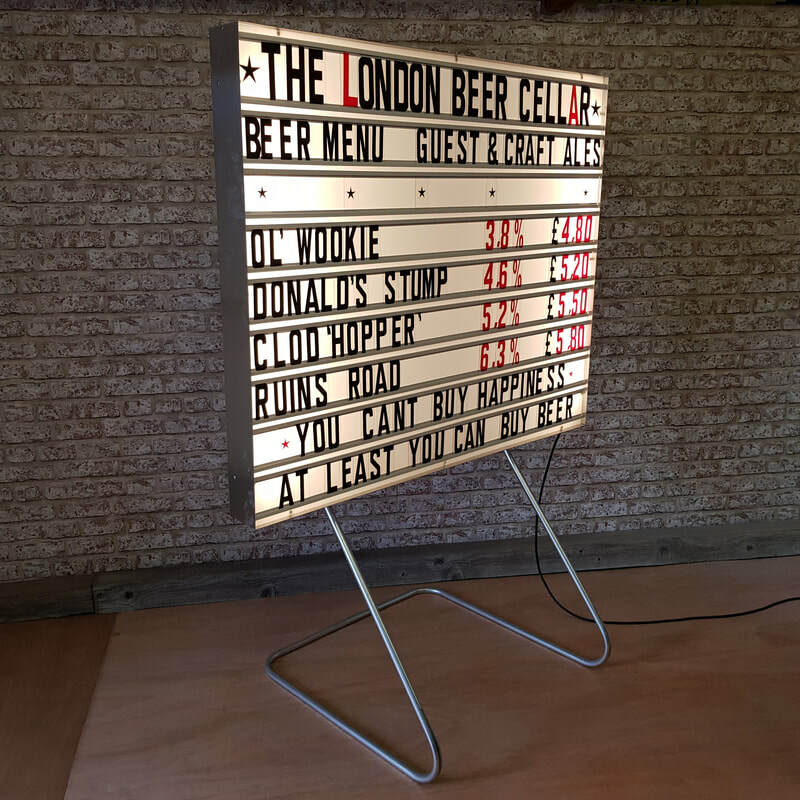 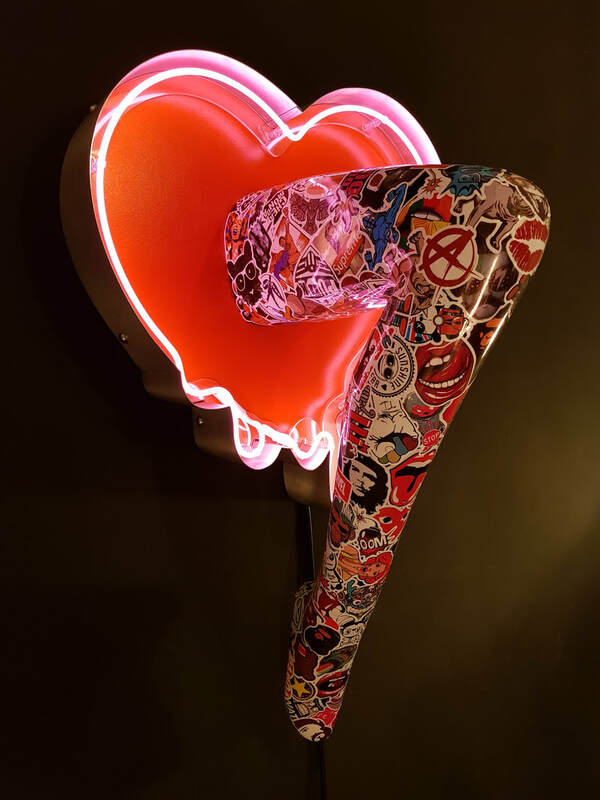 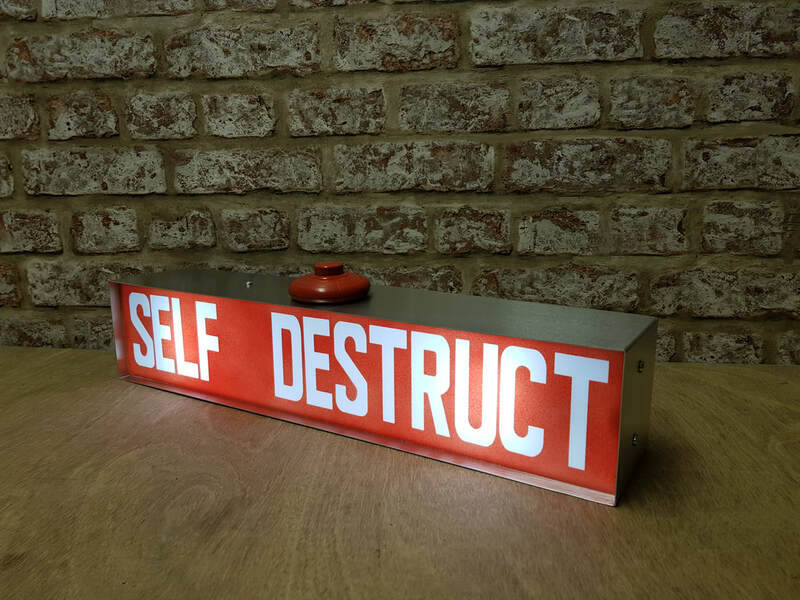 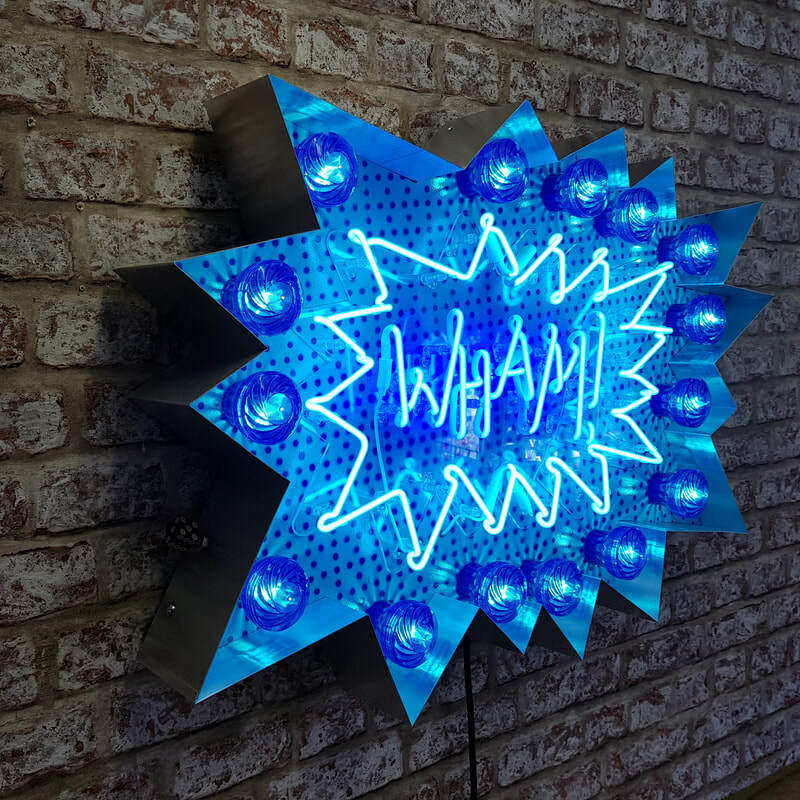 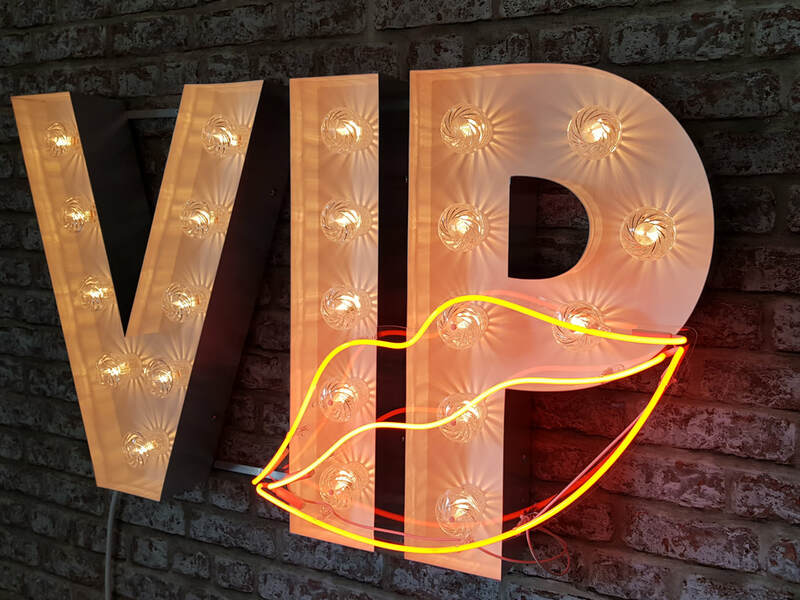 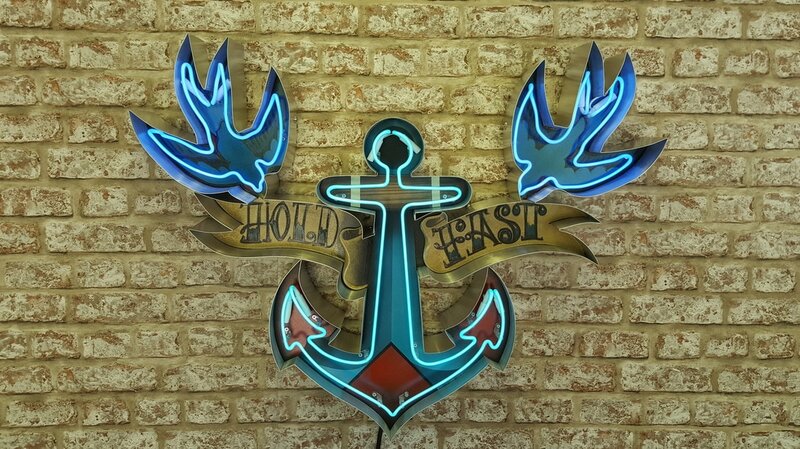 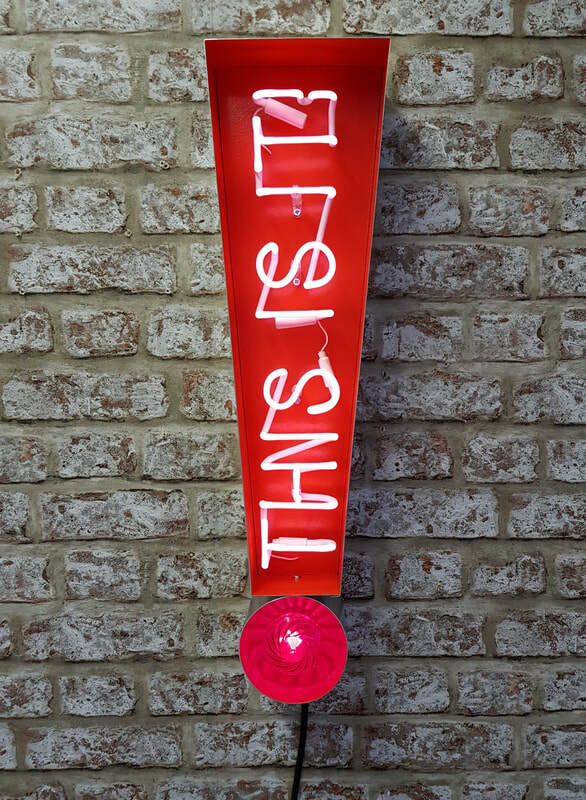 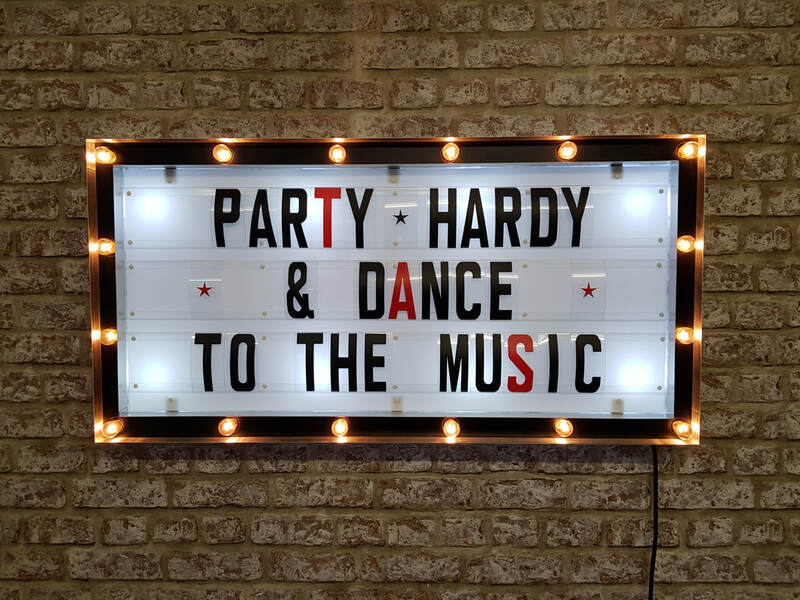 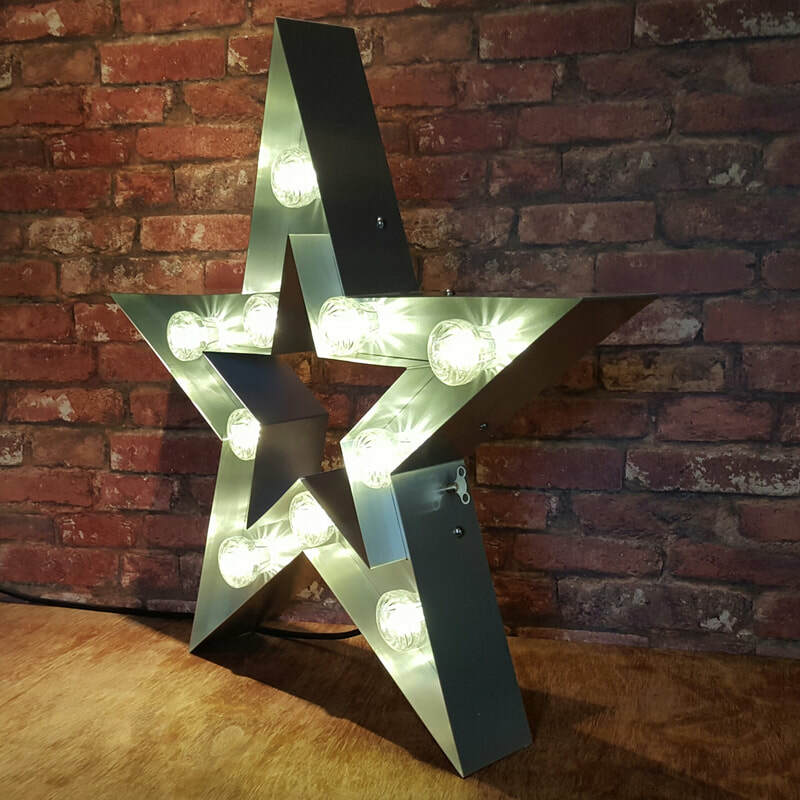 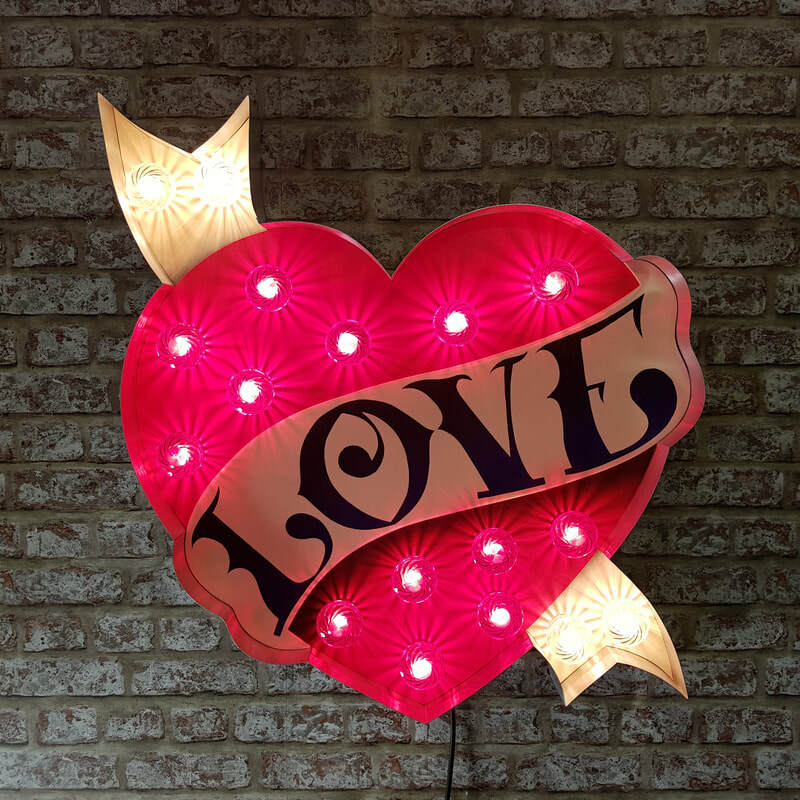 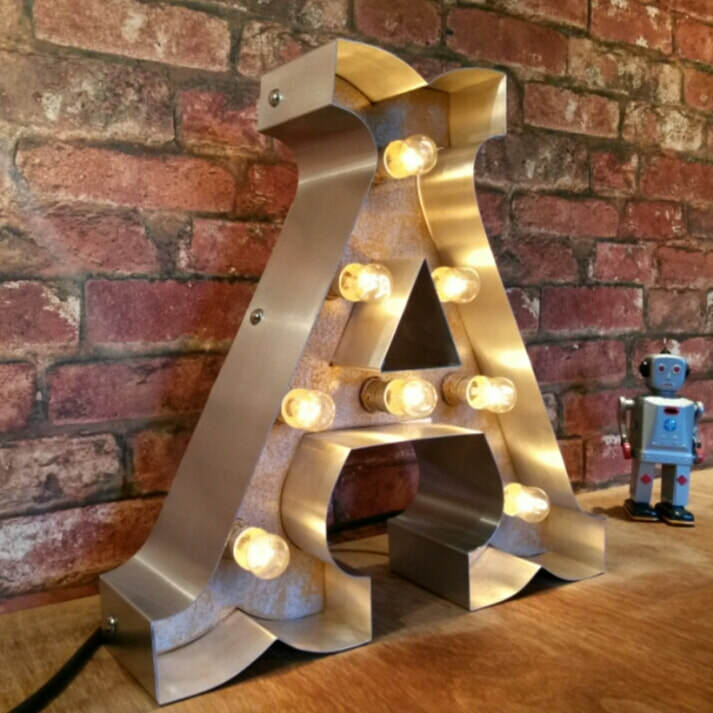 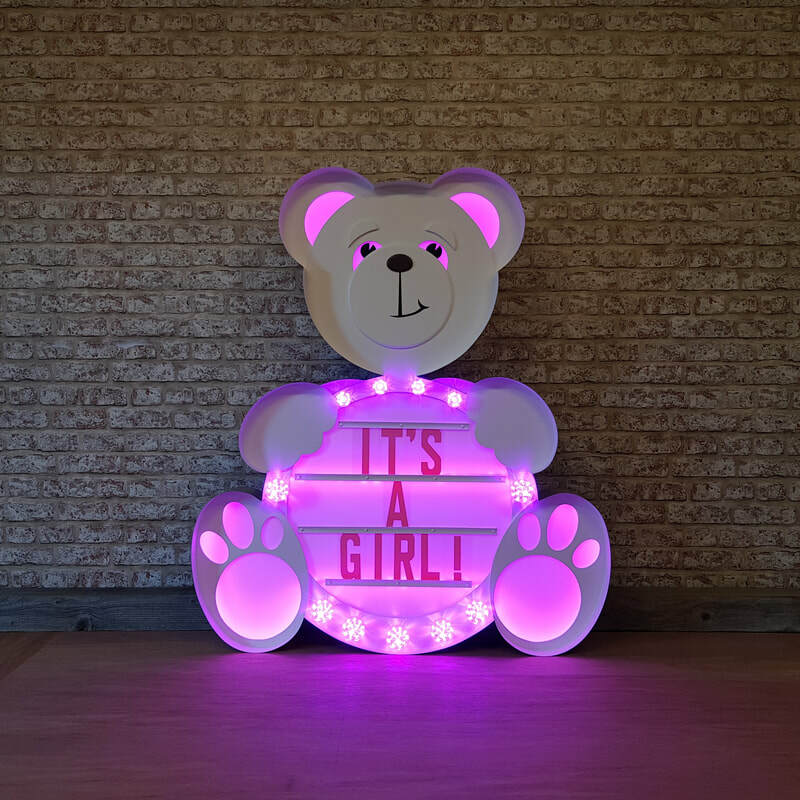 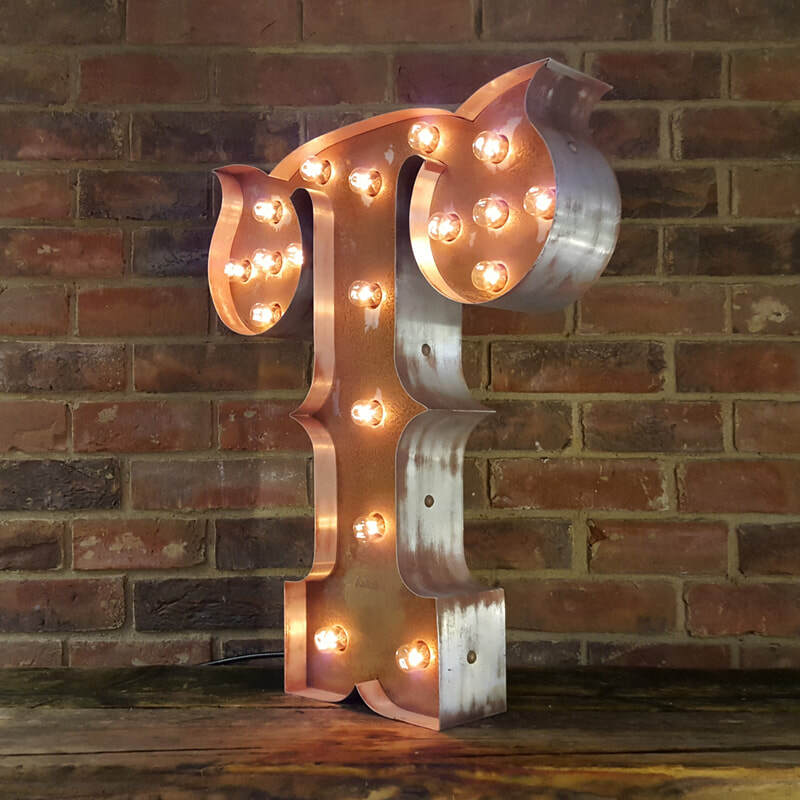 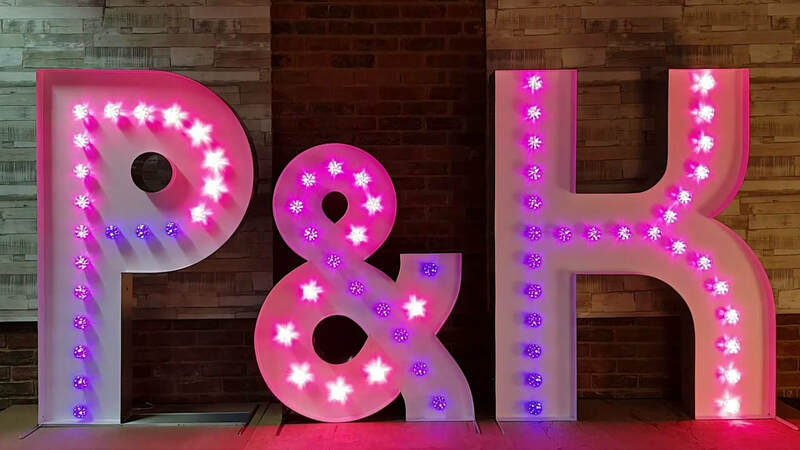 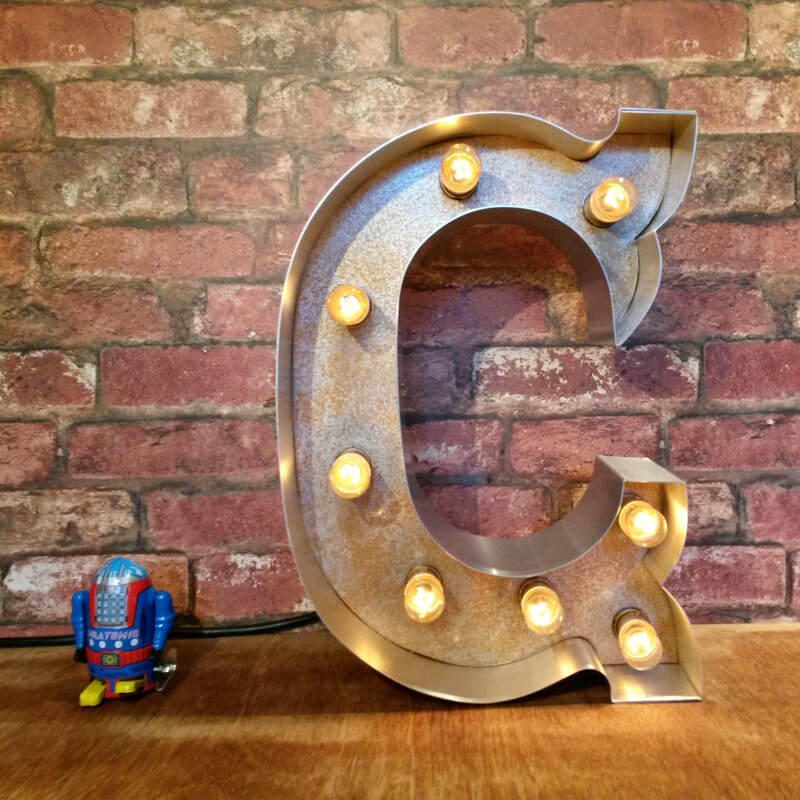 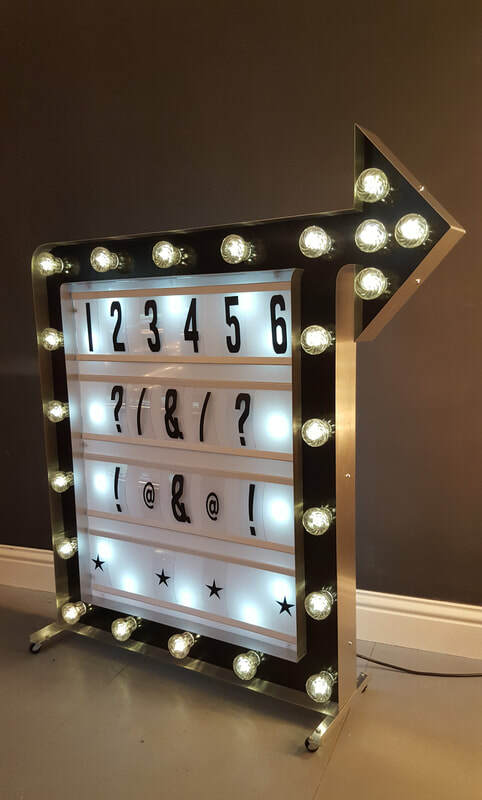 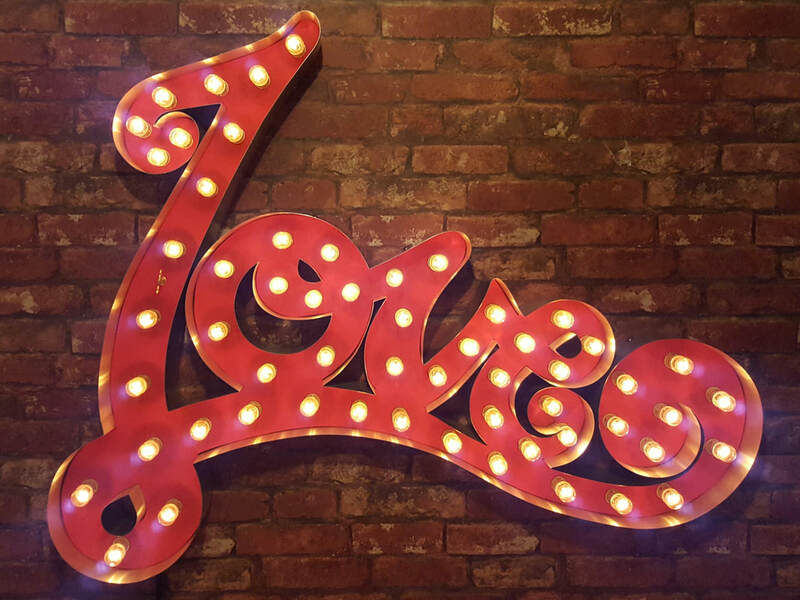 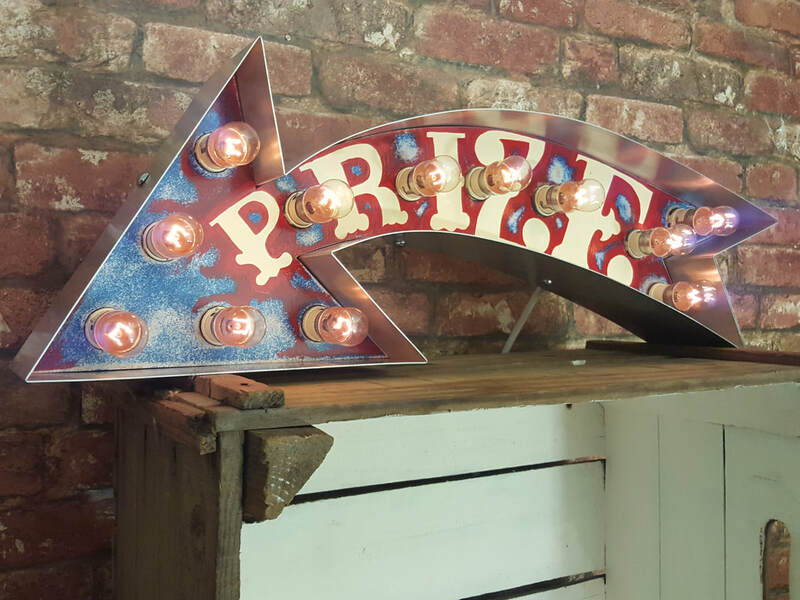 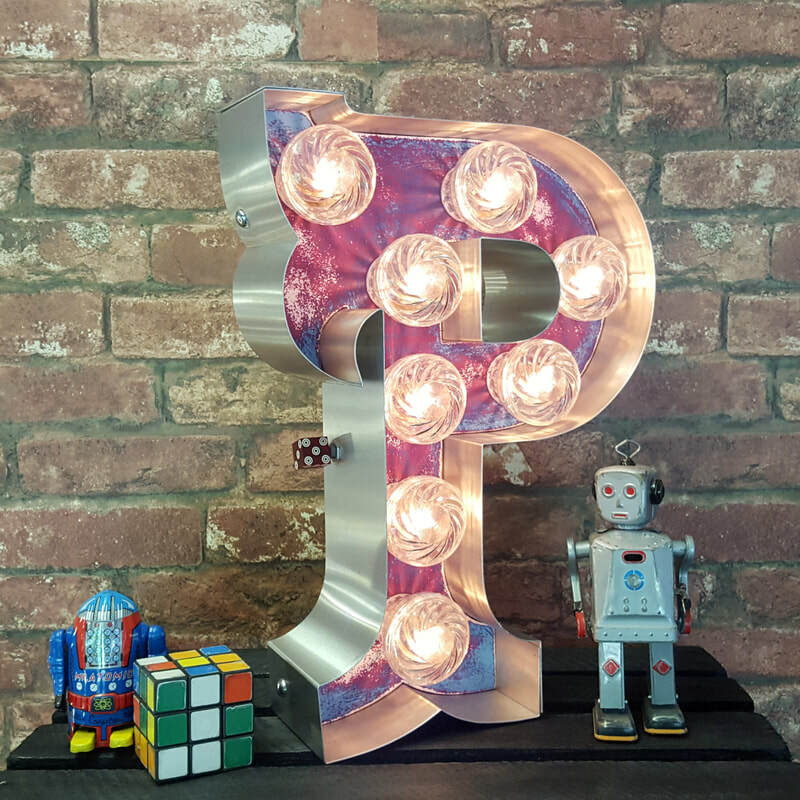 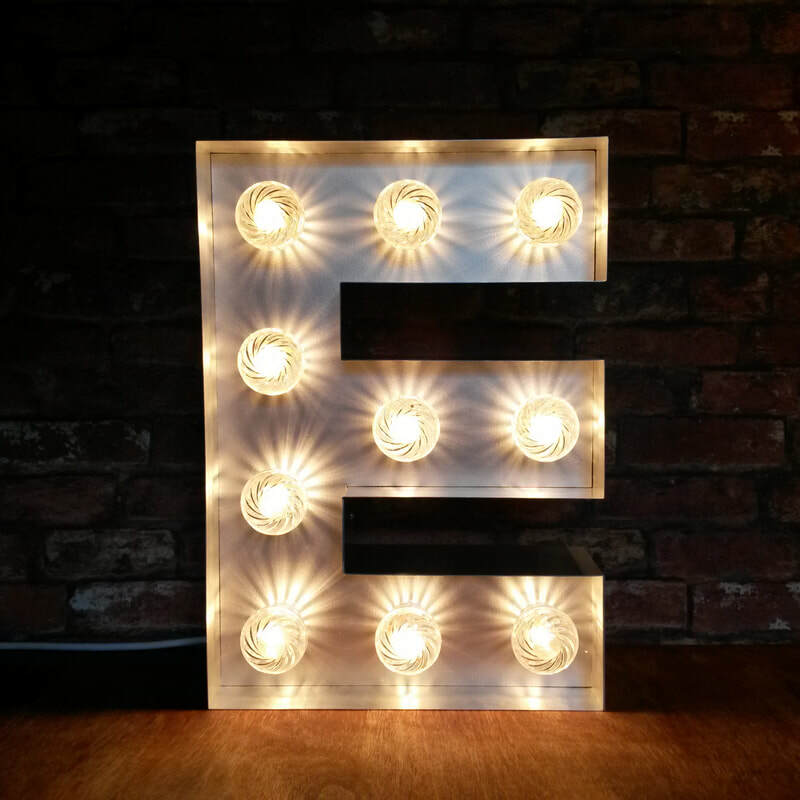 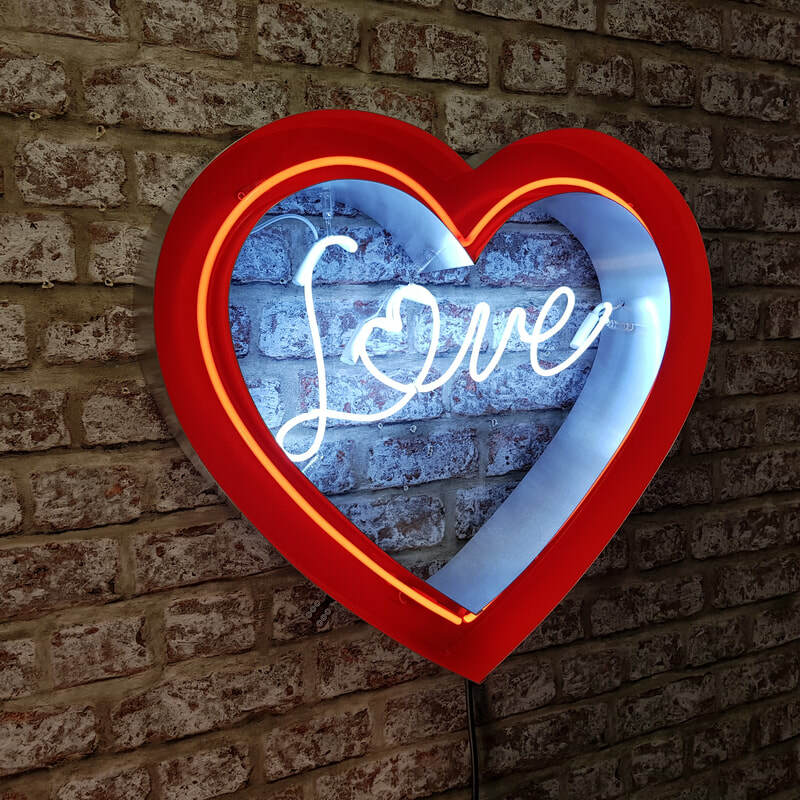 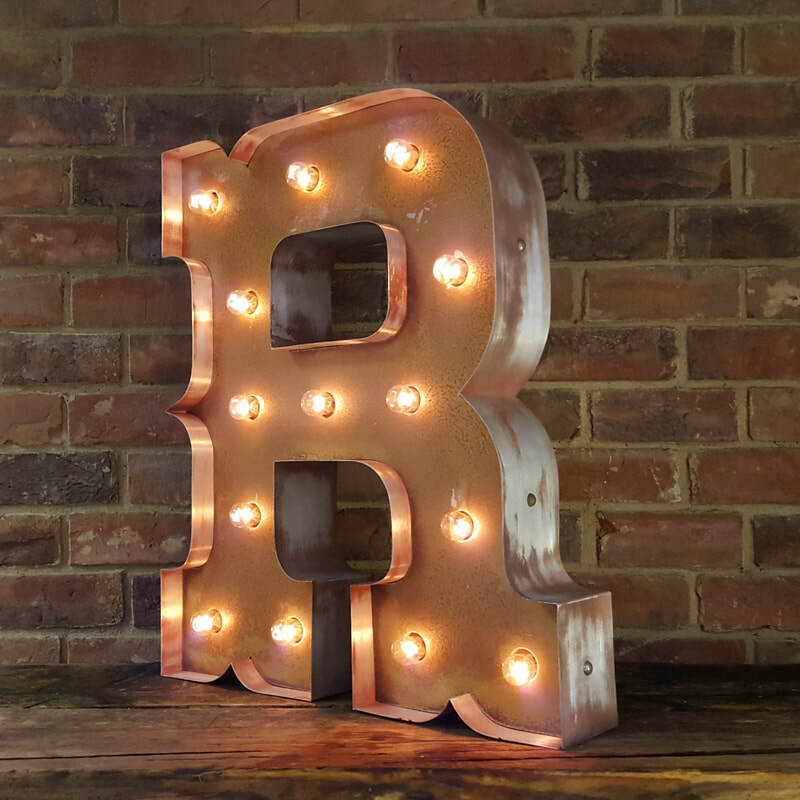 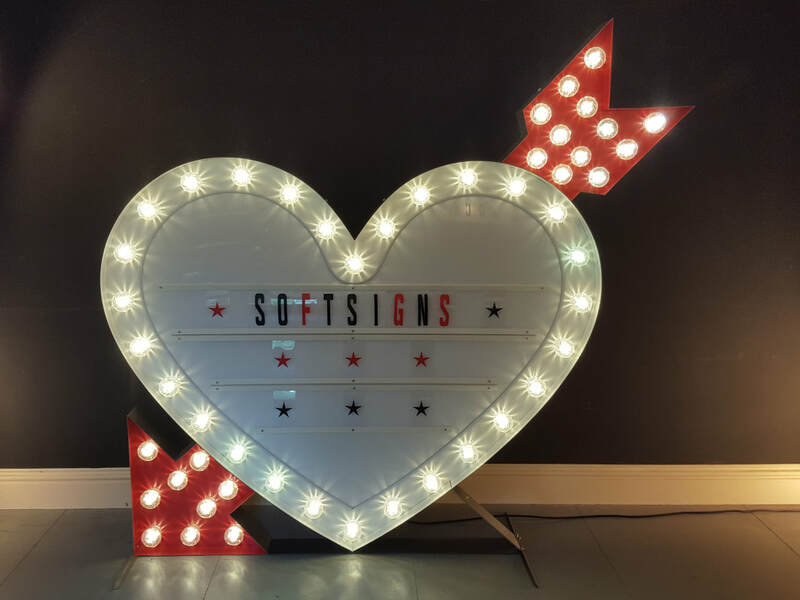 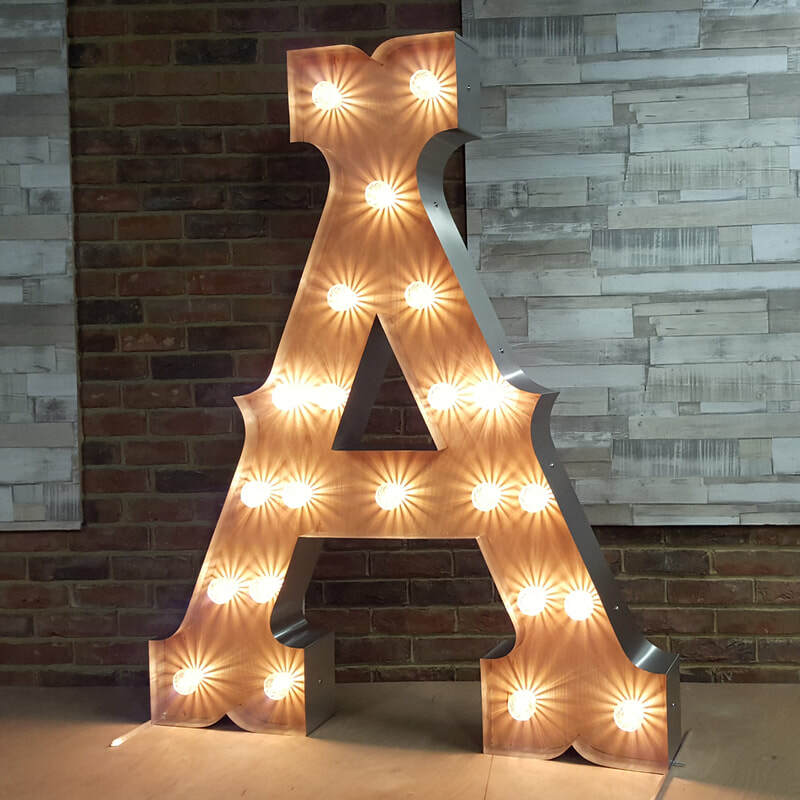 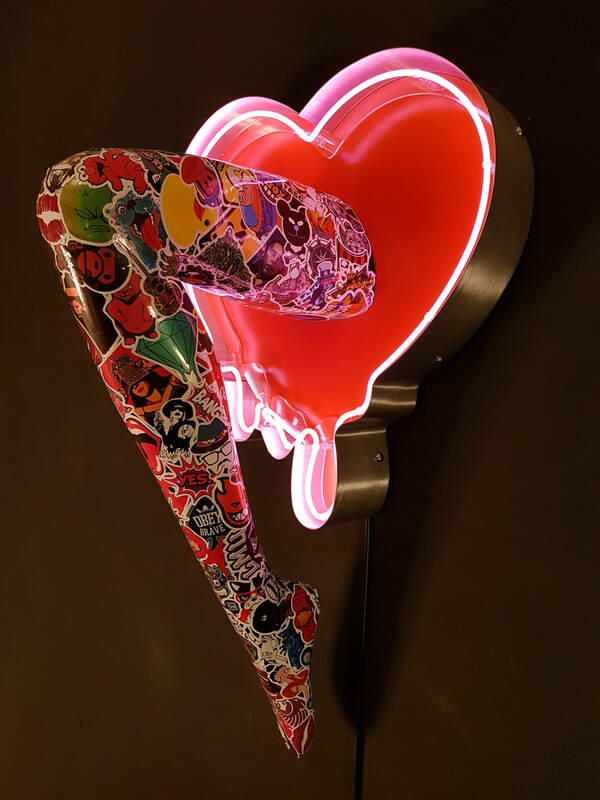 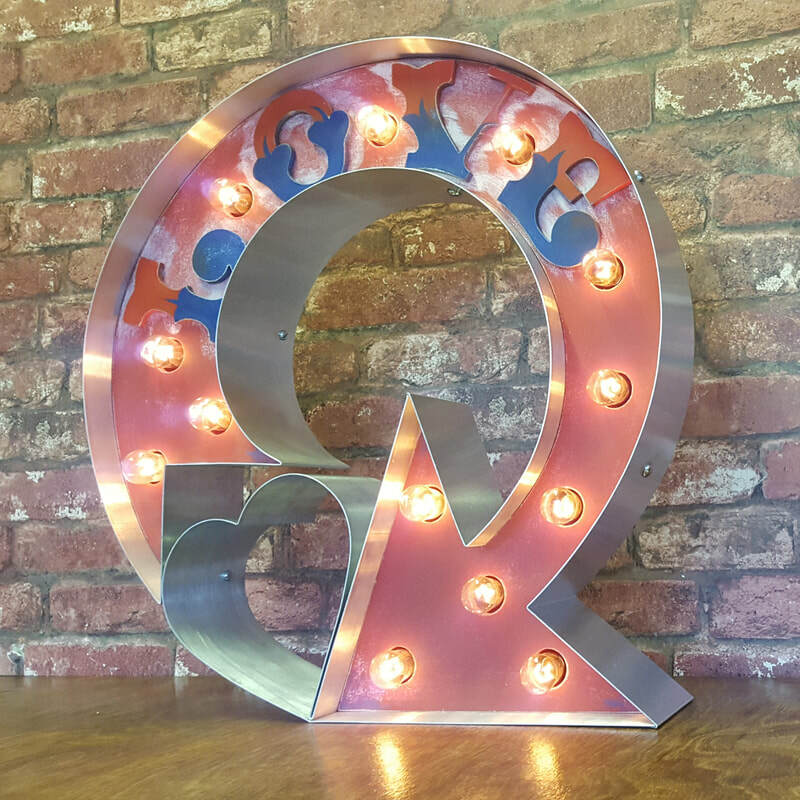 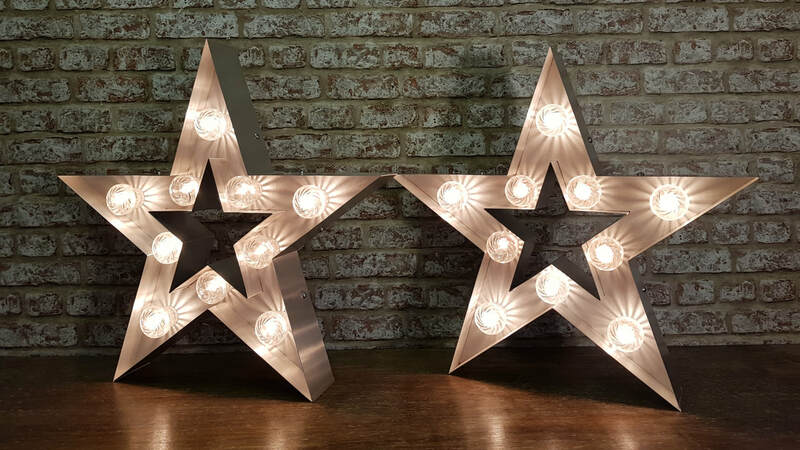 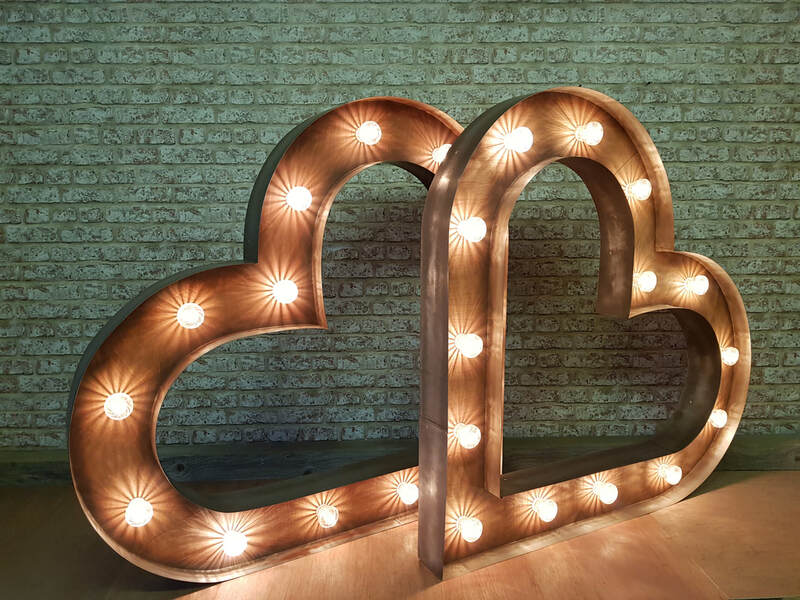 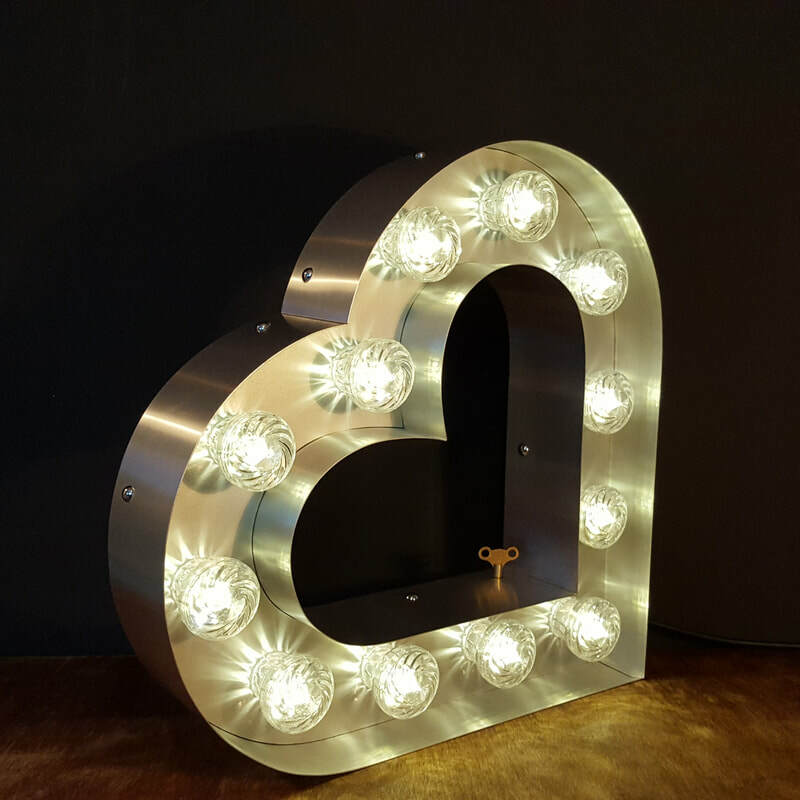 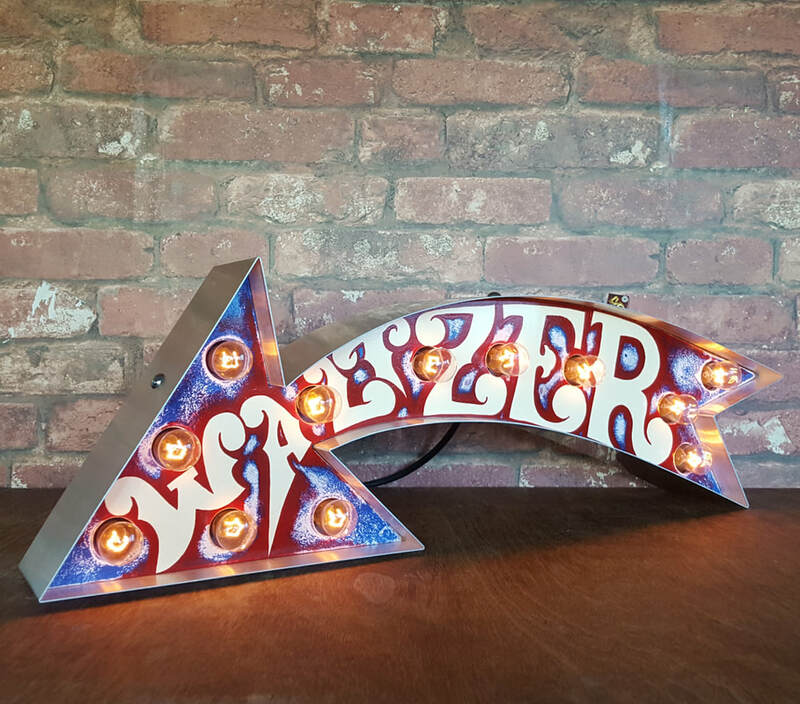 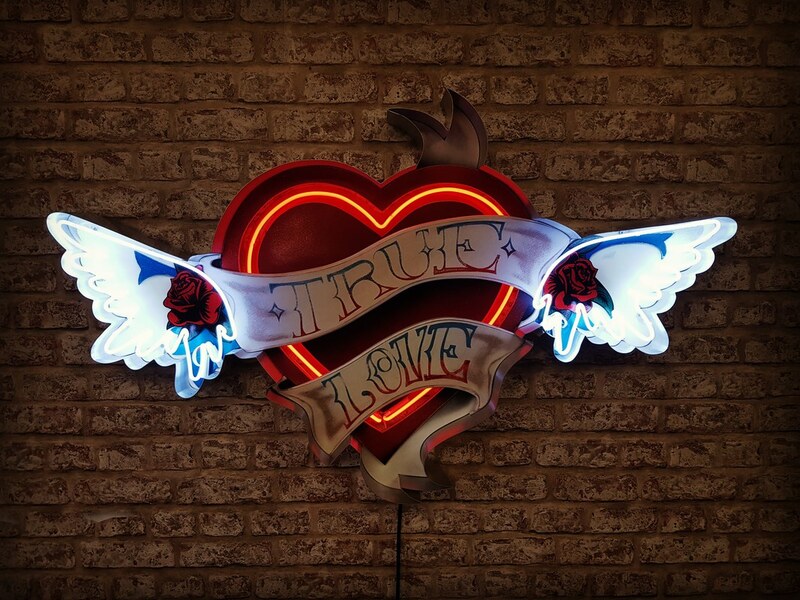 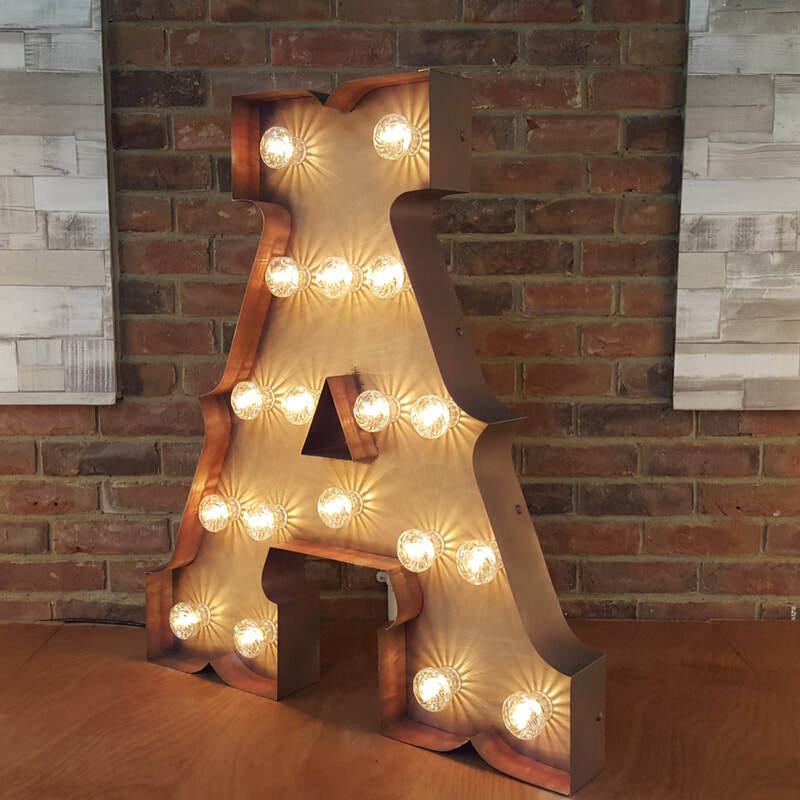 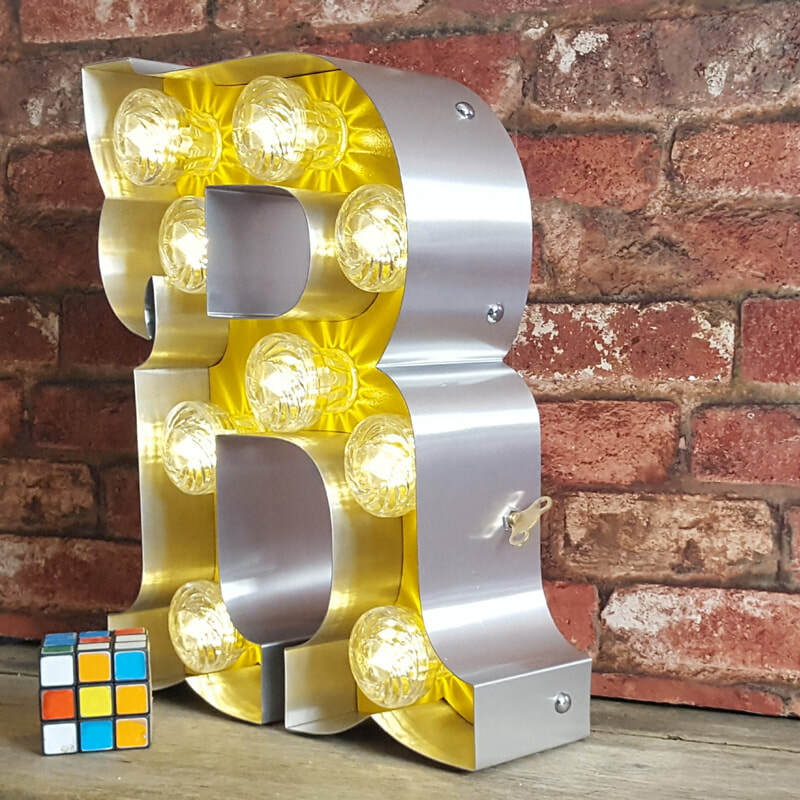 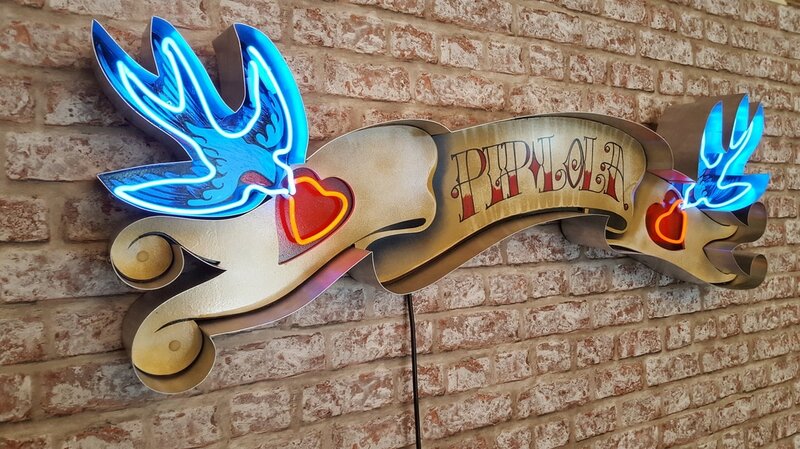 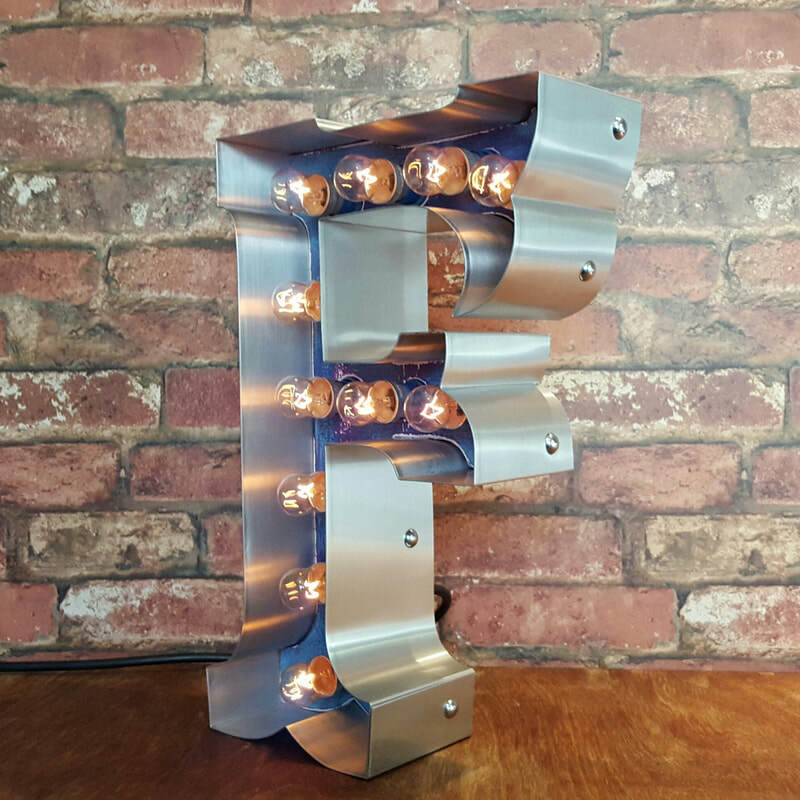 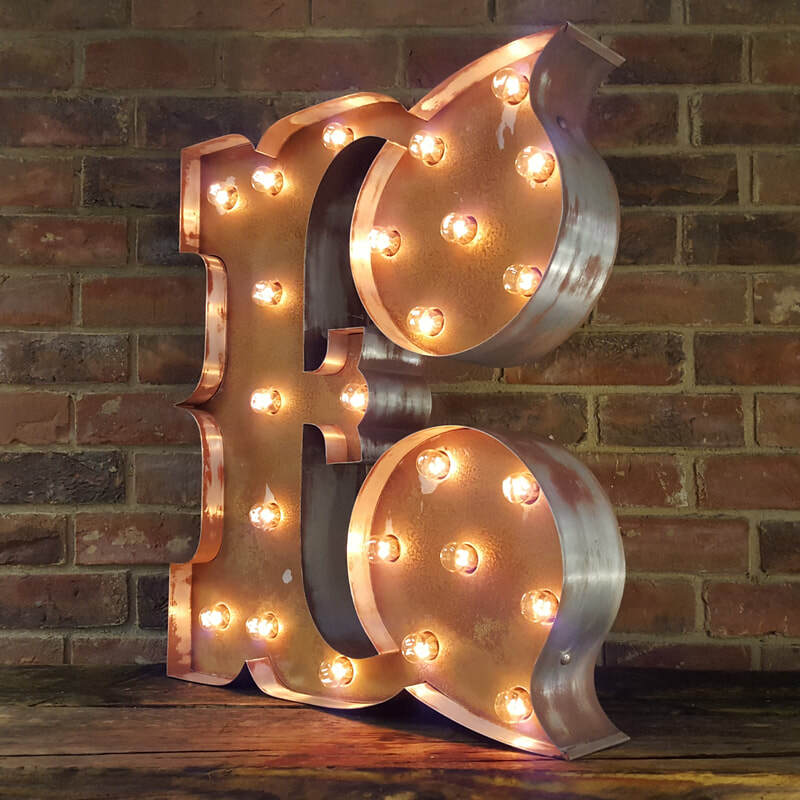 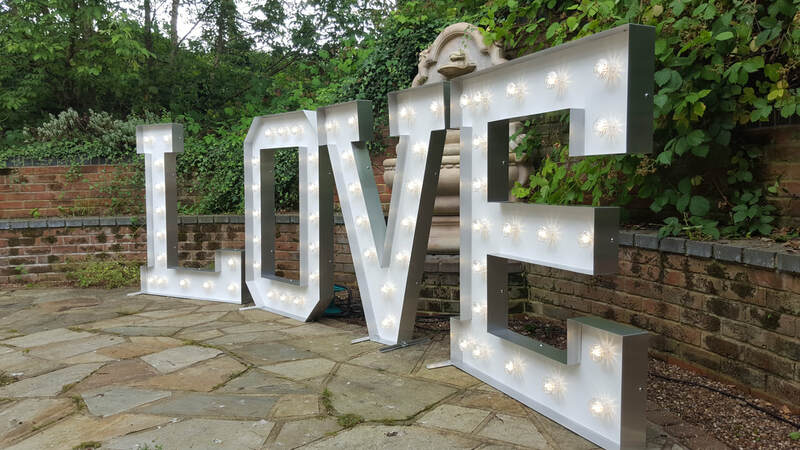 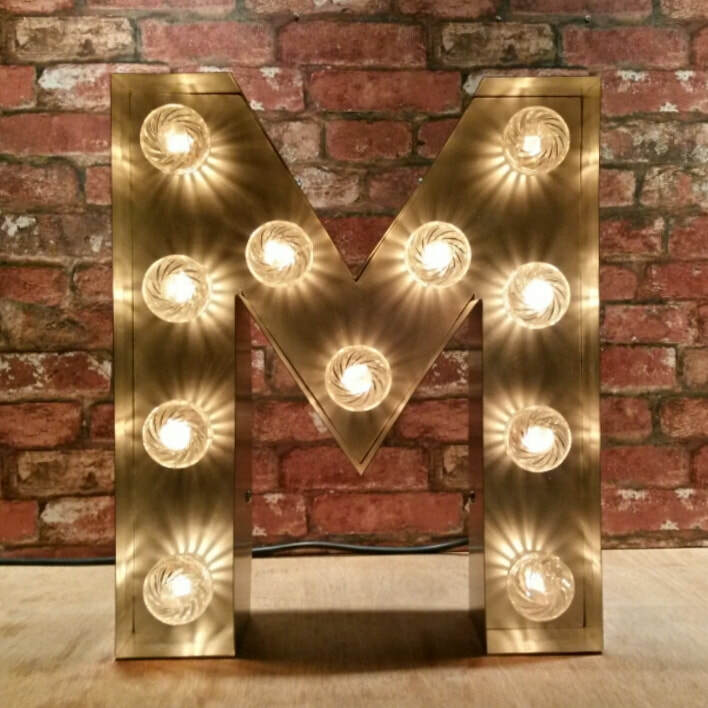 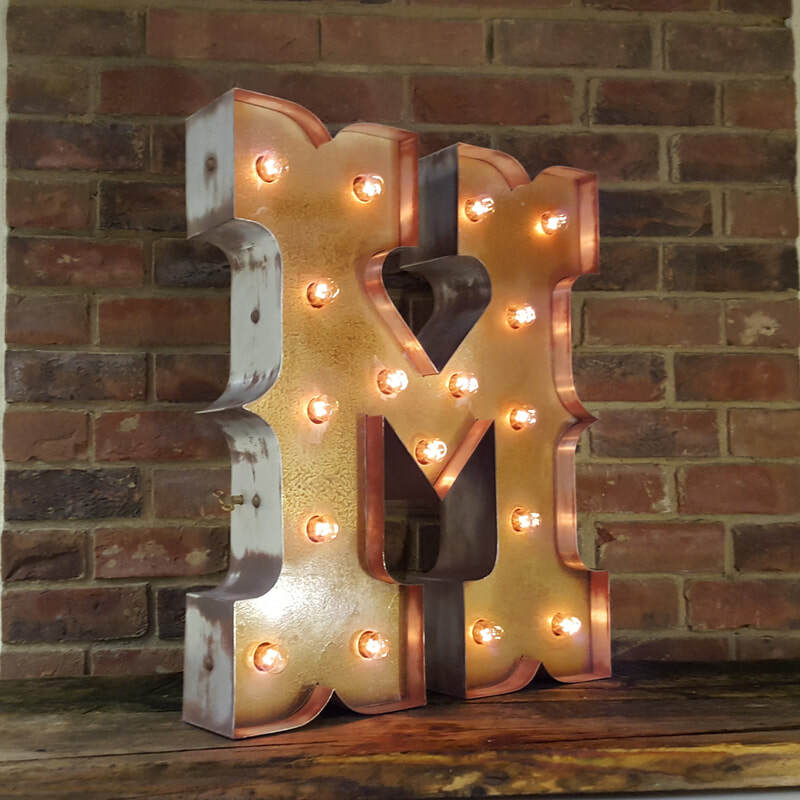 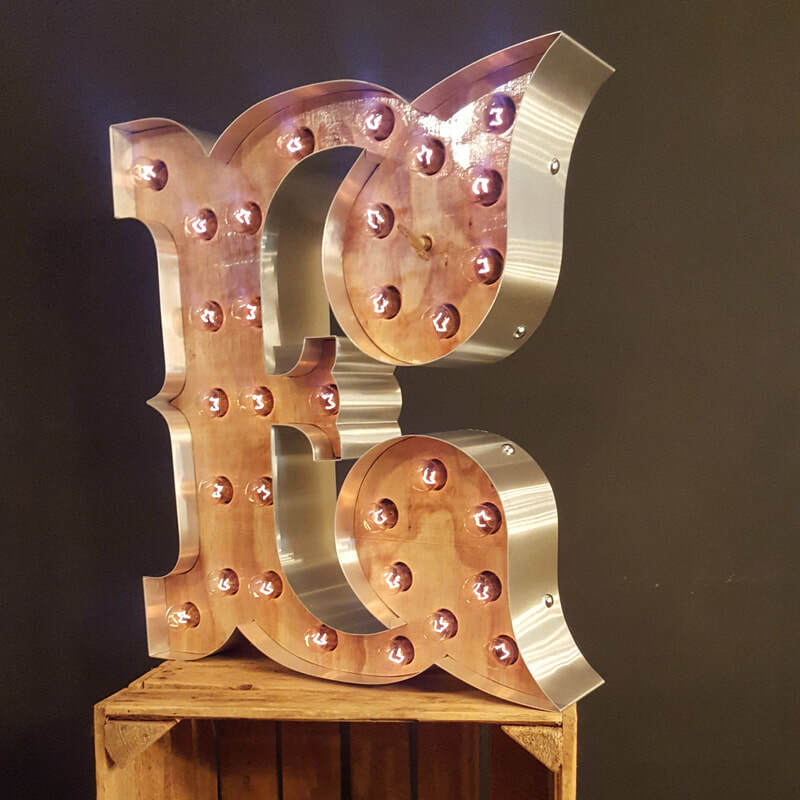 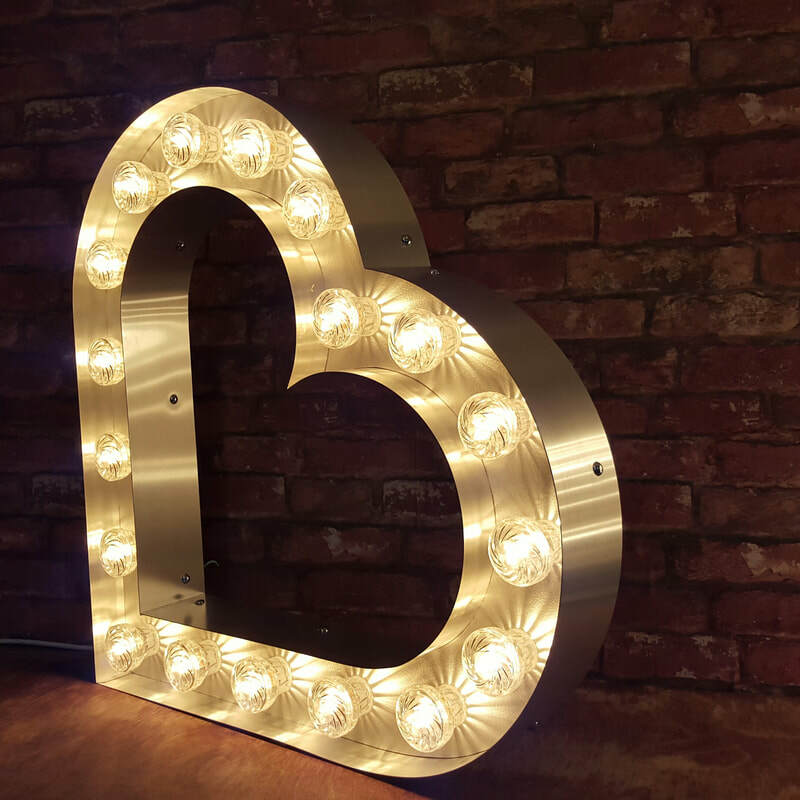 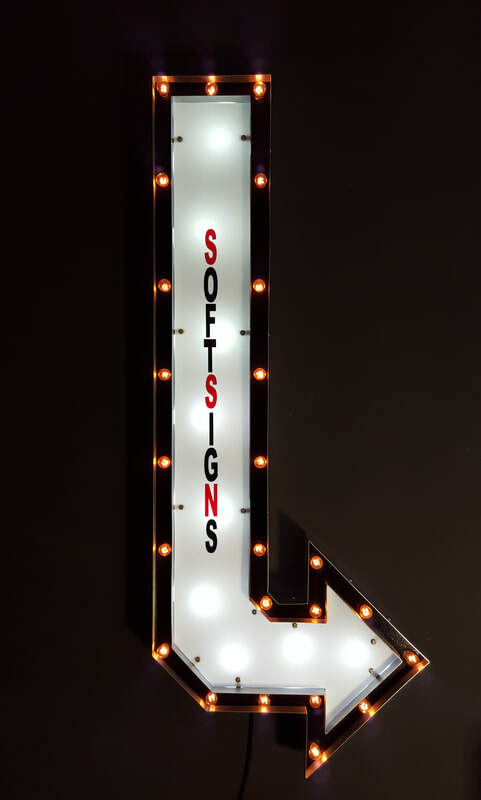 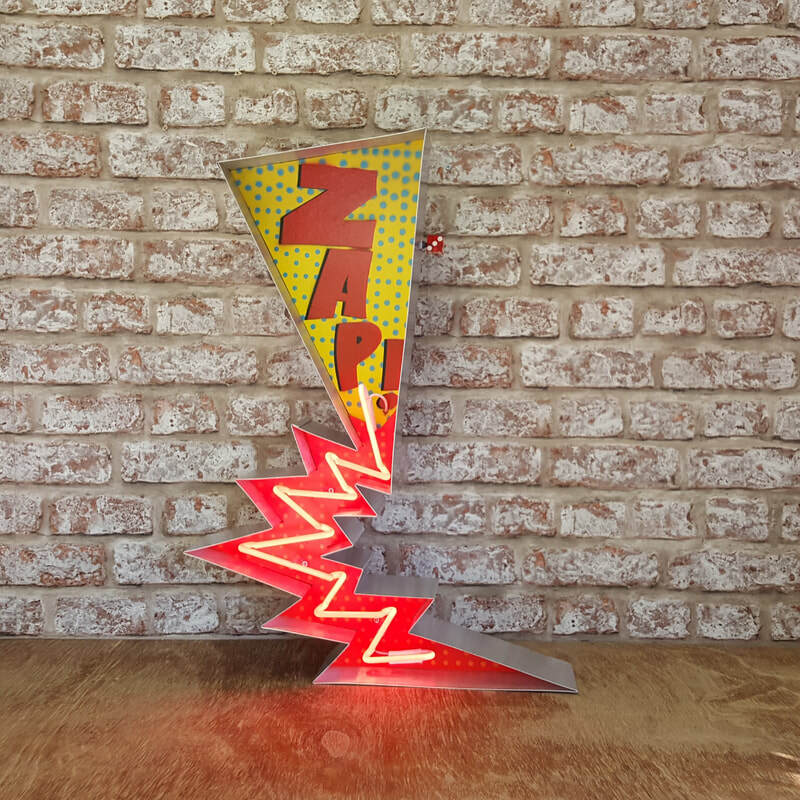 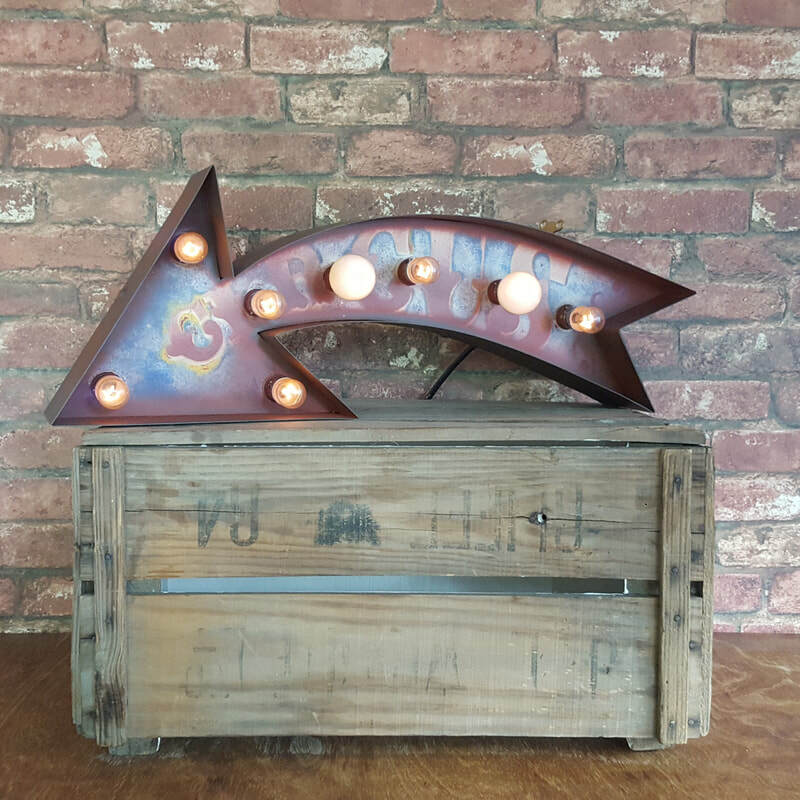 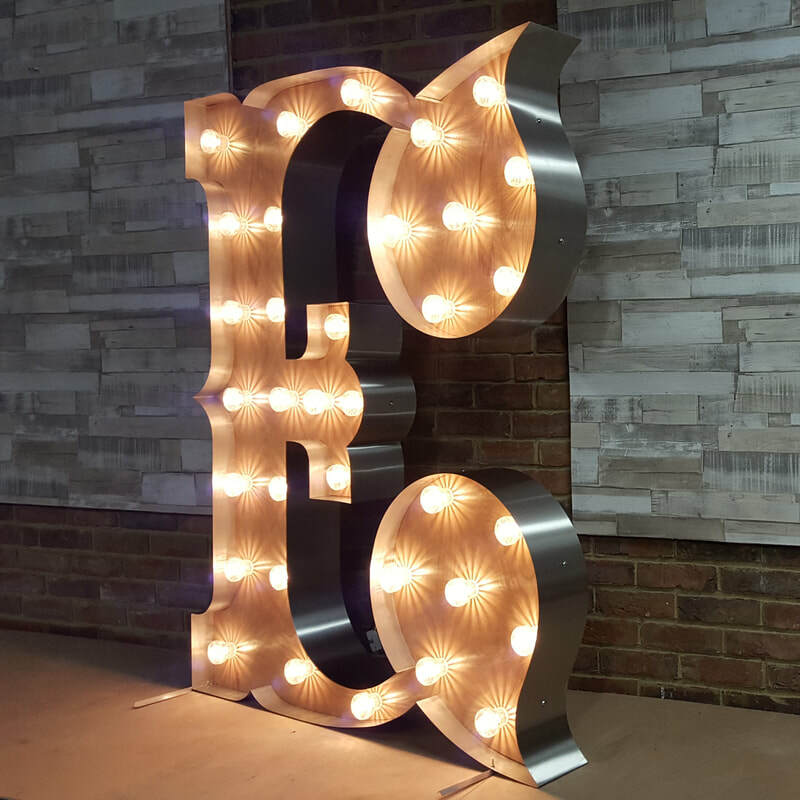 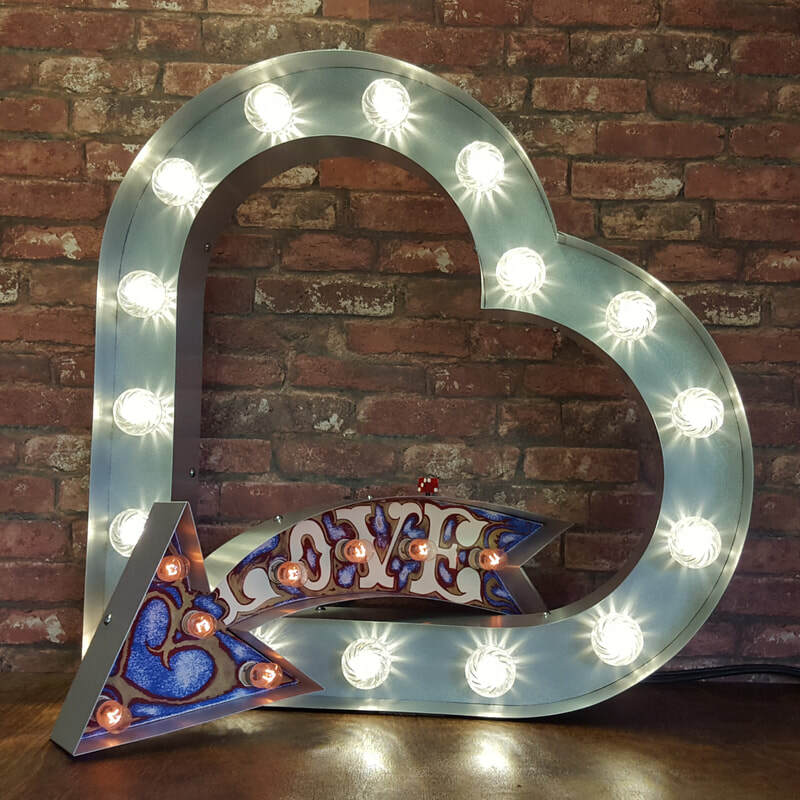 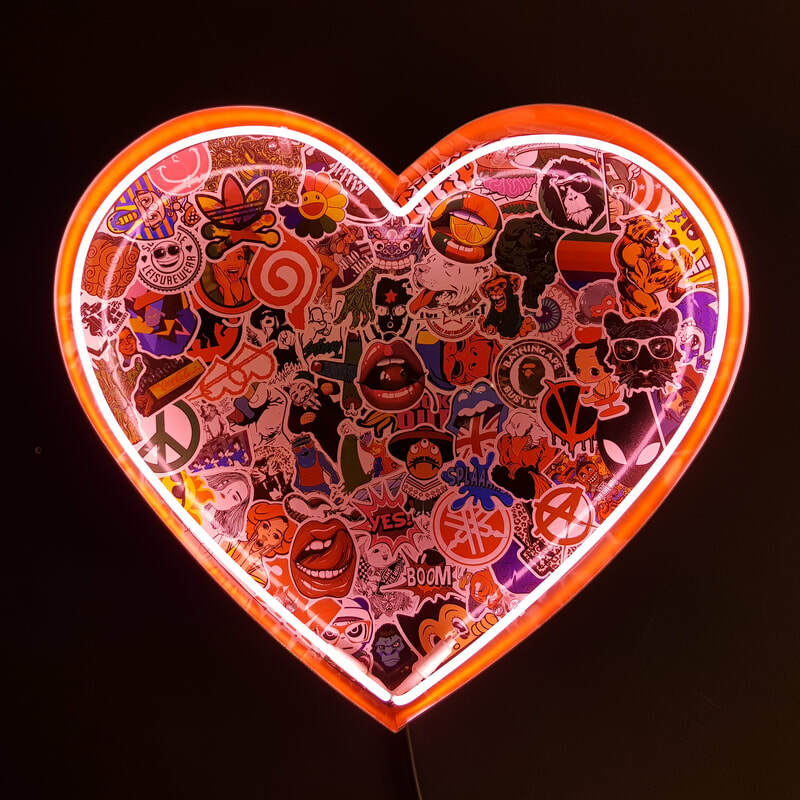 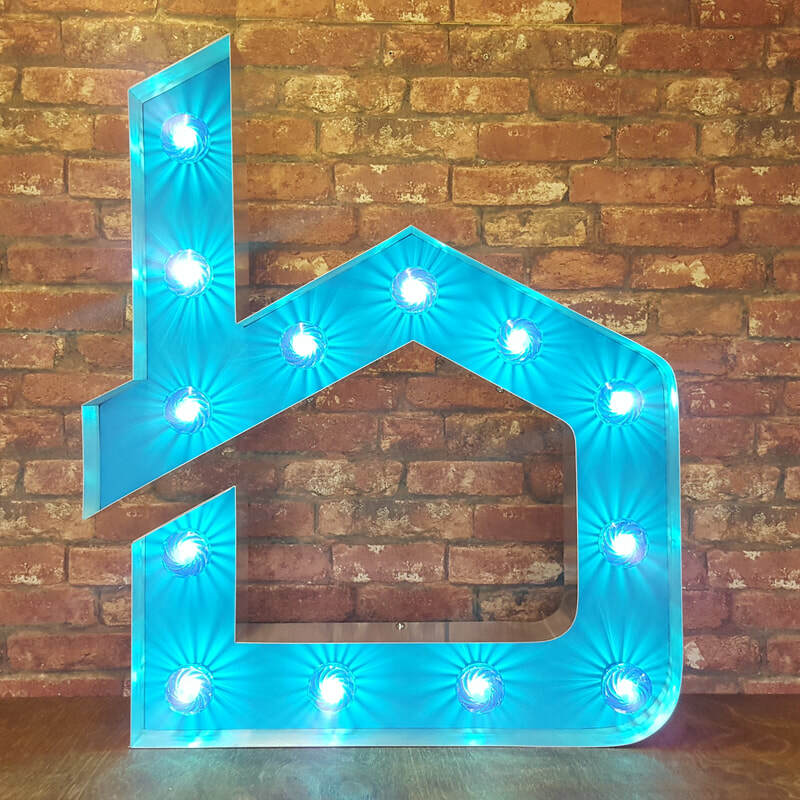 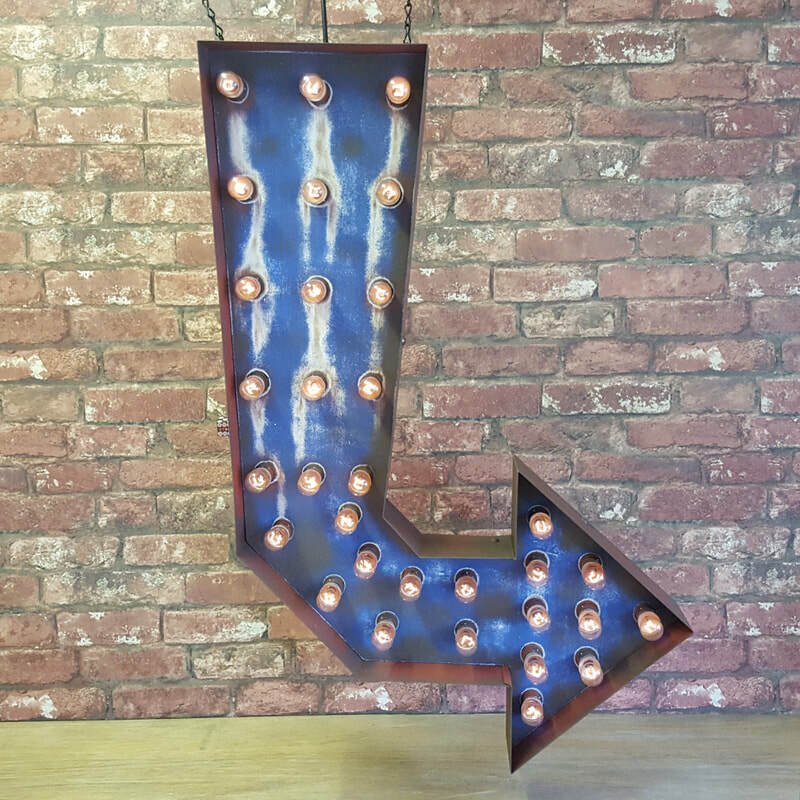 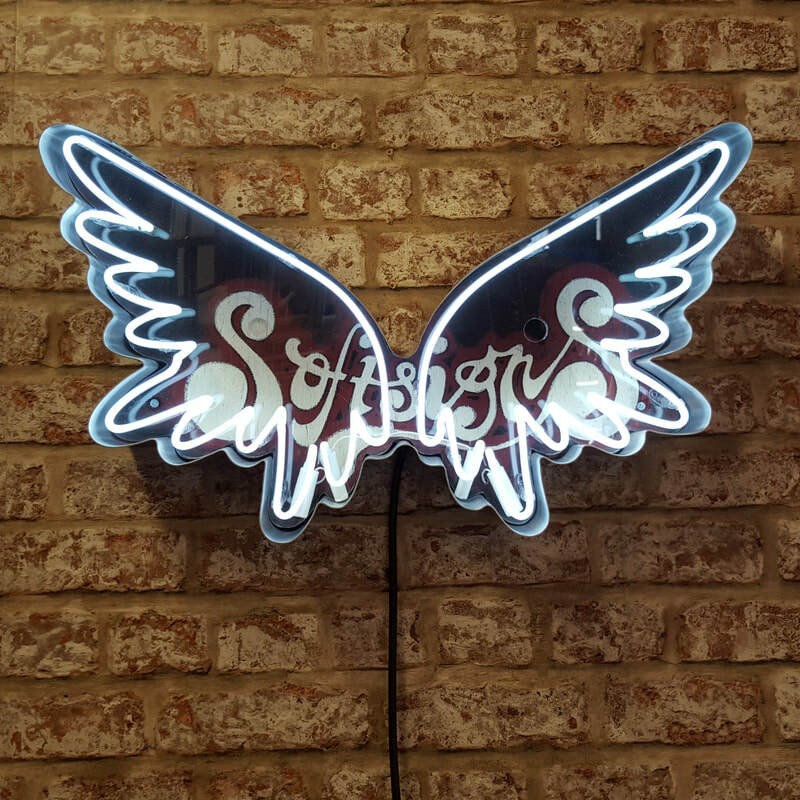 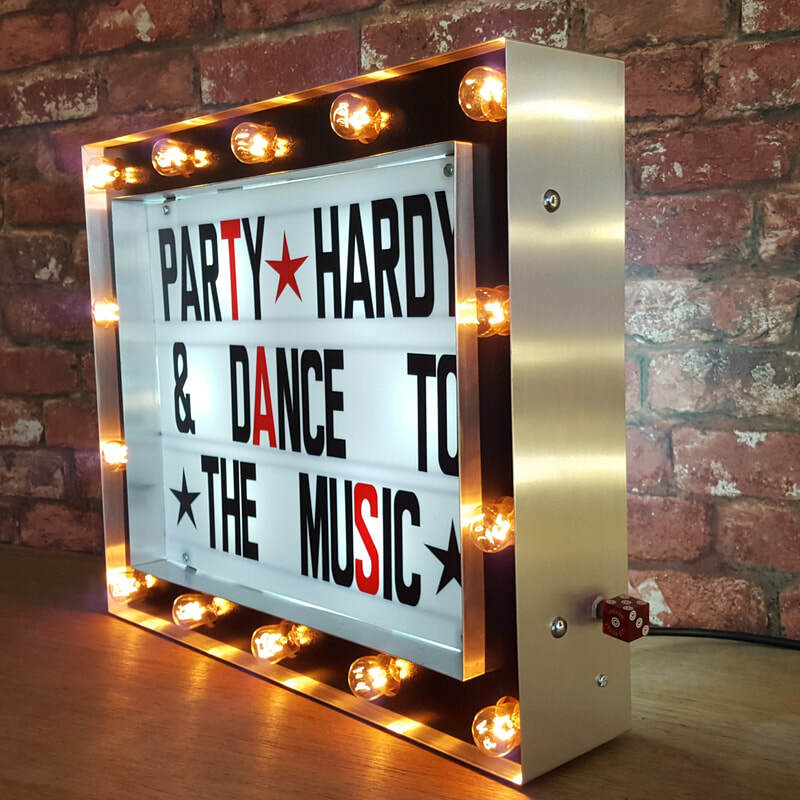 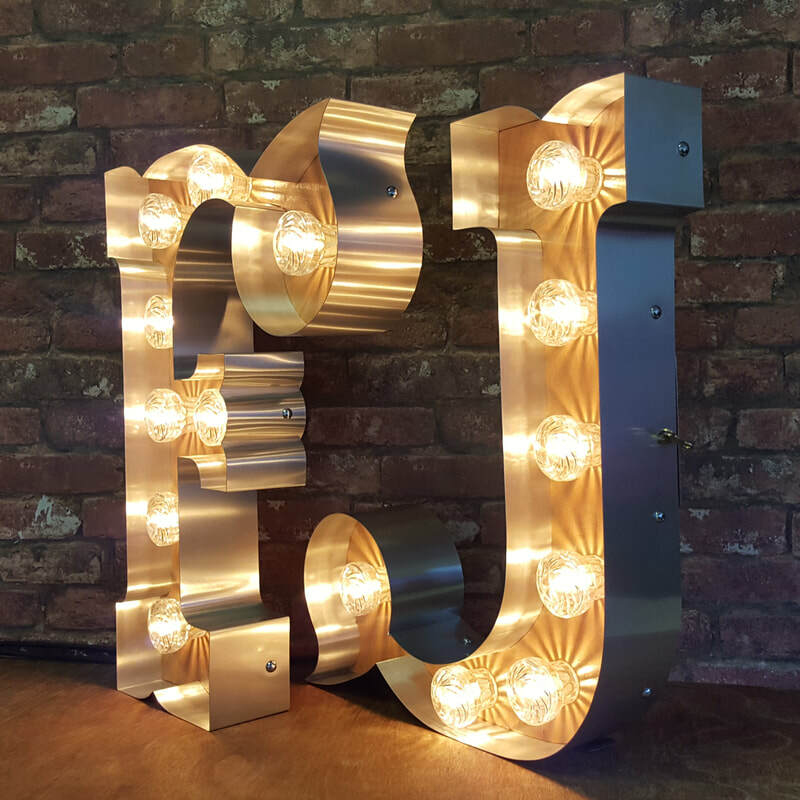 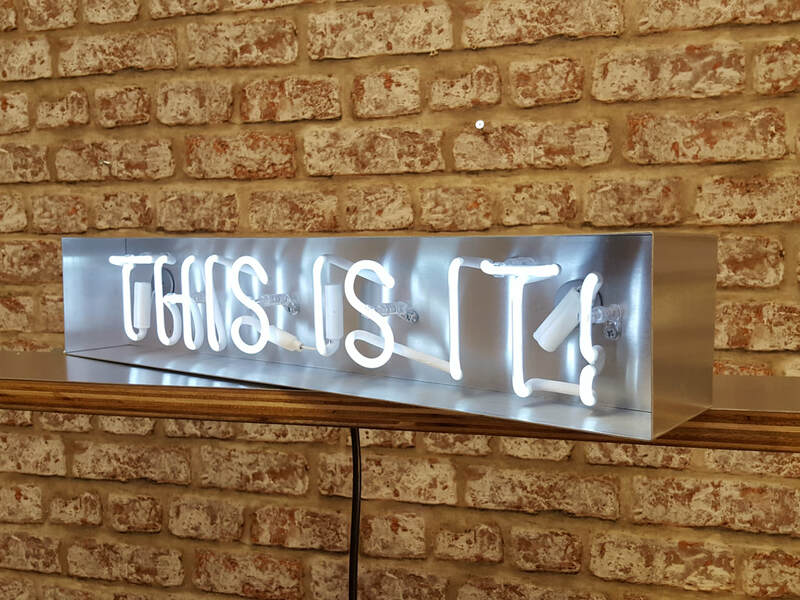 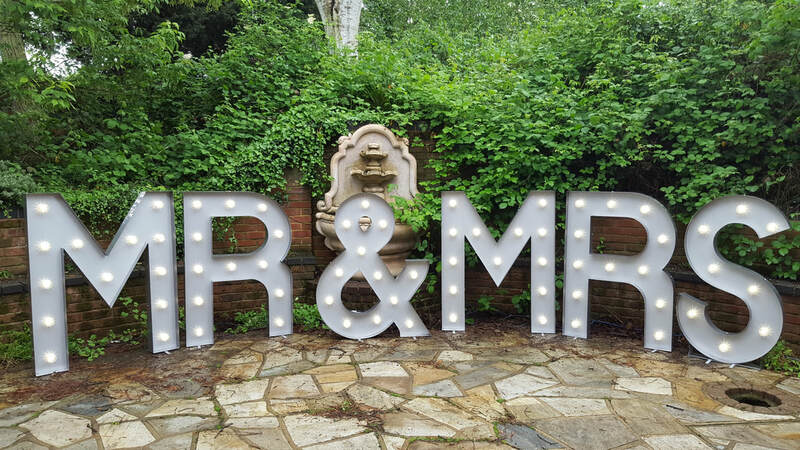 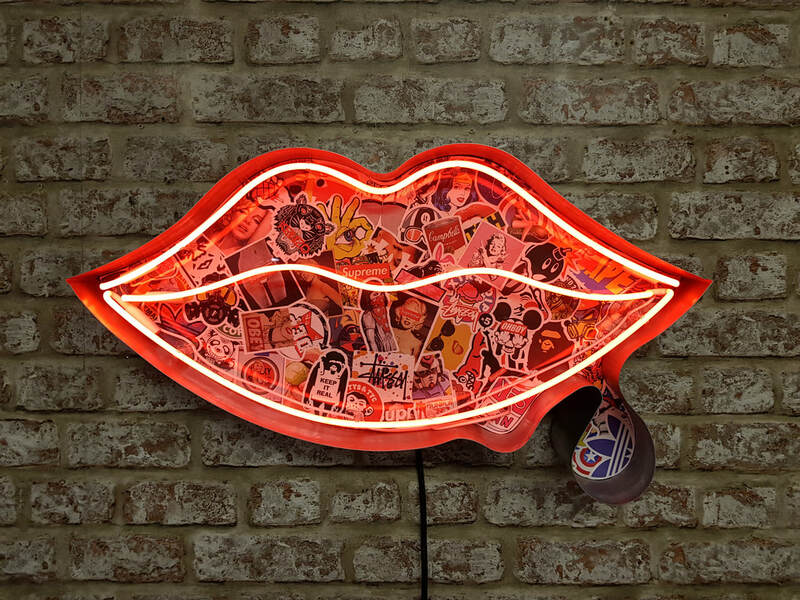 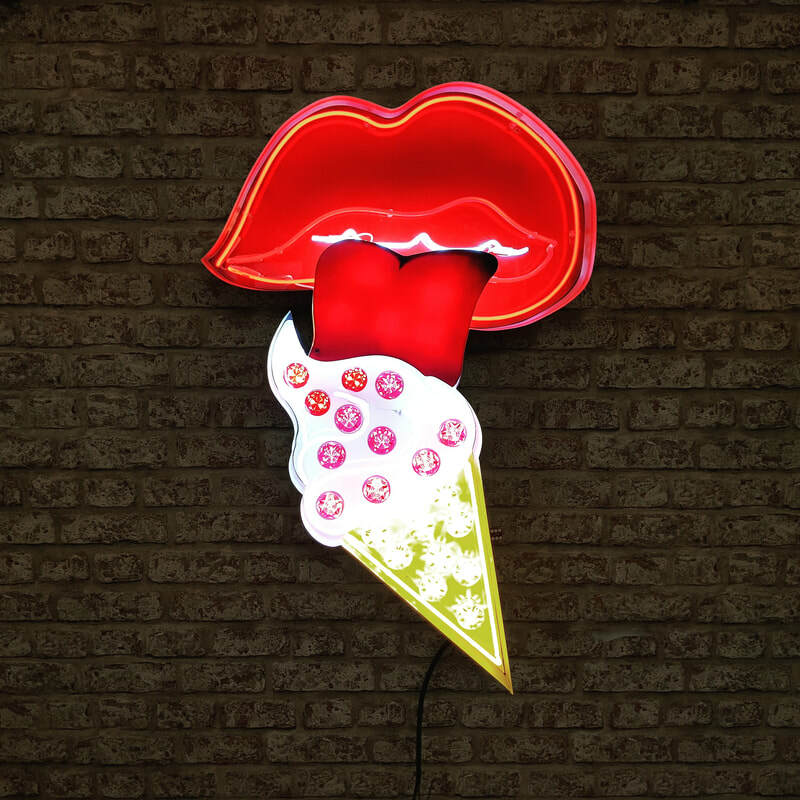 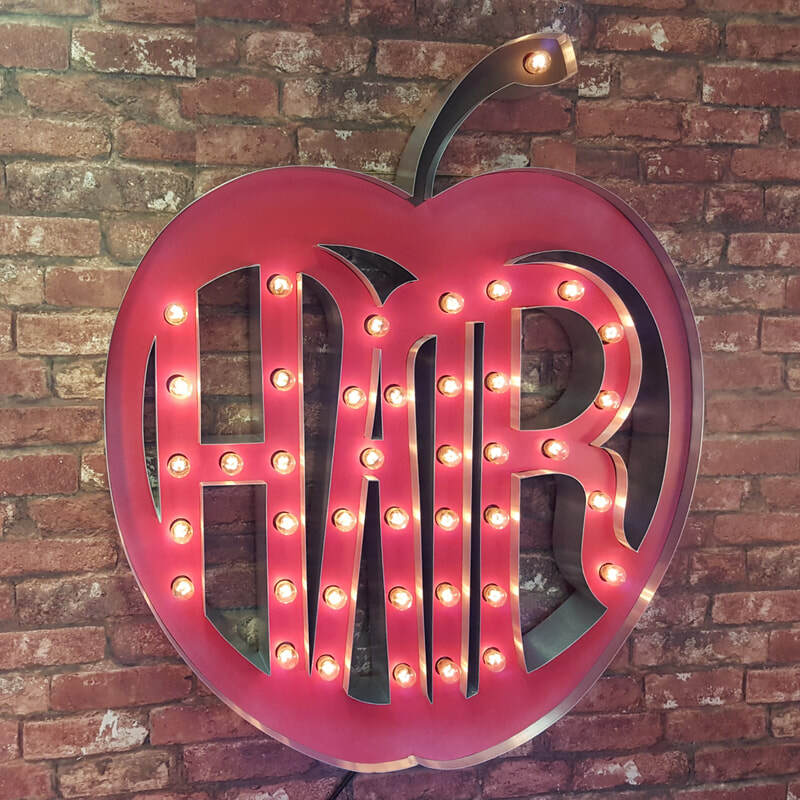 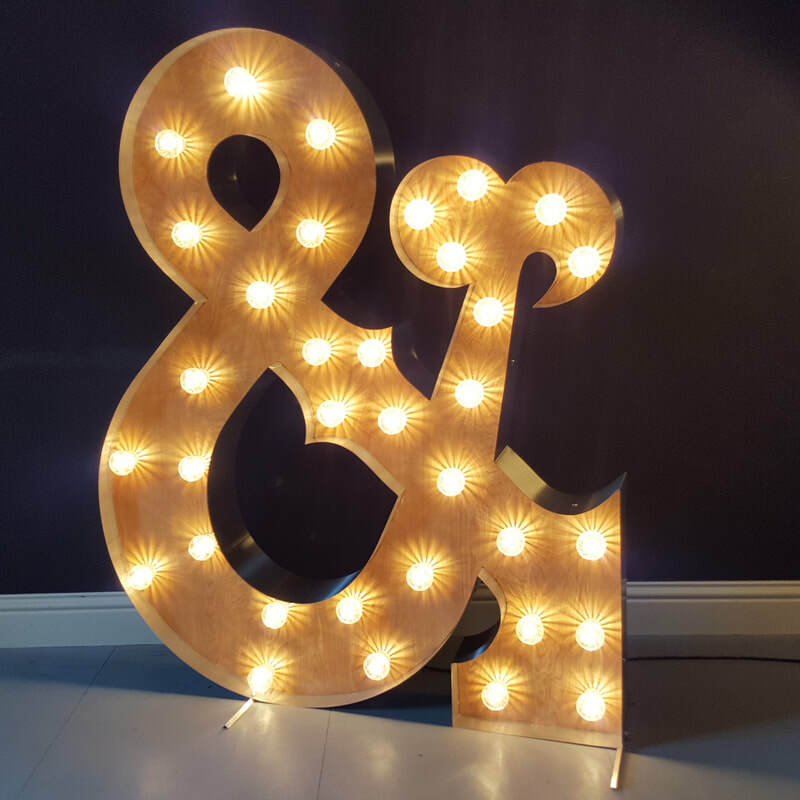 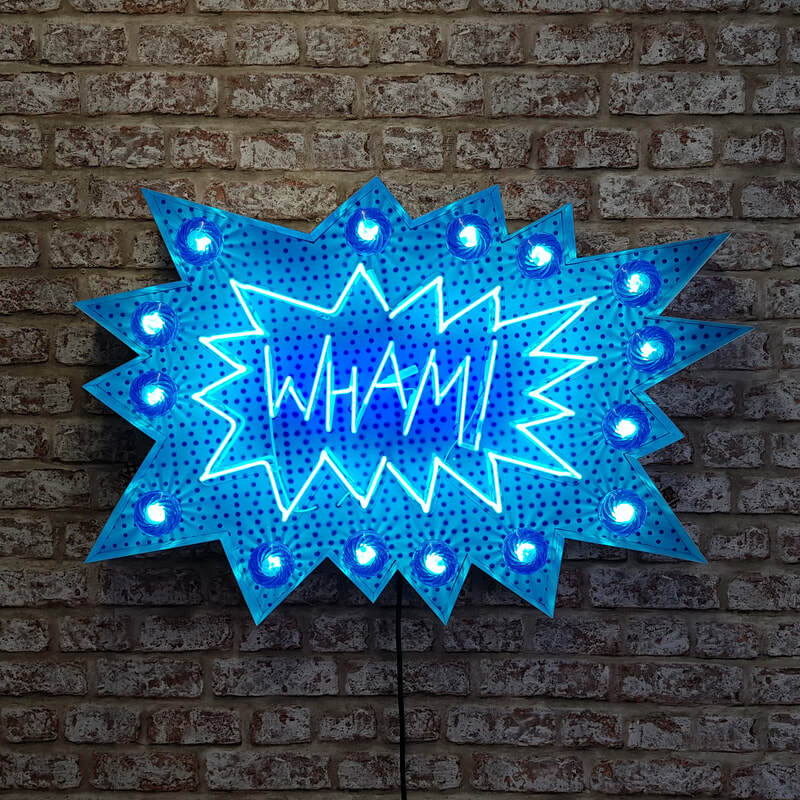 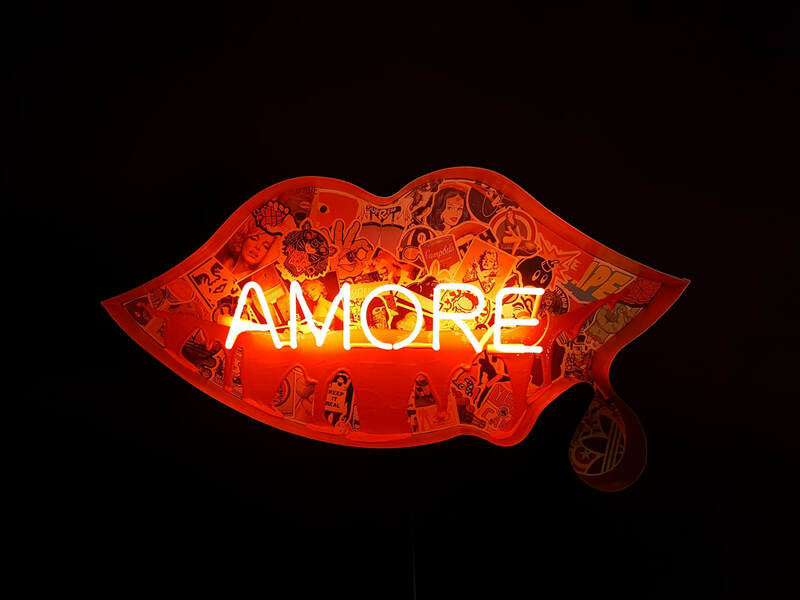 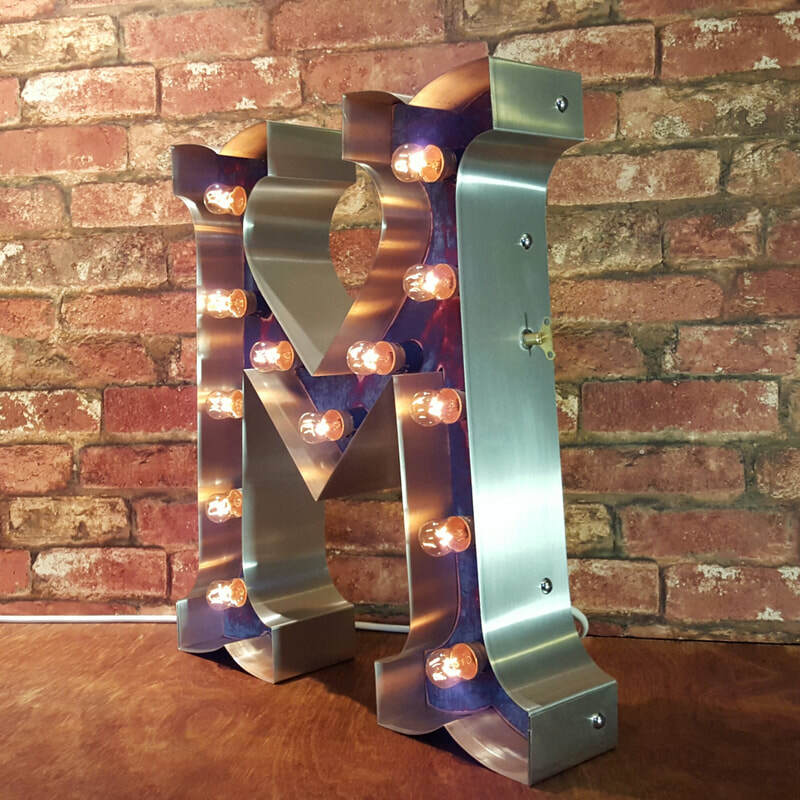 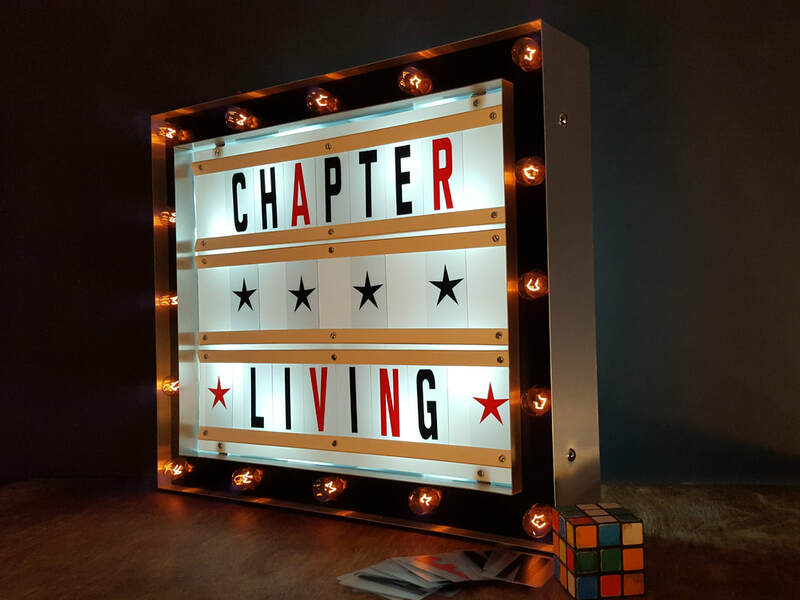 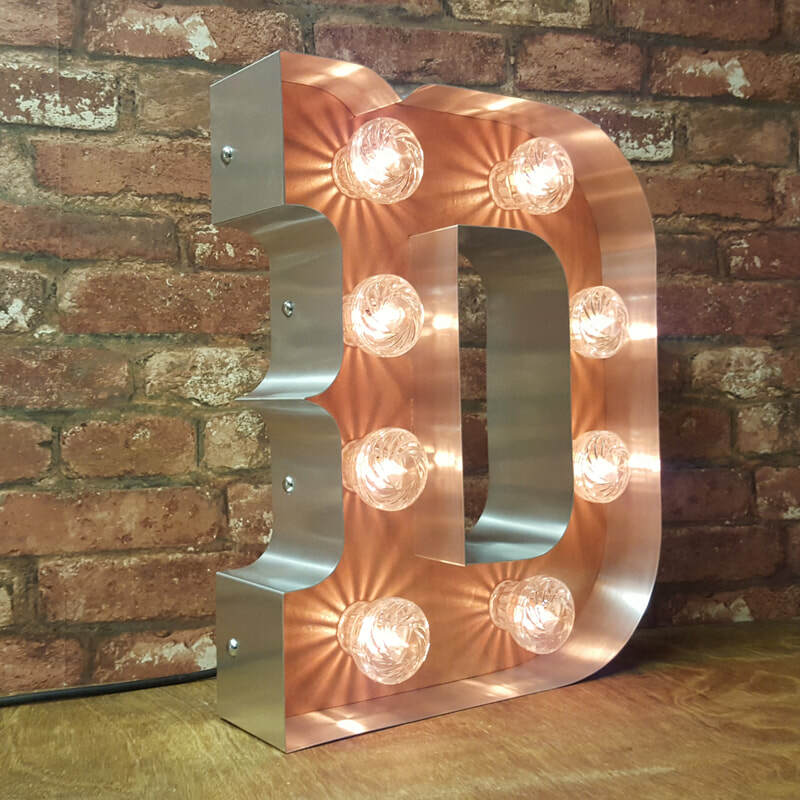 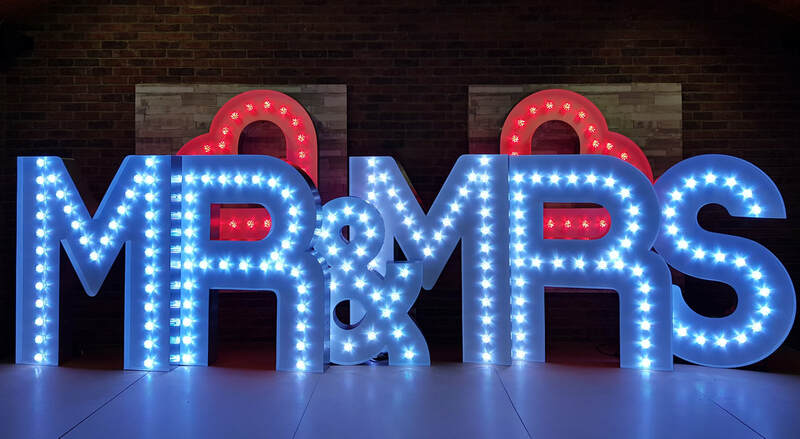 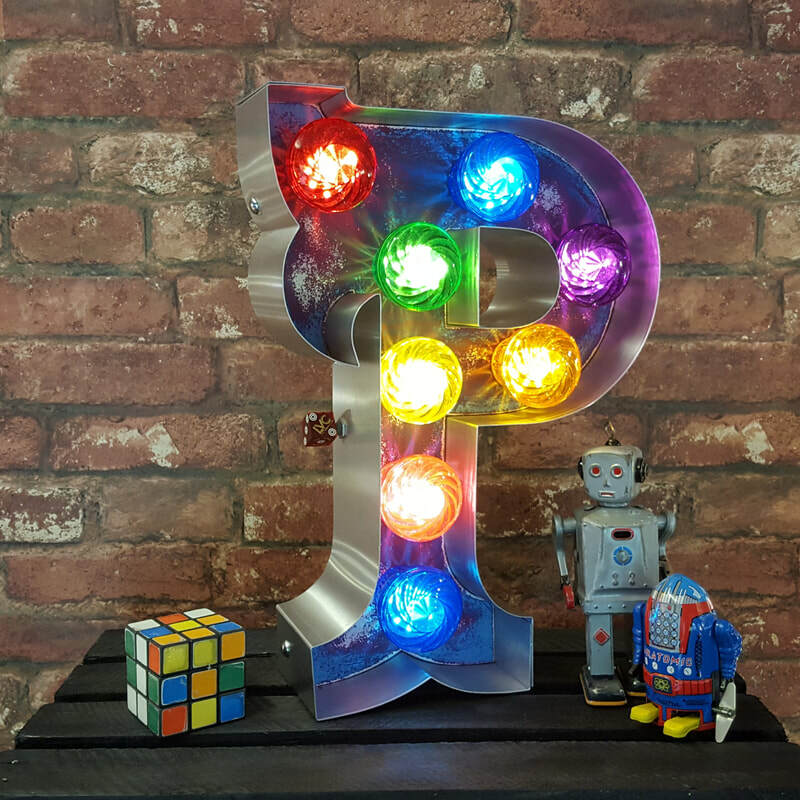 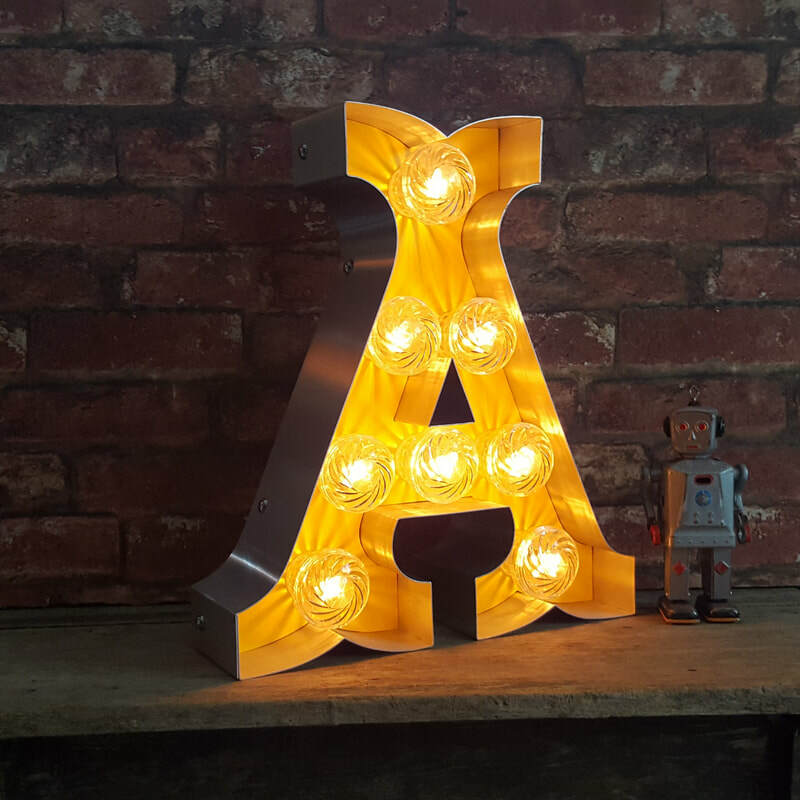 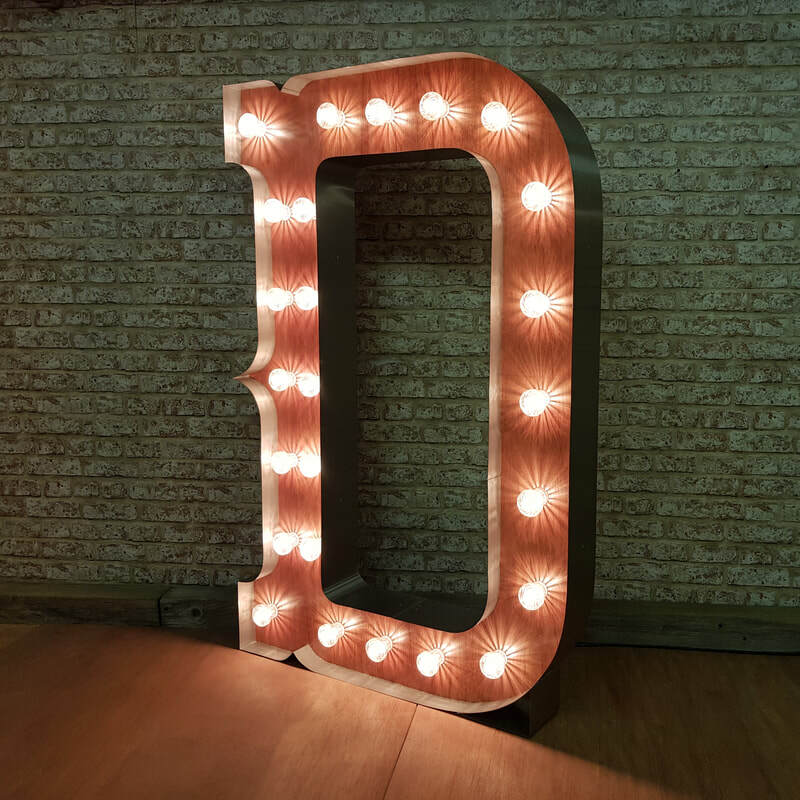 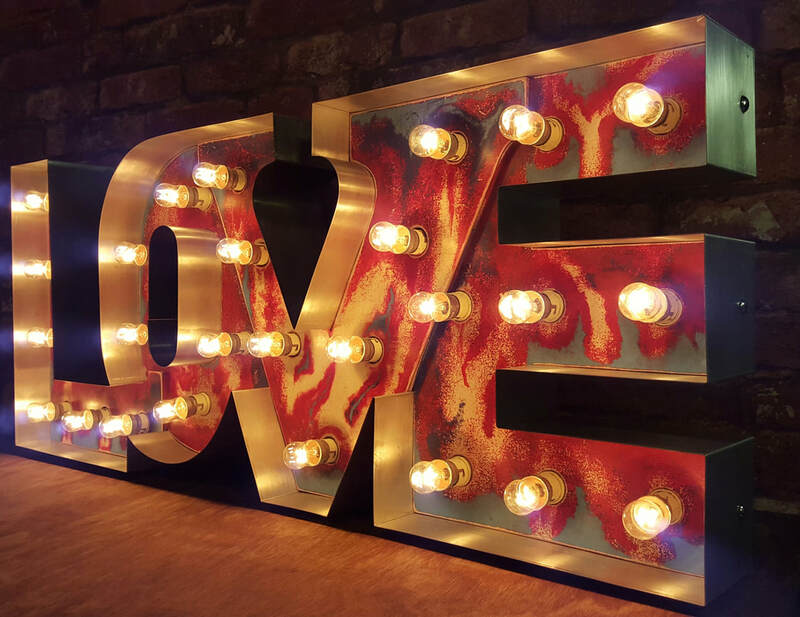 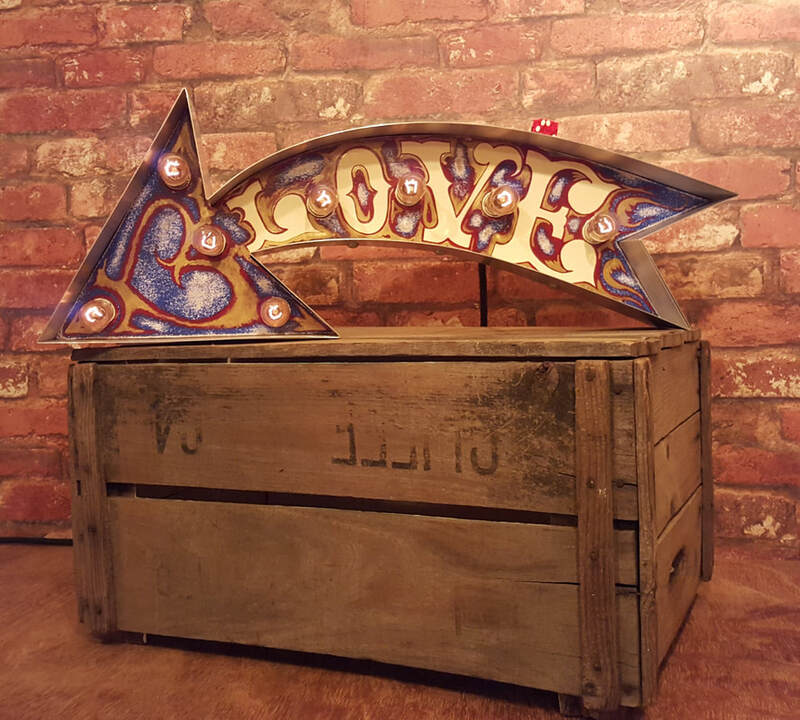 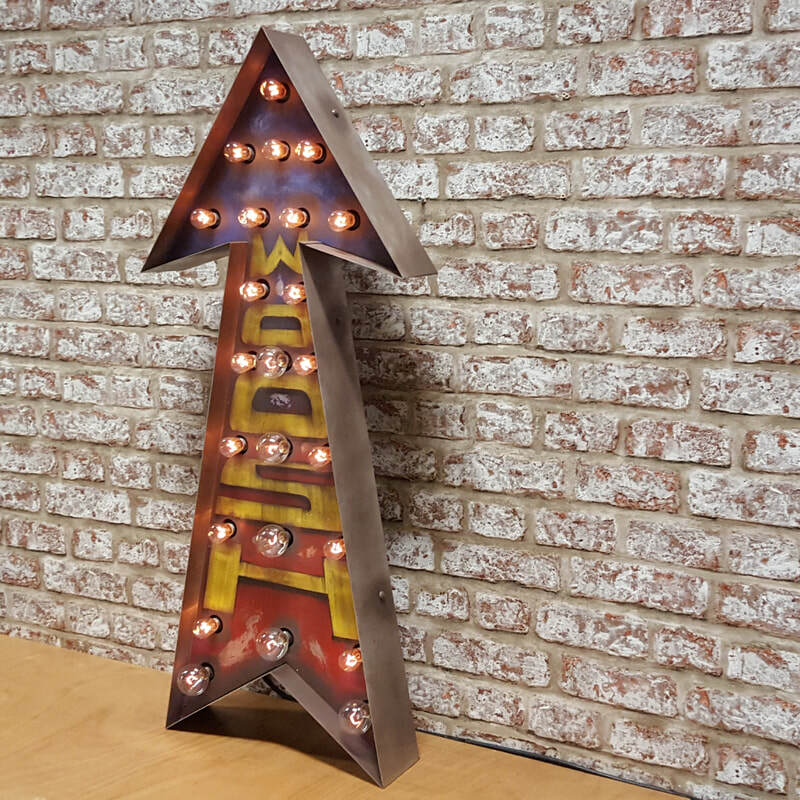 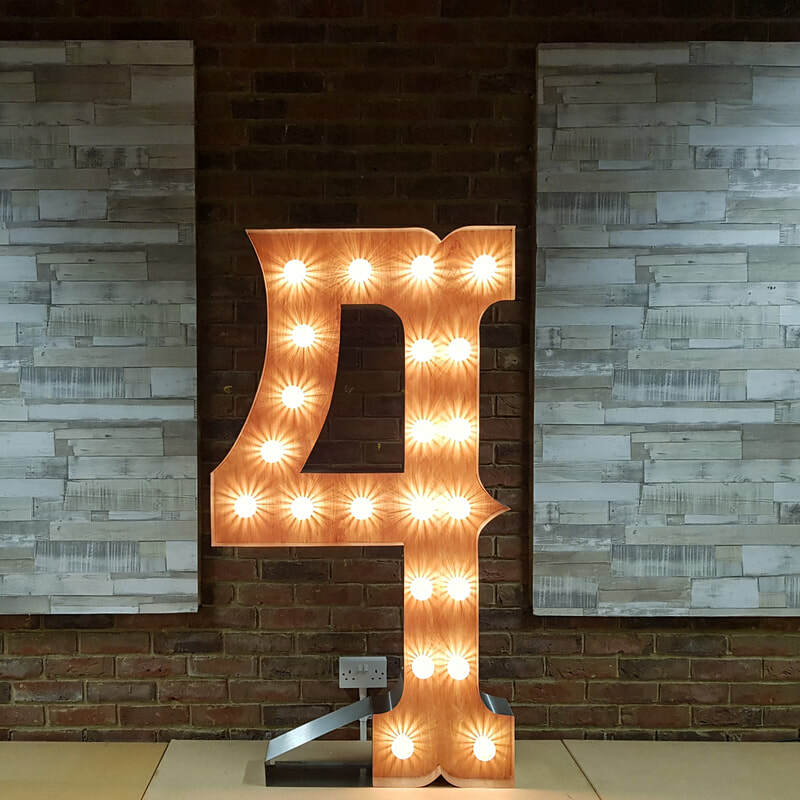 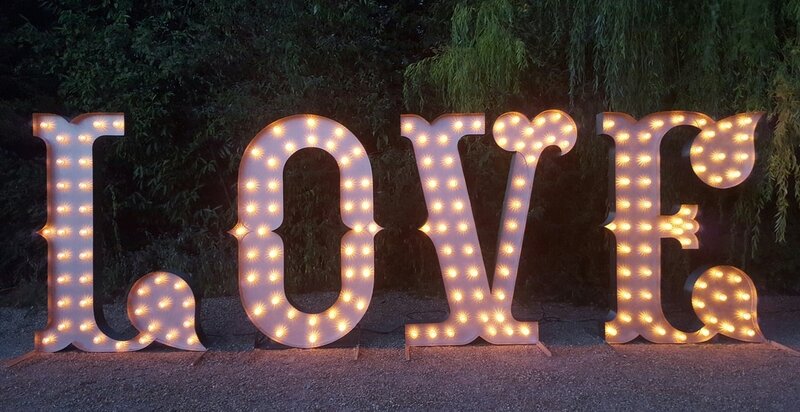 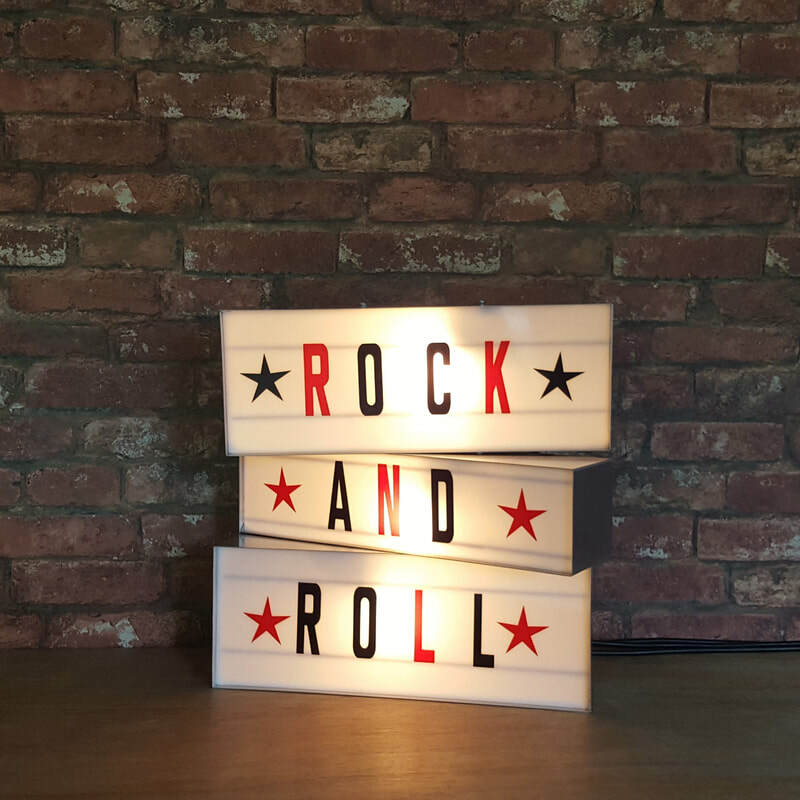 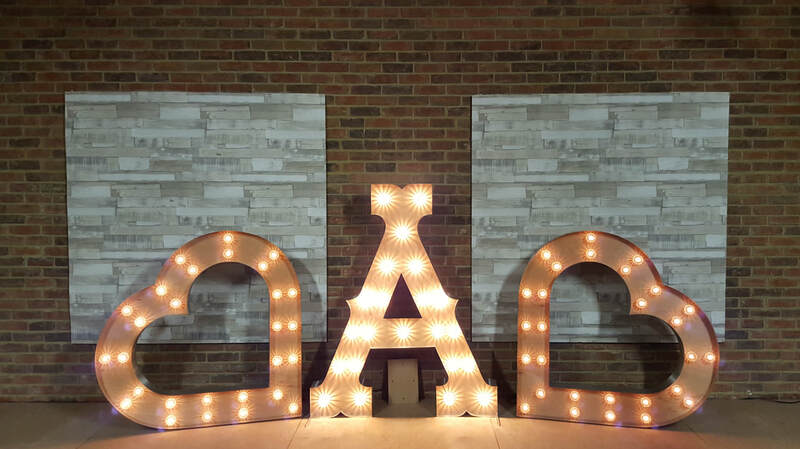 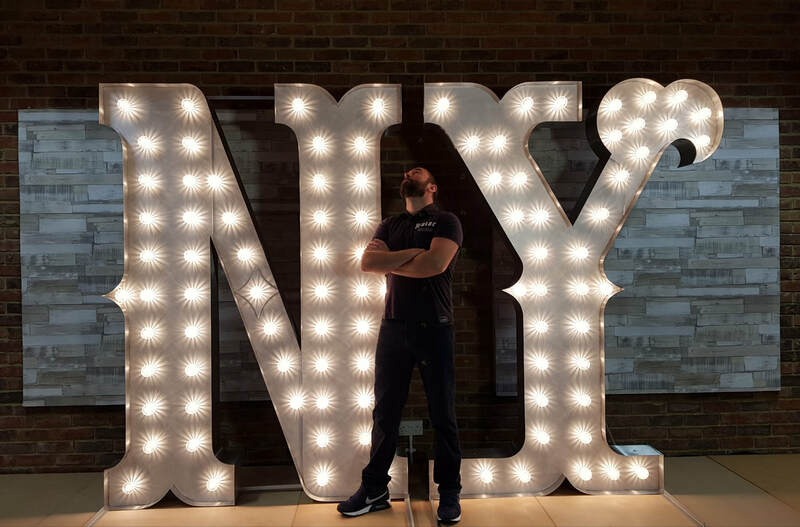 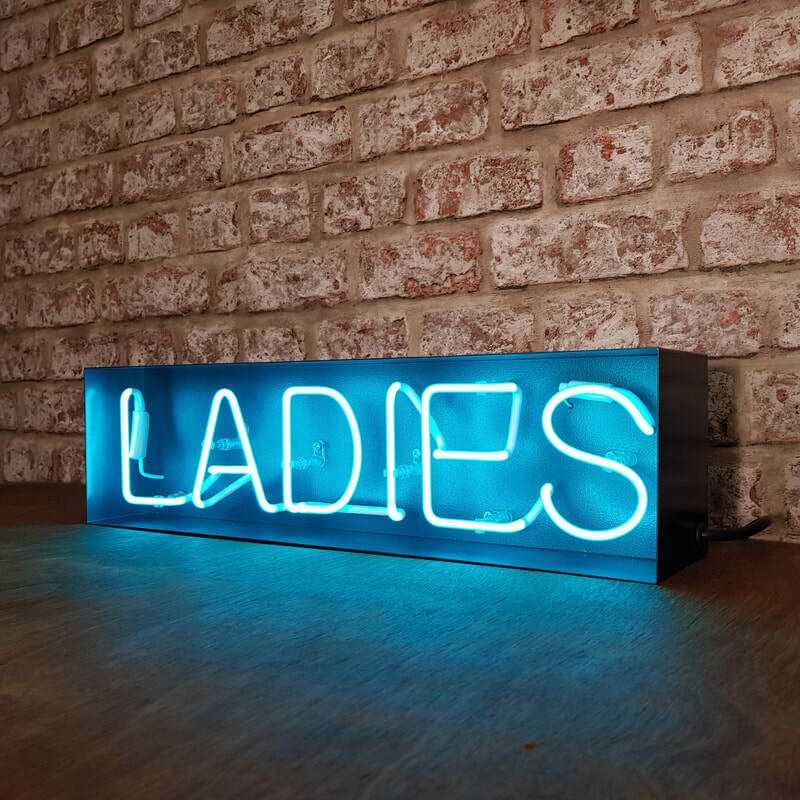 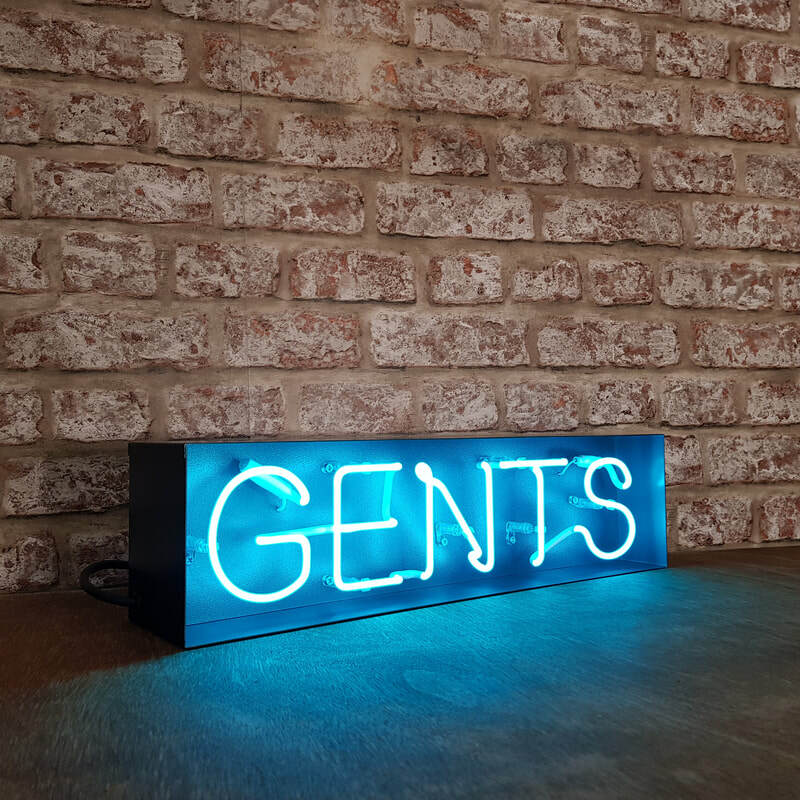 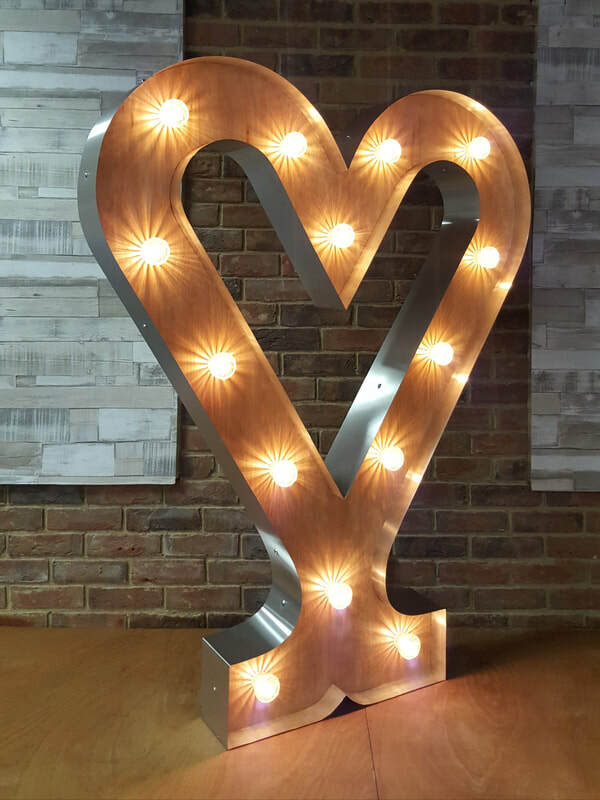 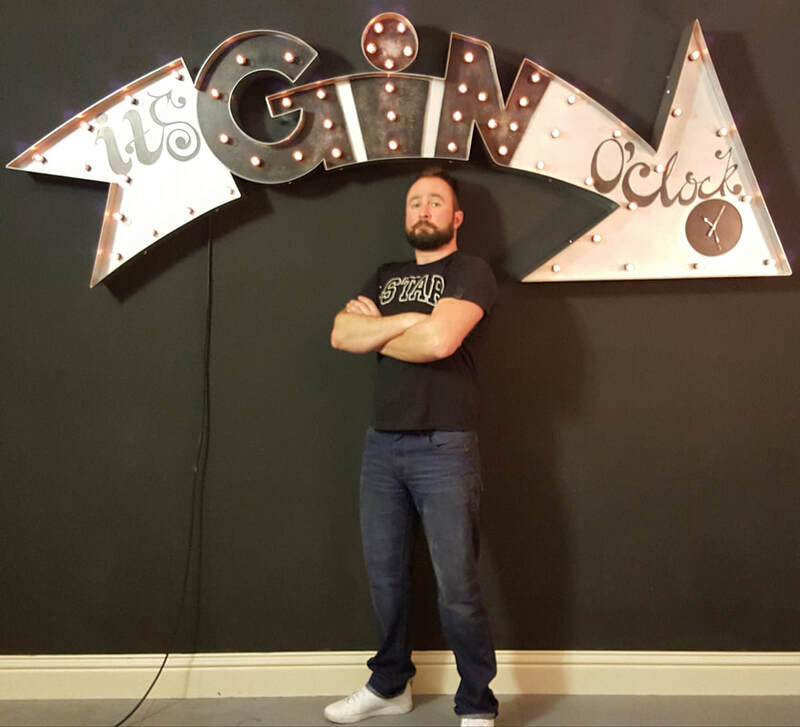 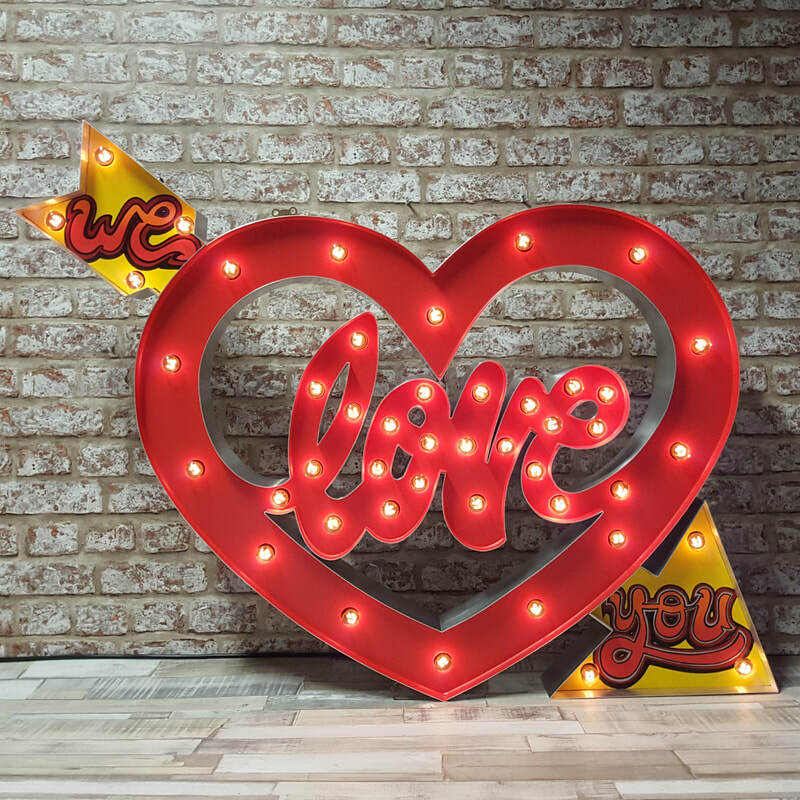 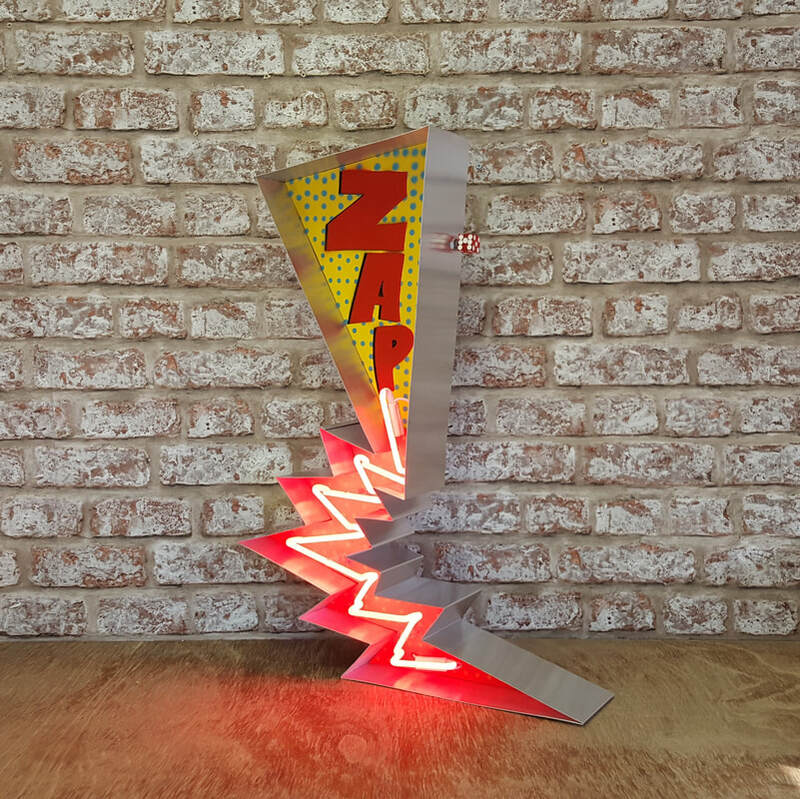 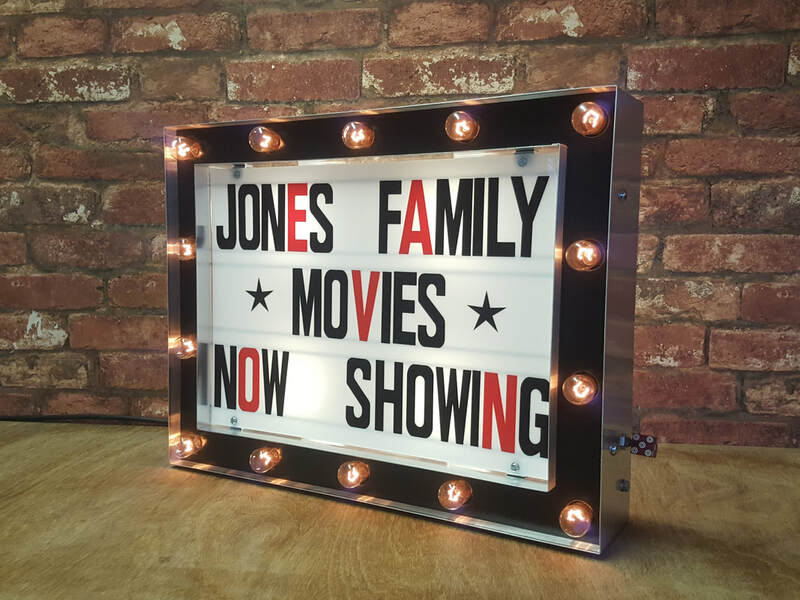 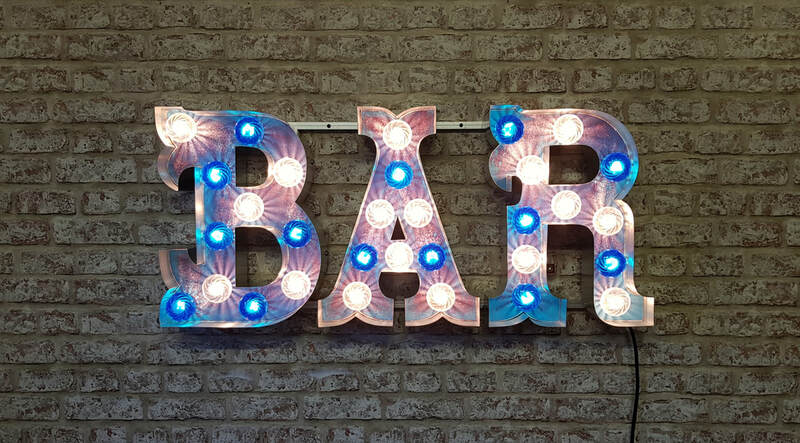 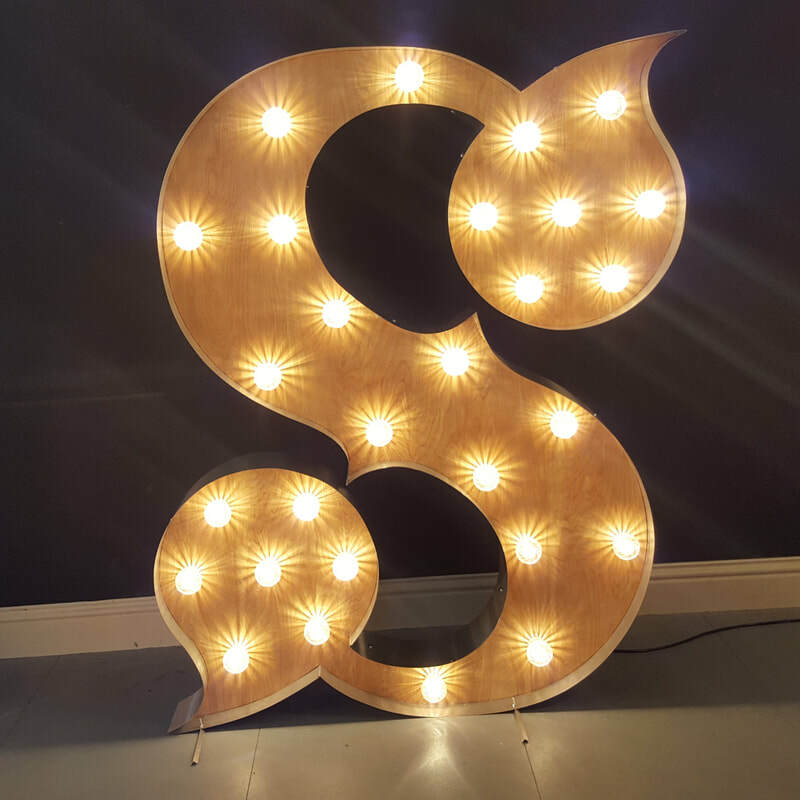 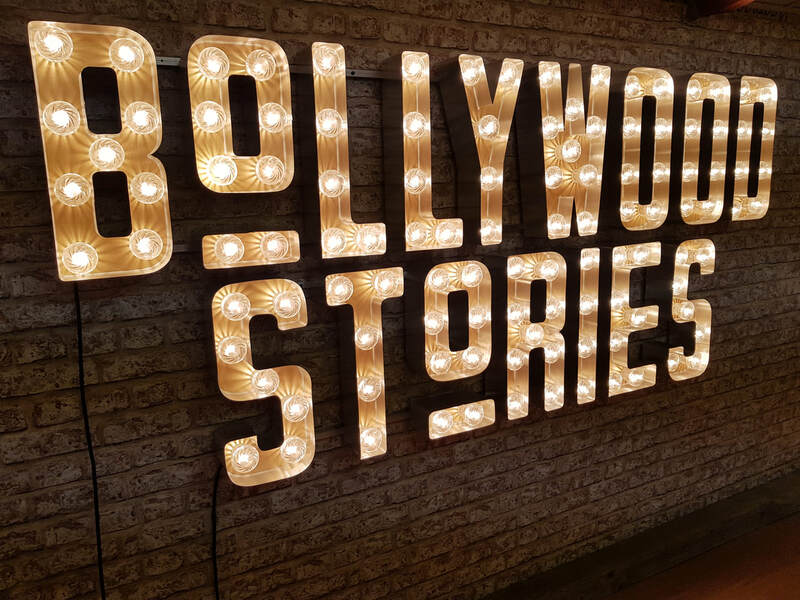 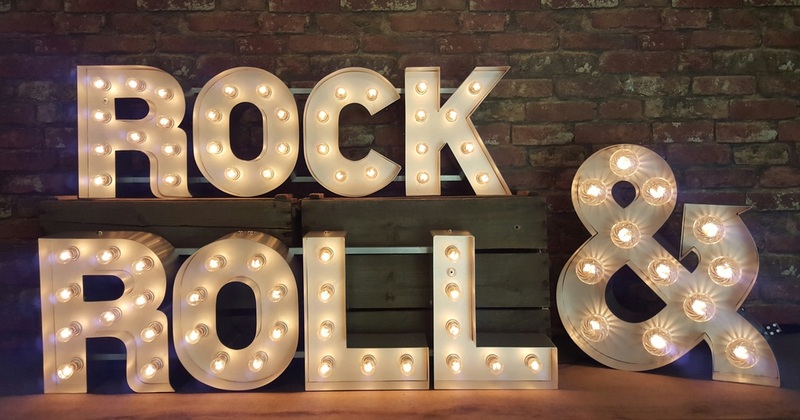 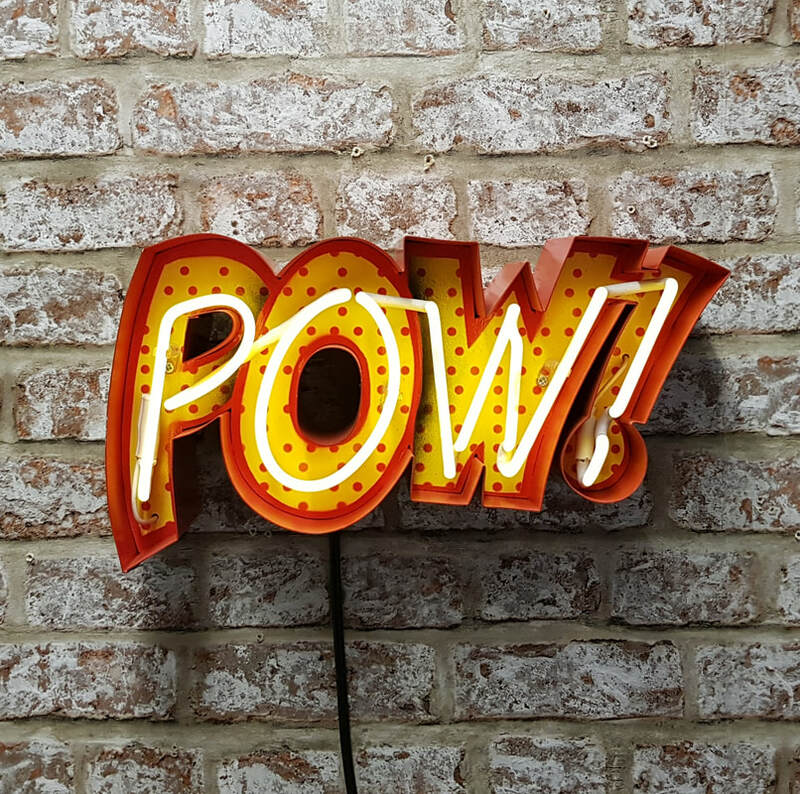 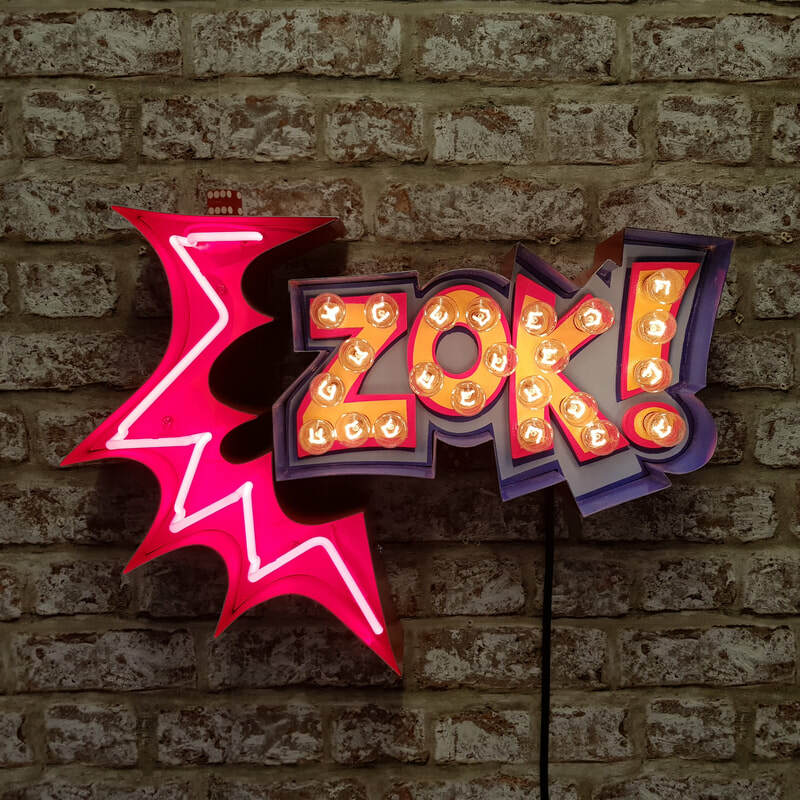 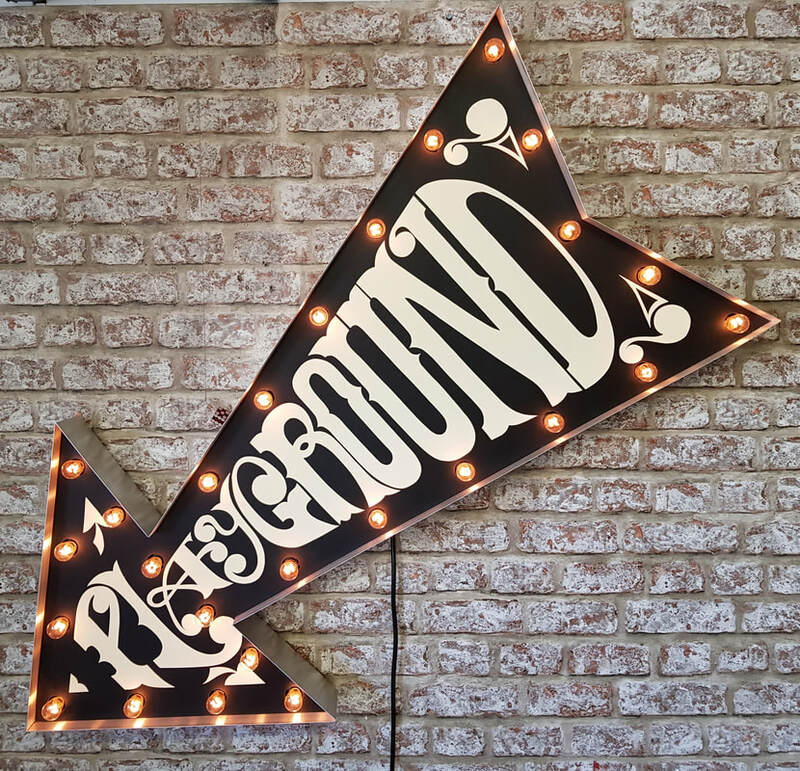 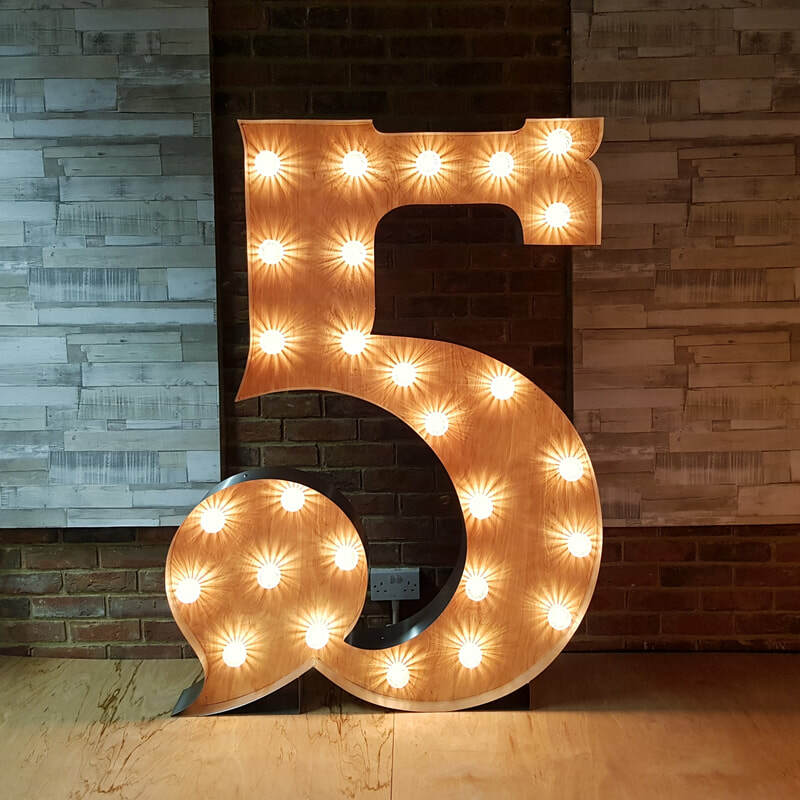 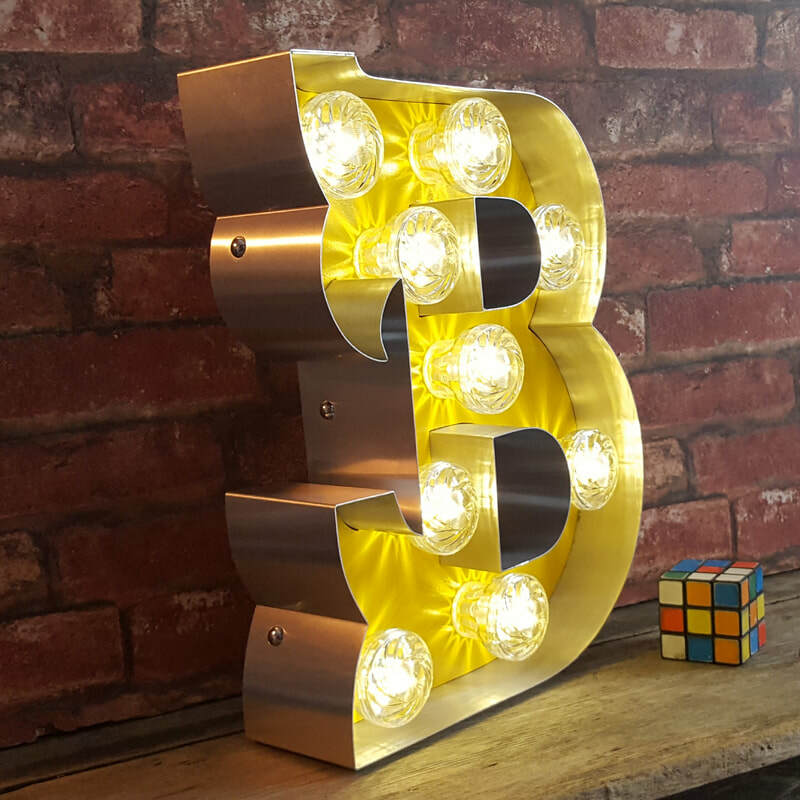 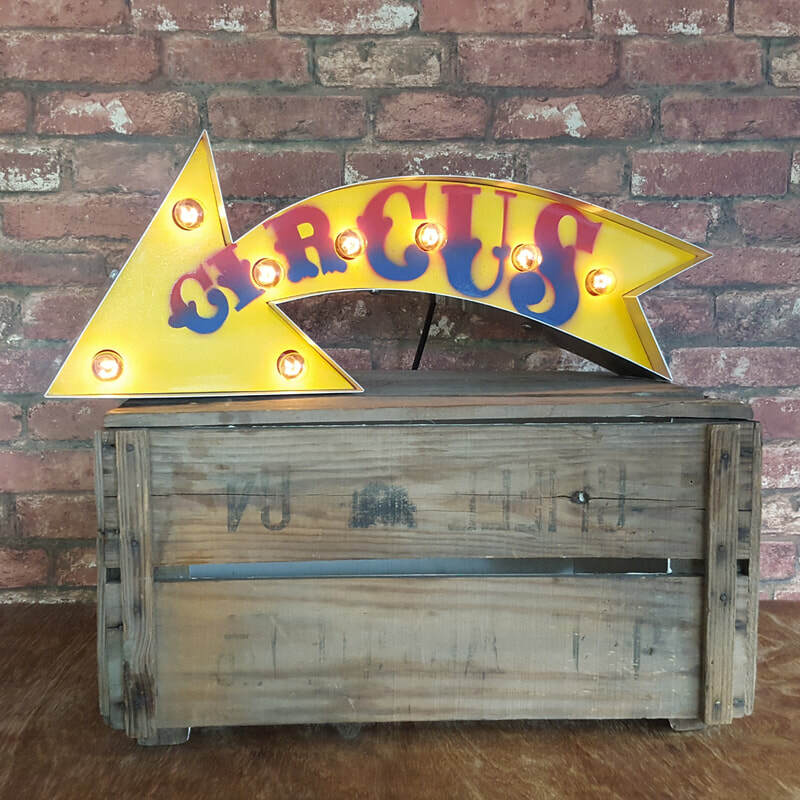 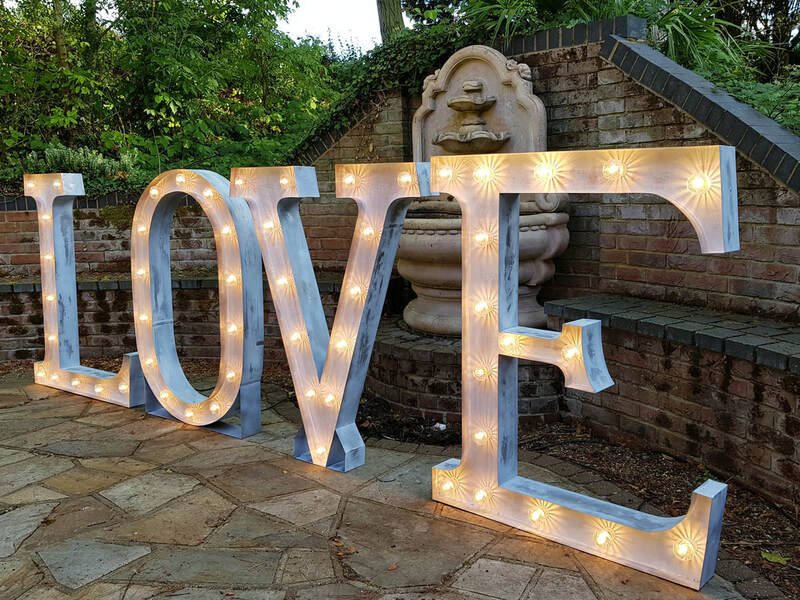 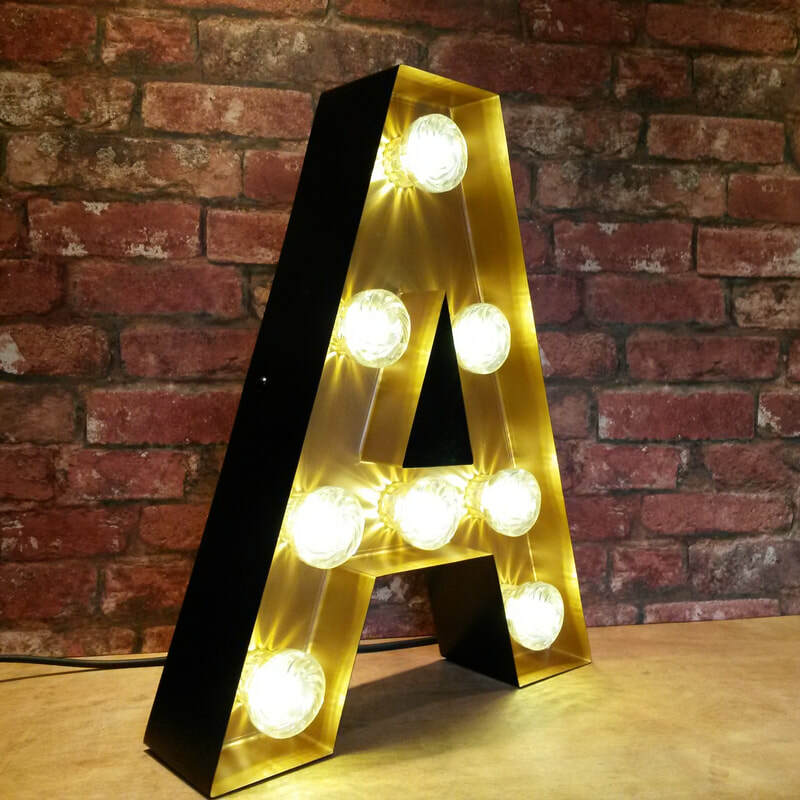 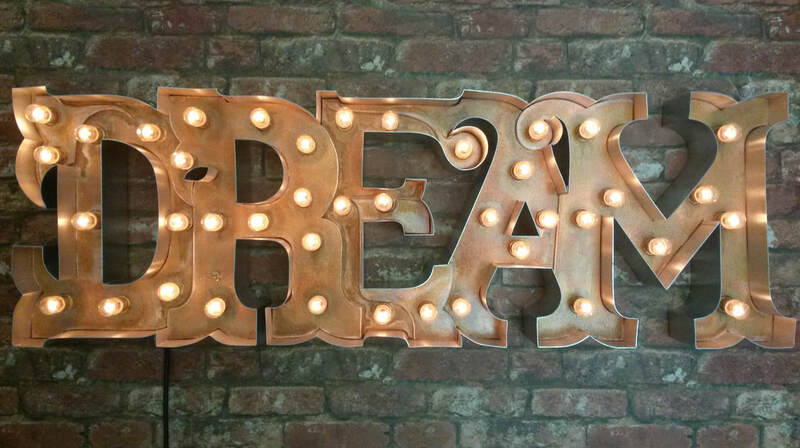 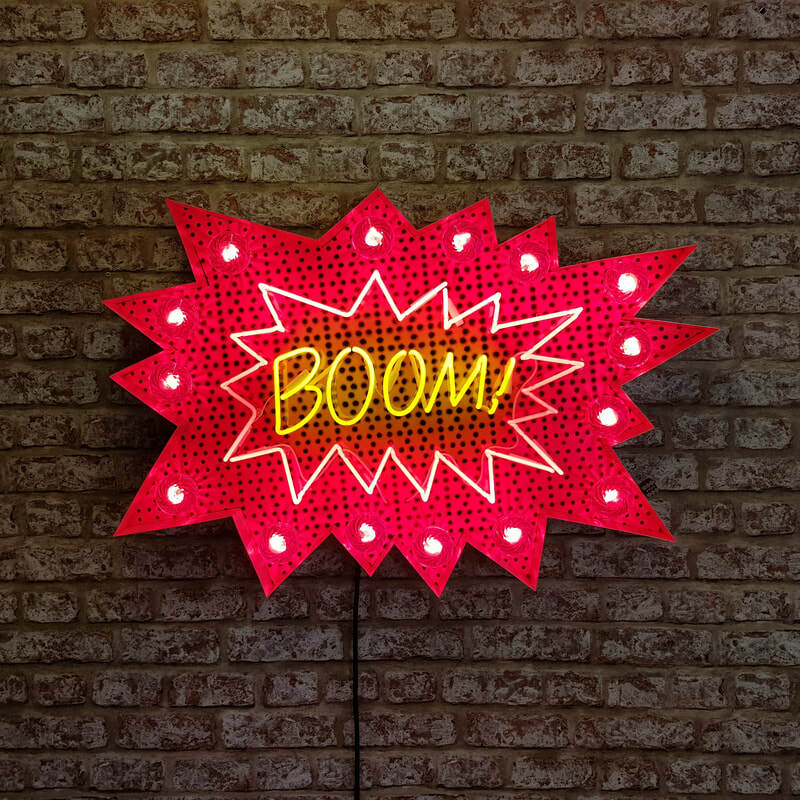 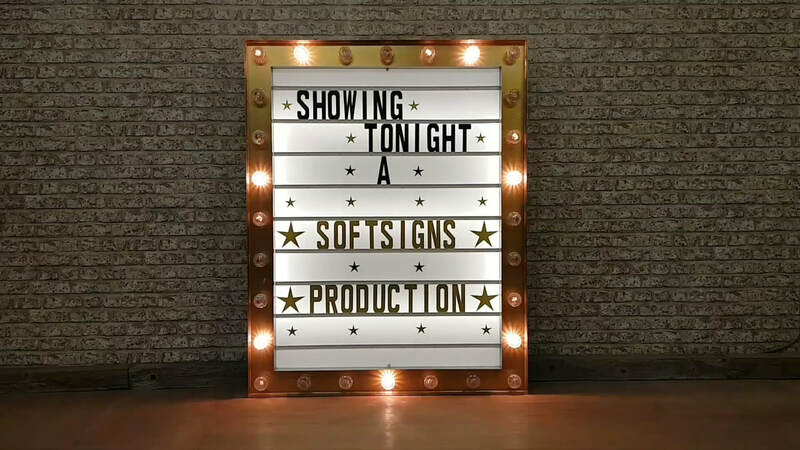 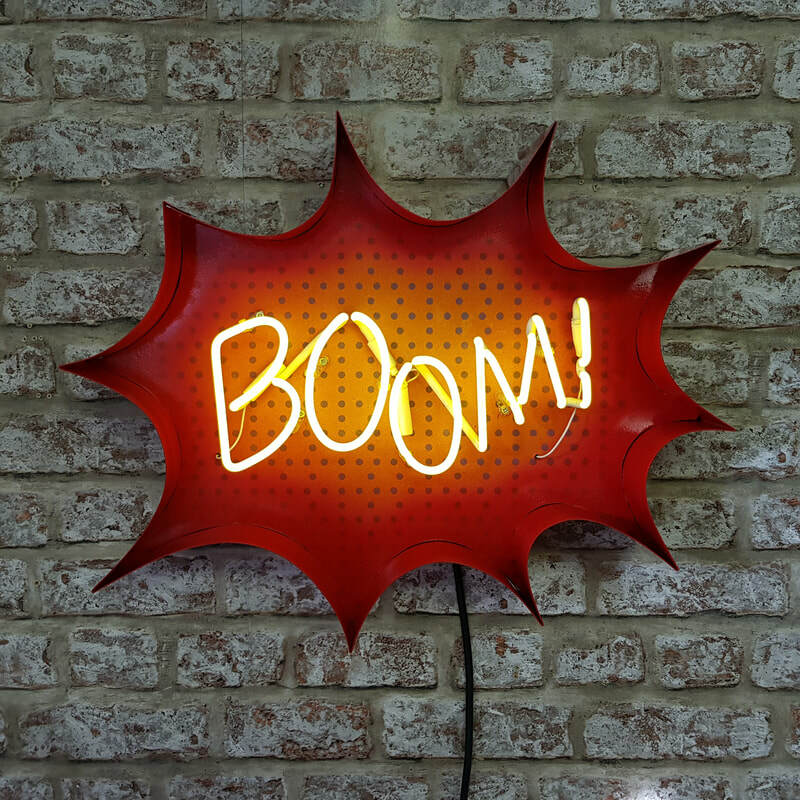 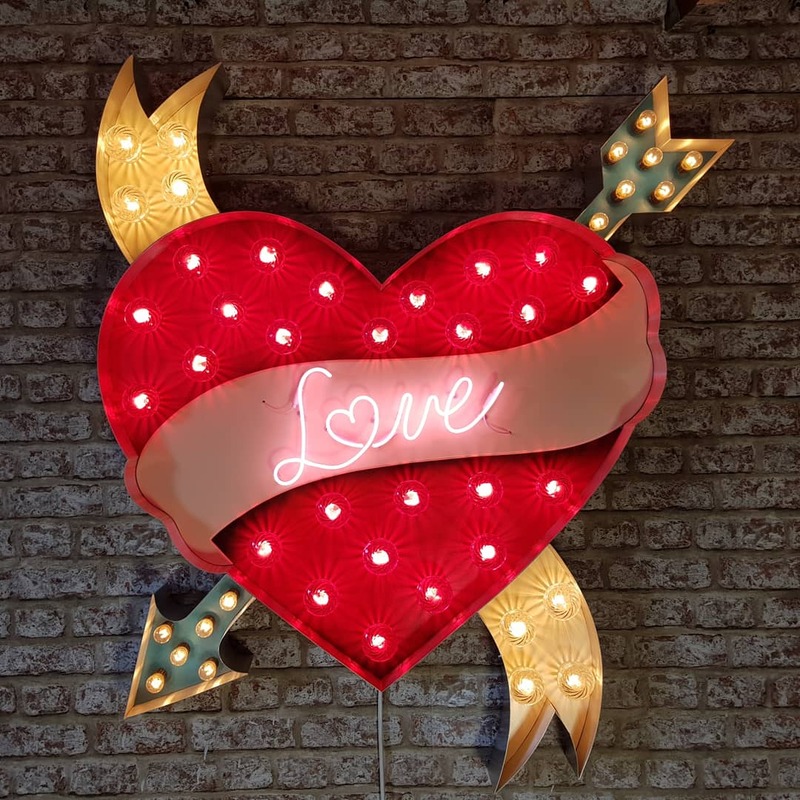 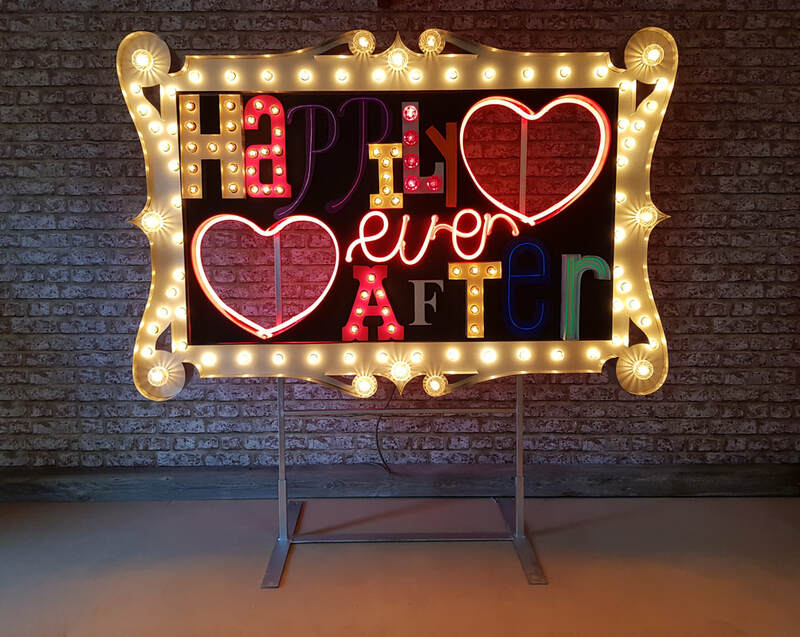 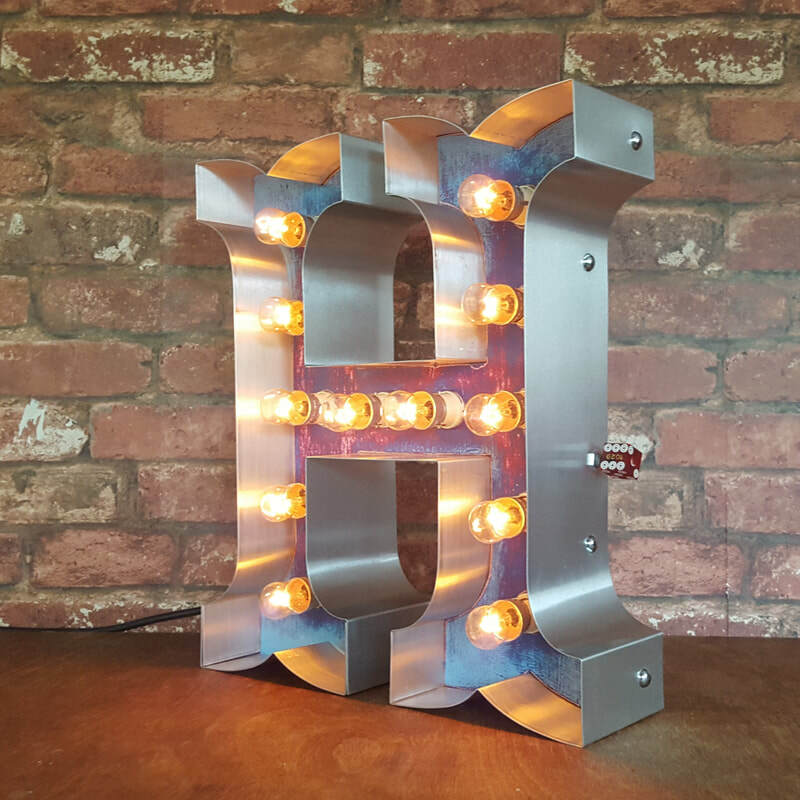 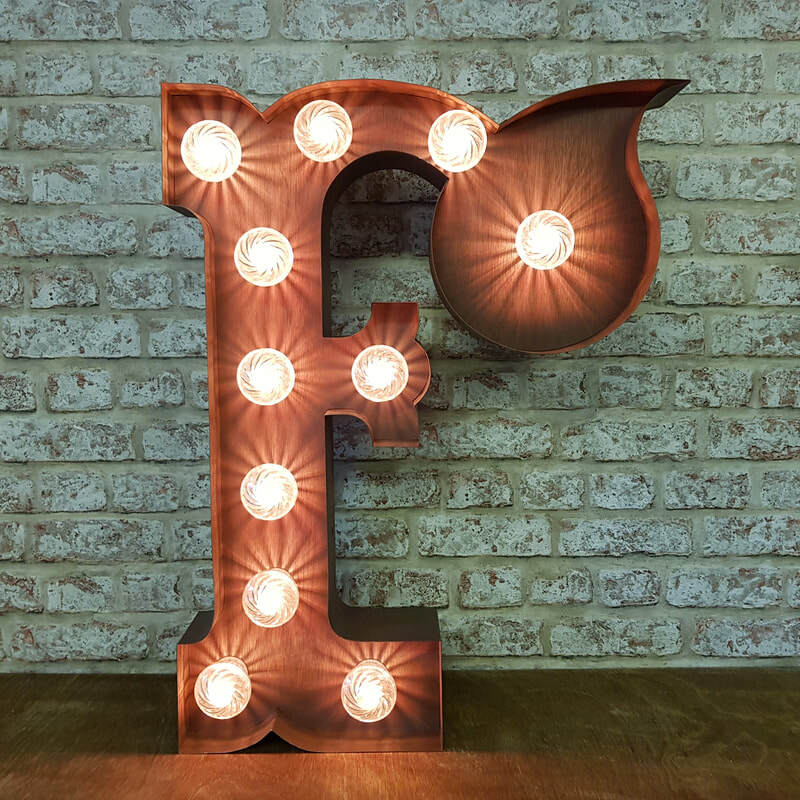 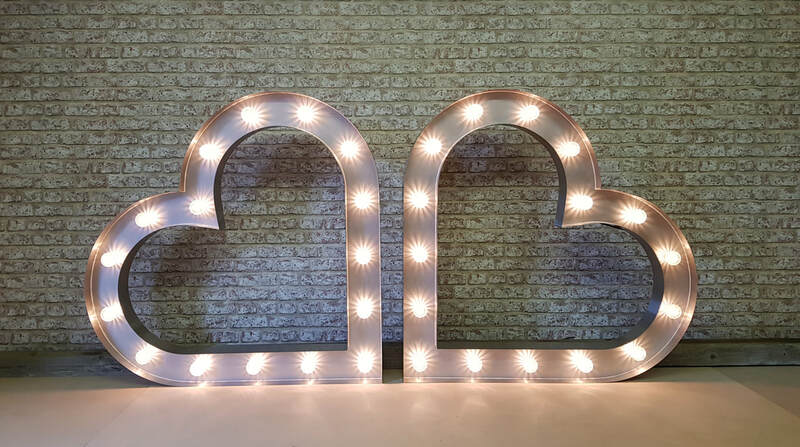 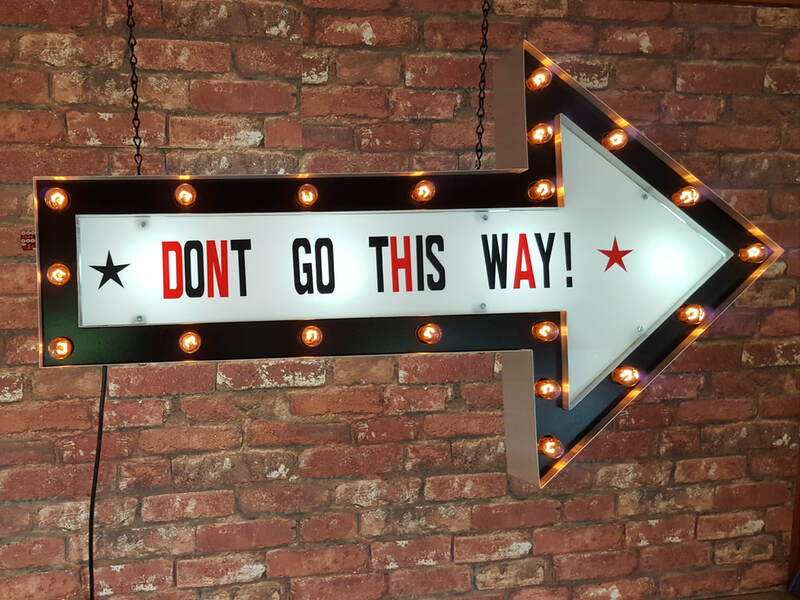 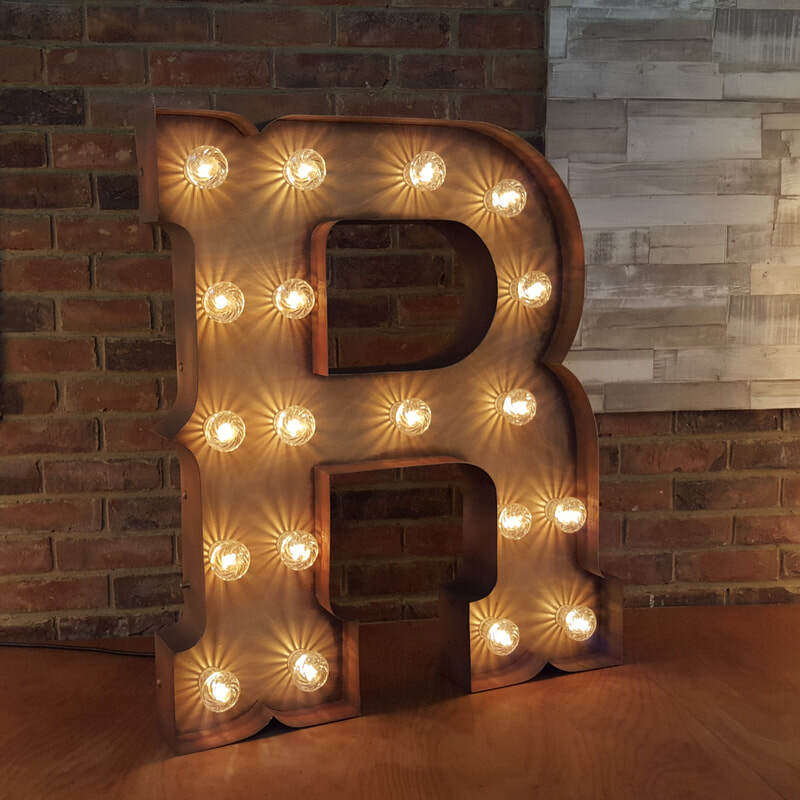 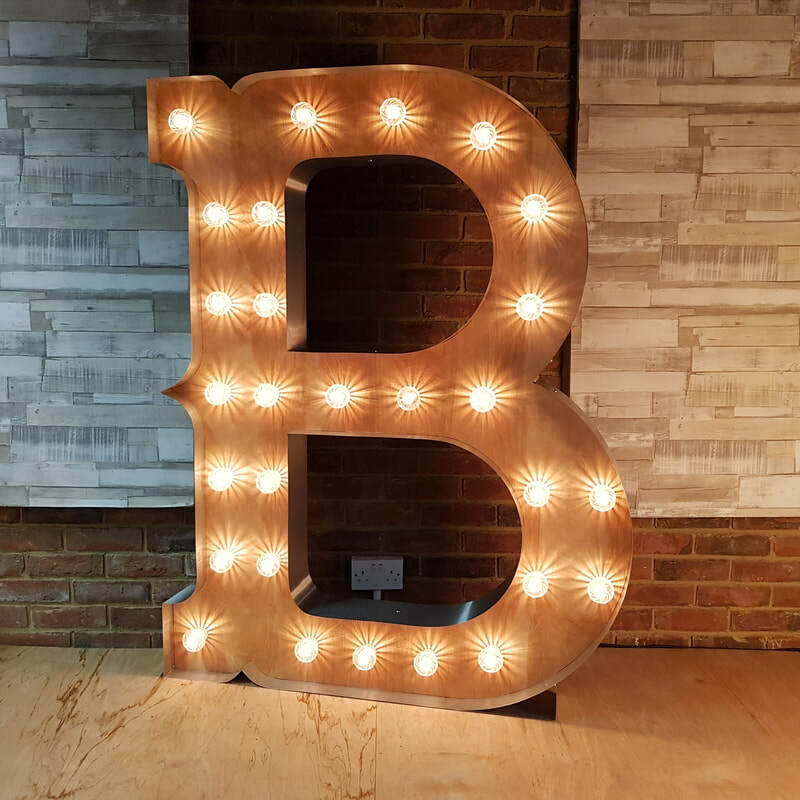 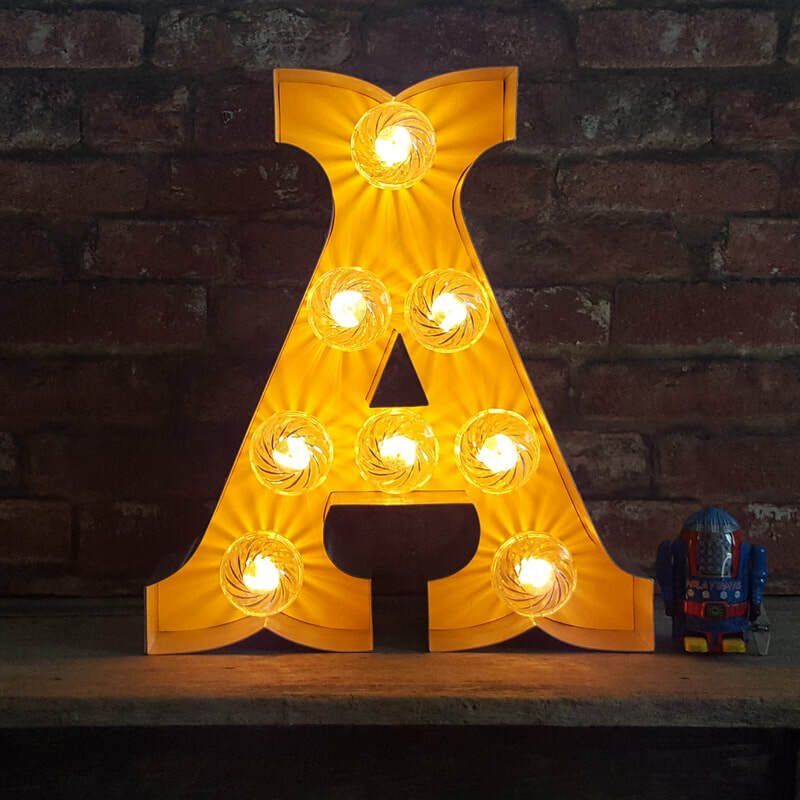 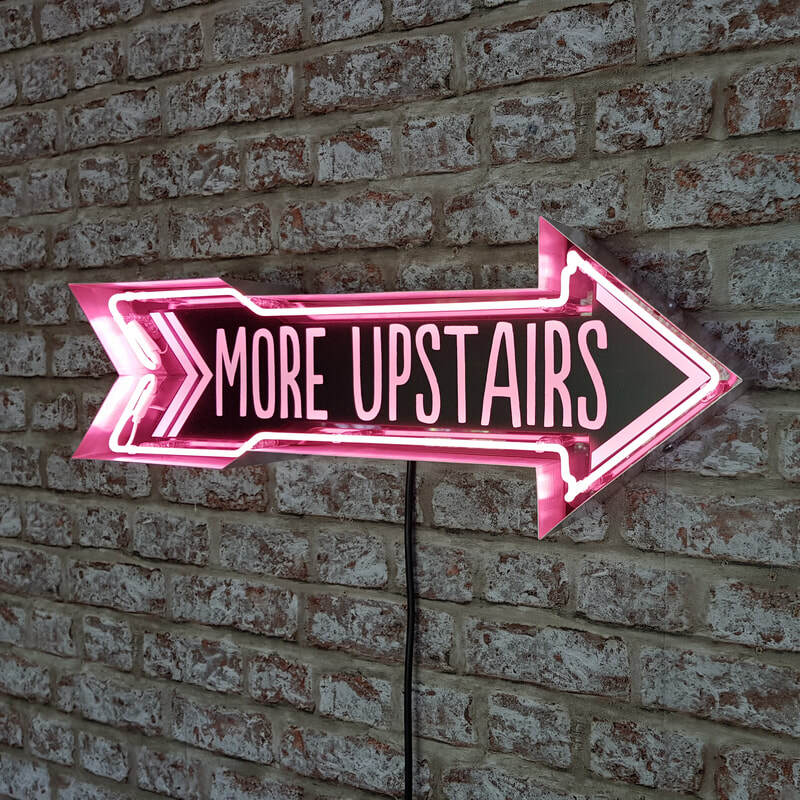 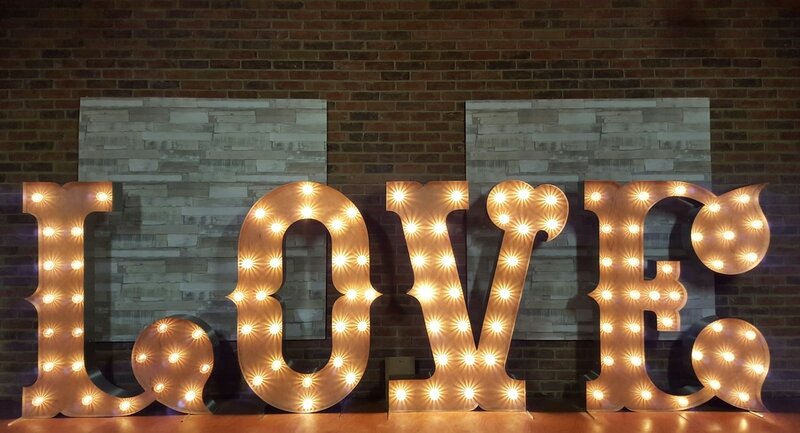 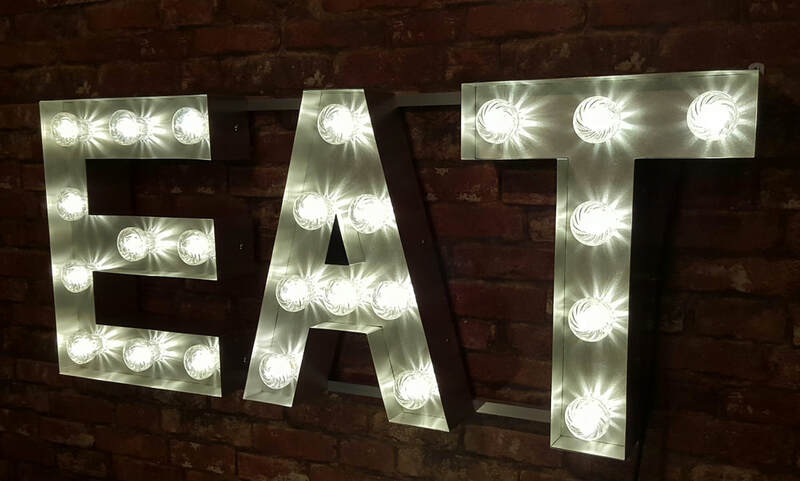 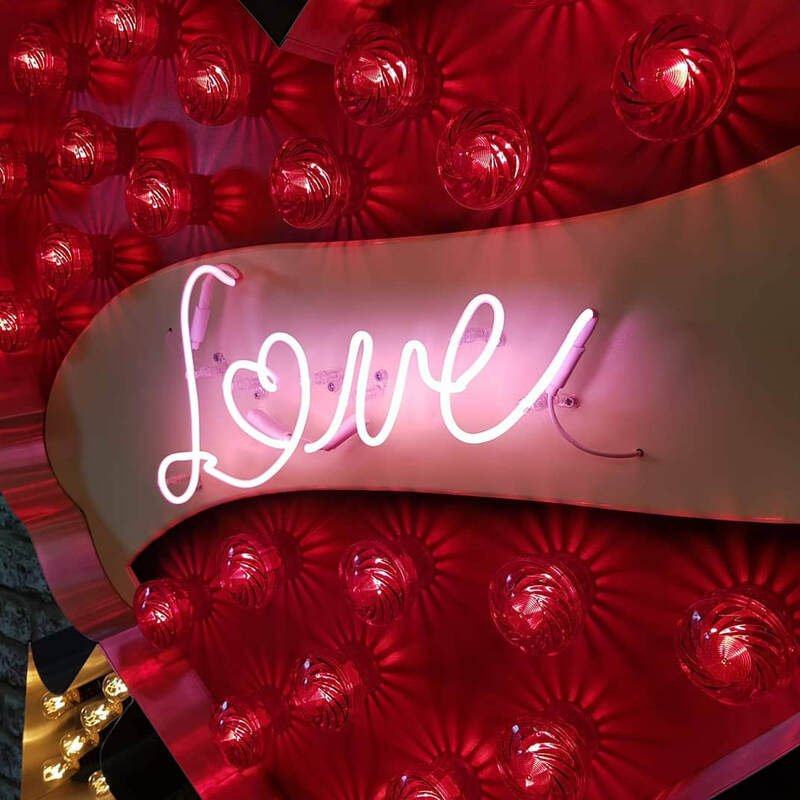 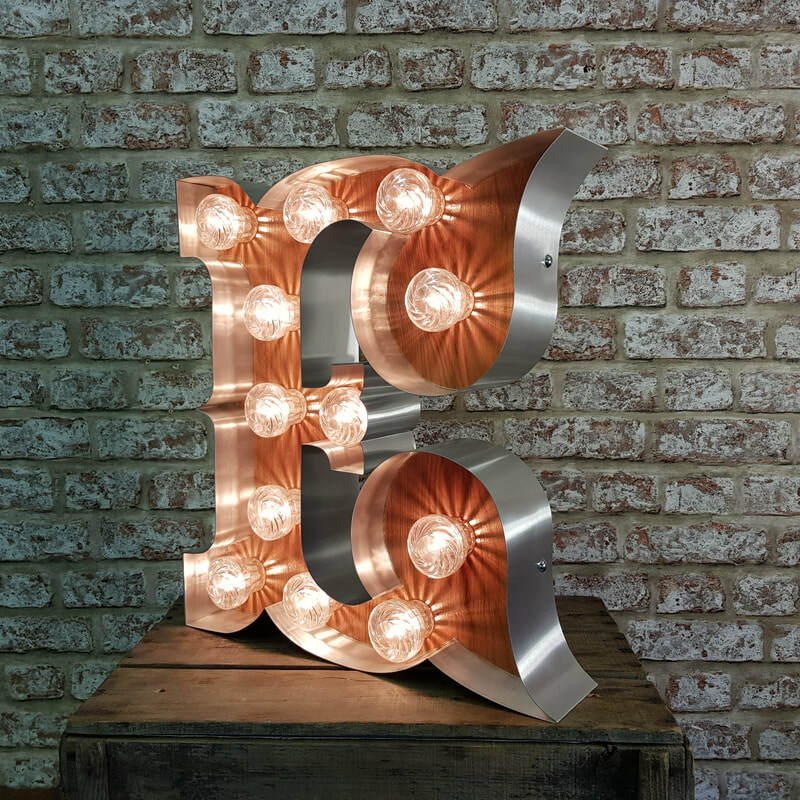 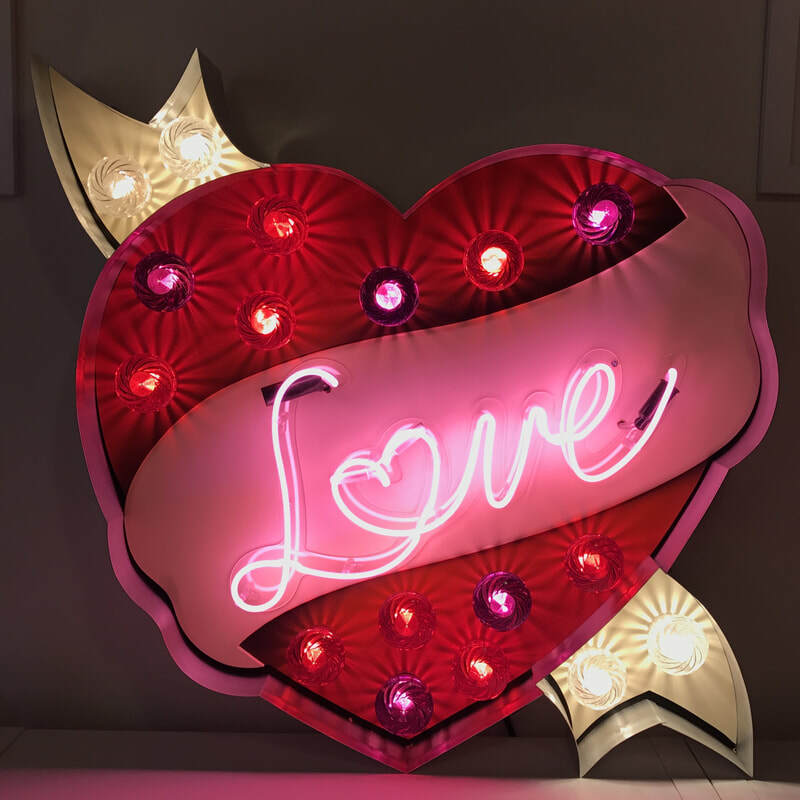 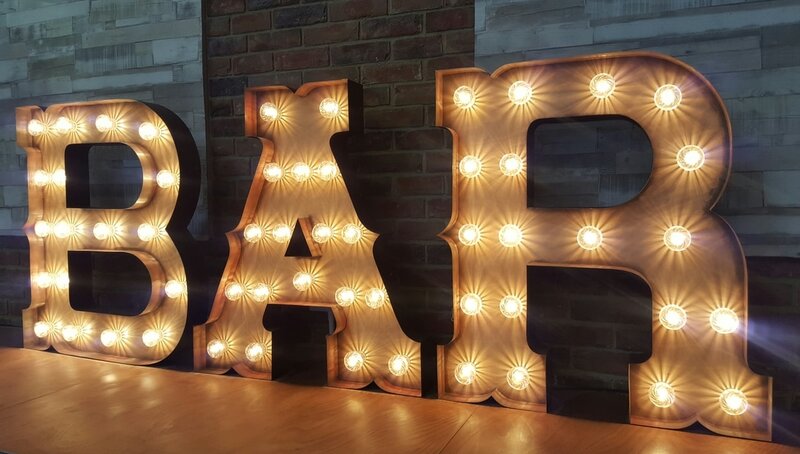 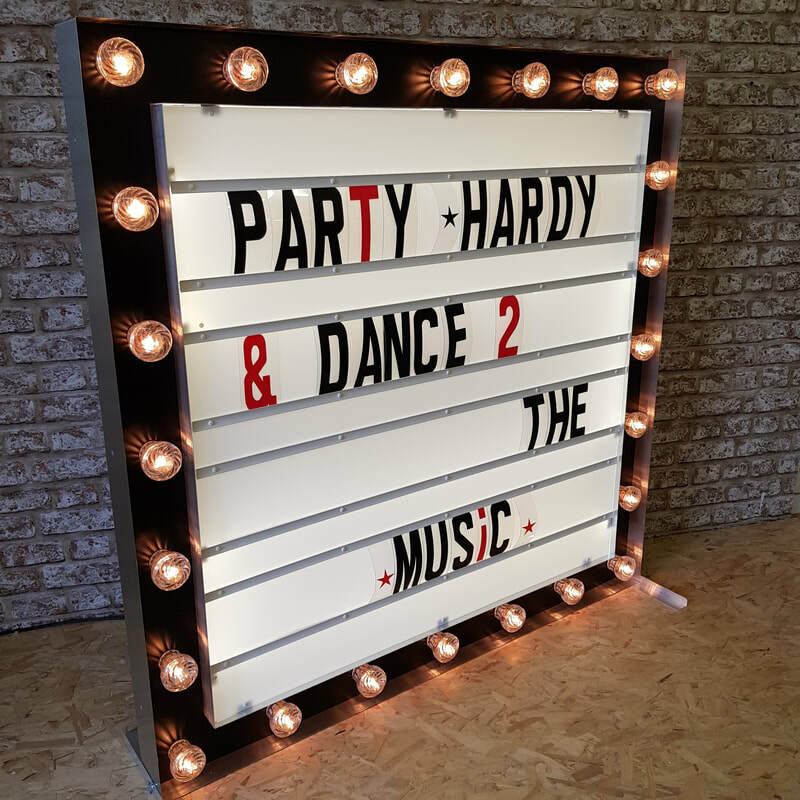 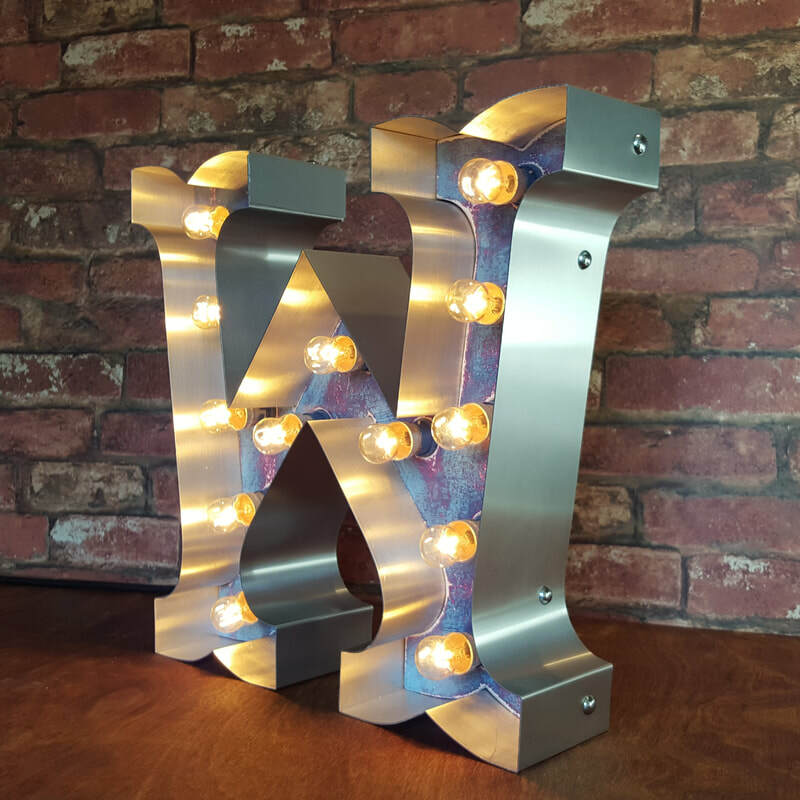 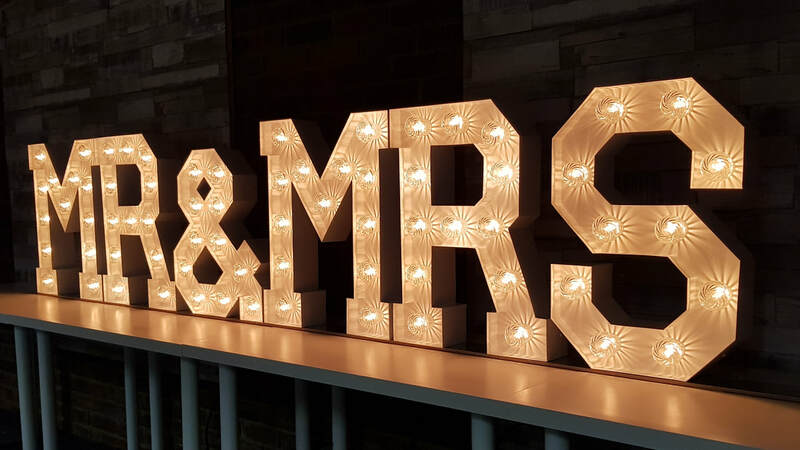 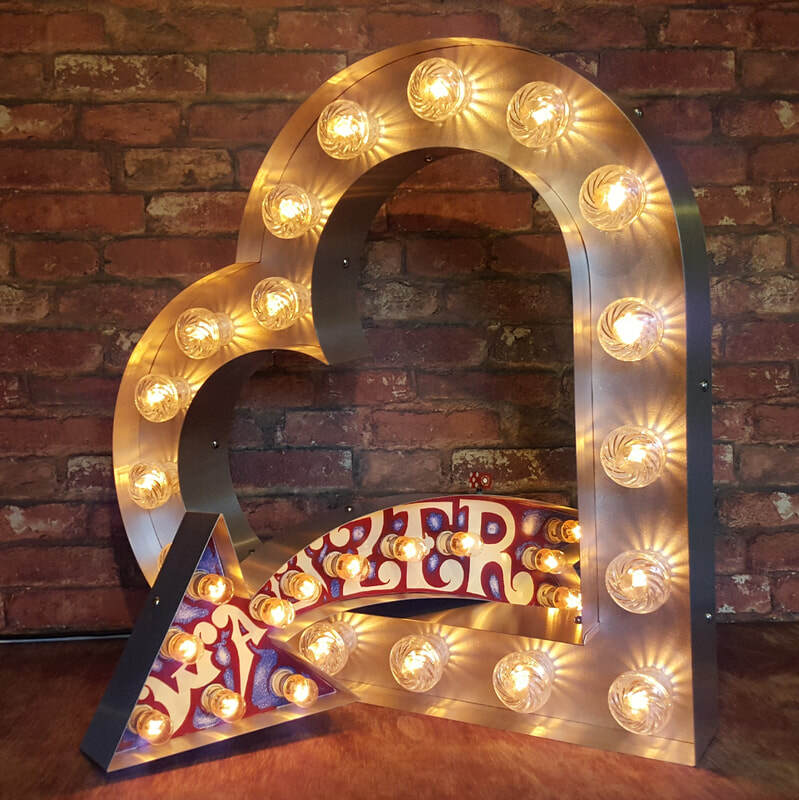 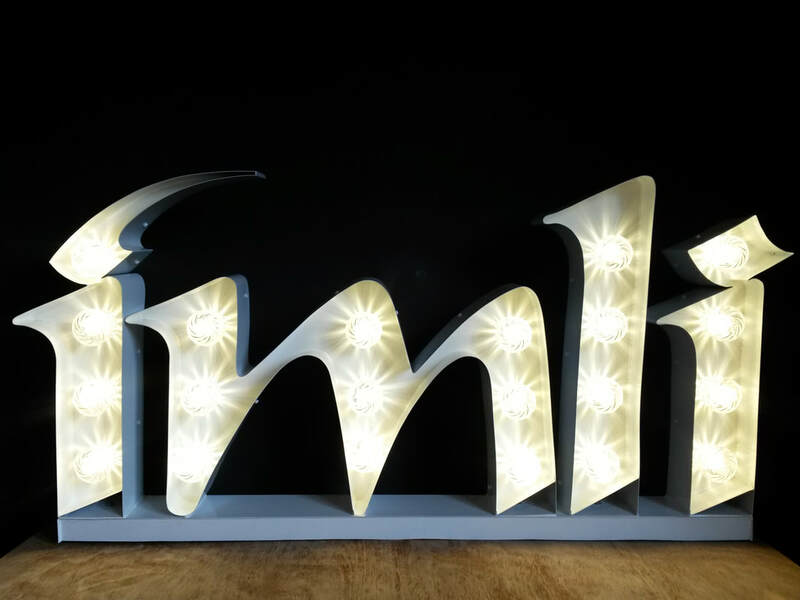 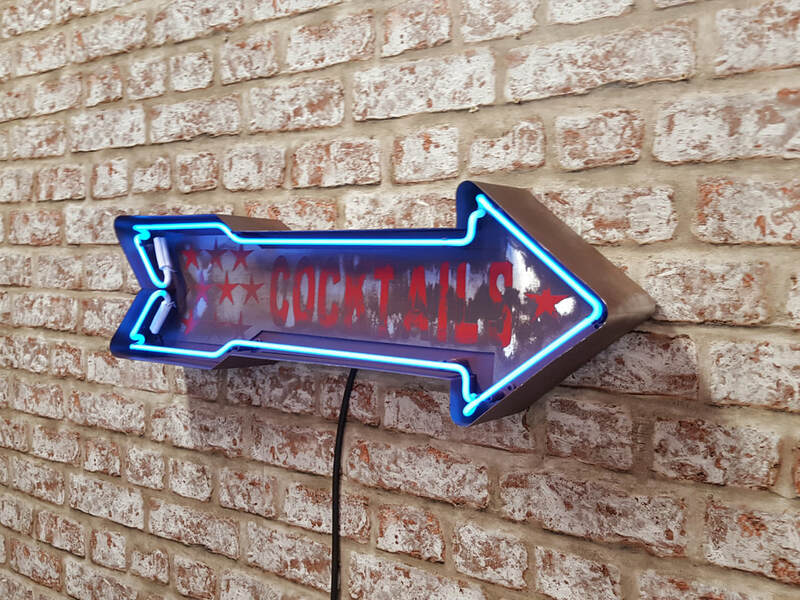 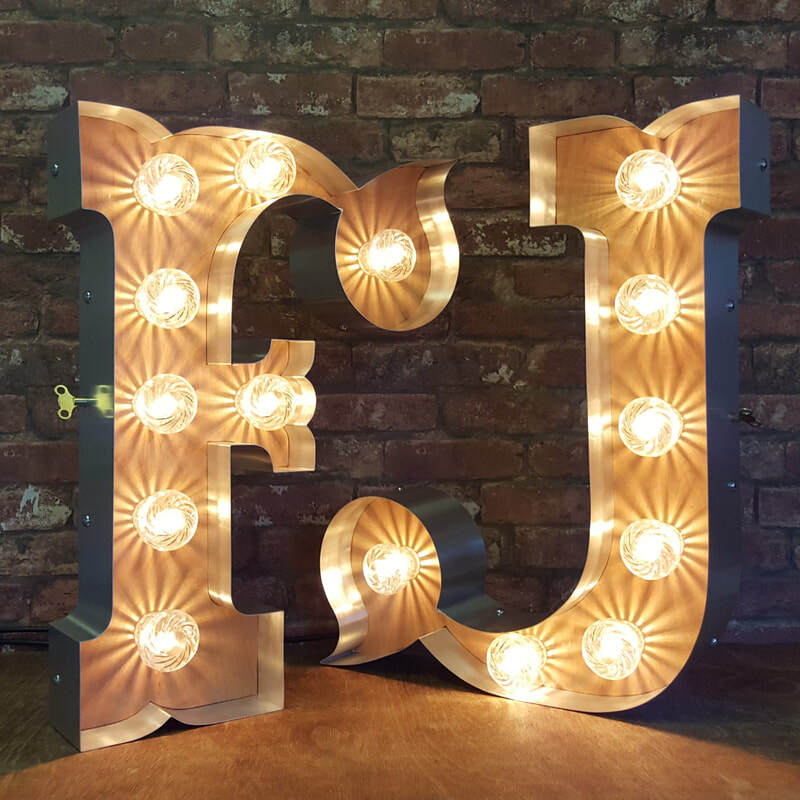 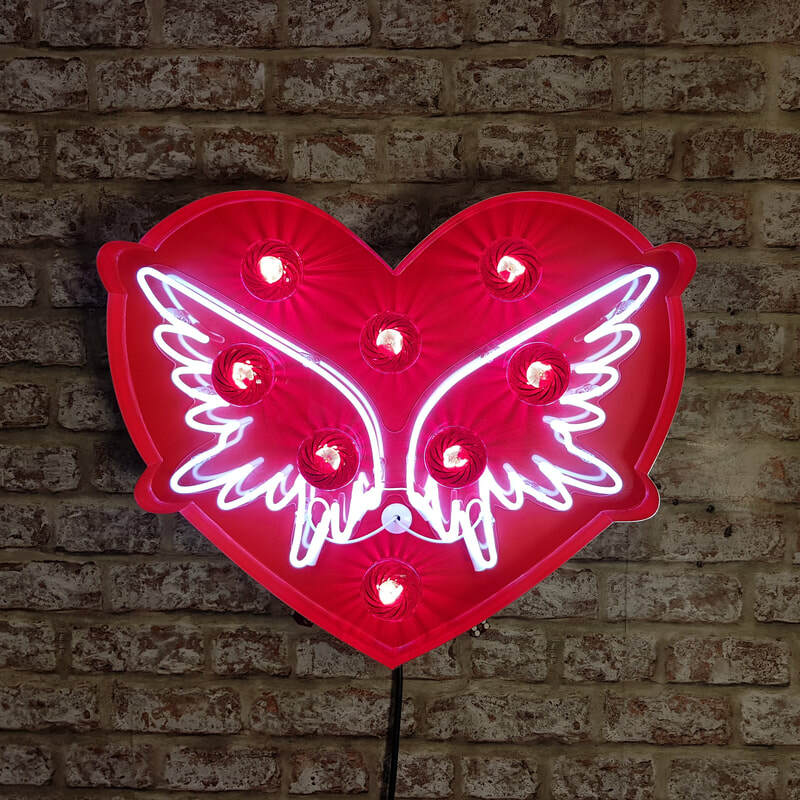 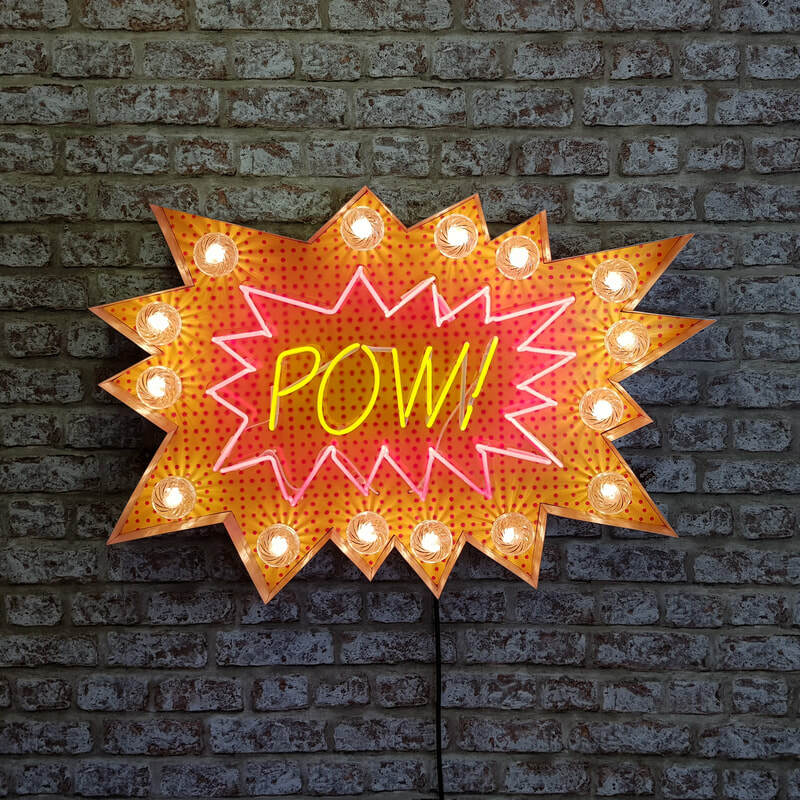 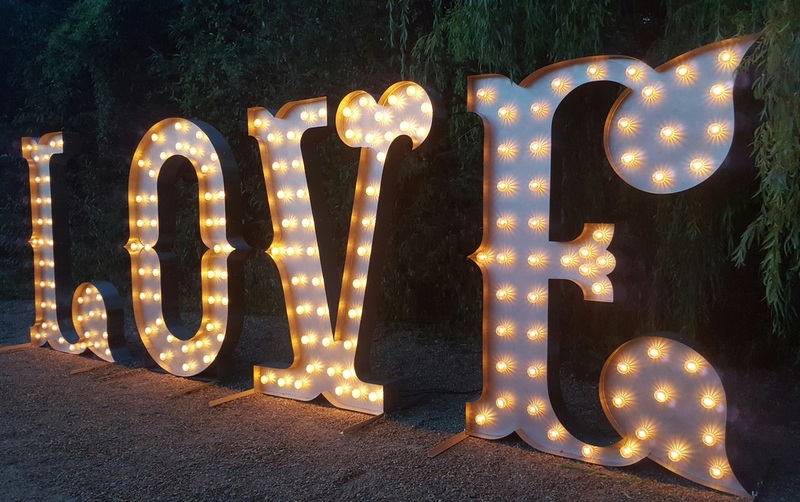 ​​Custom made marquee light ​up letters,neon signs,vintage circus signs and cinema light boxes.Signs for Homes,WEDDING's & Events,retail and exterior shopfront signage.all made in the proper manner. 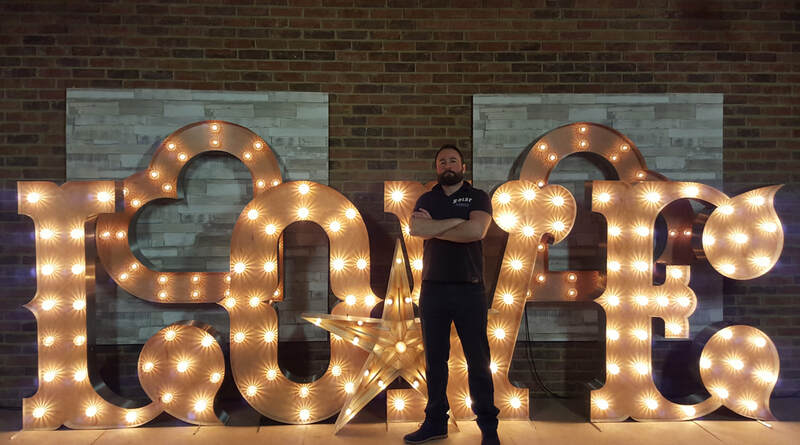 Contact me for a one on one bespoke service. 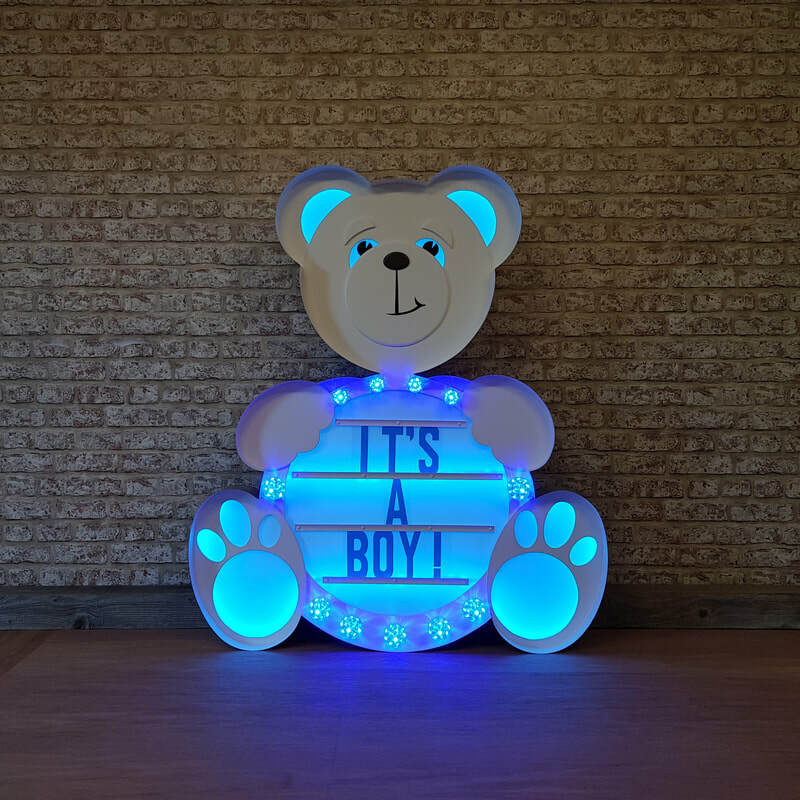 Click on the image to view specification. 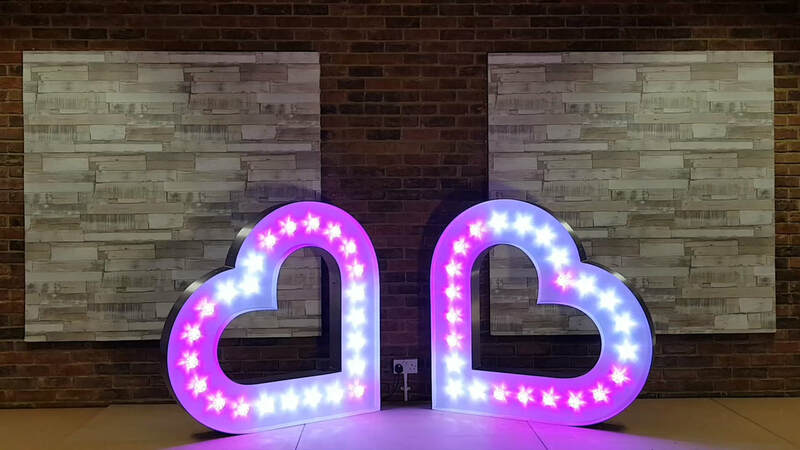 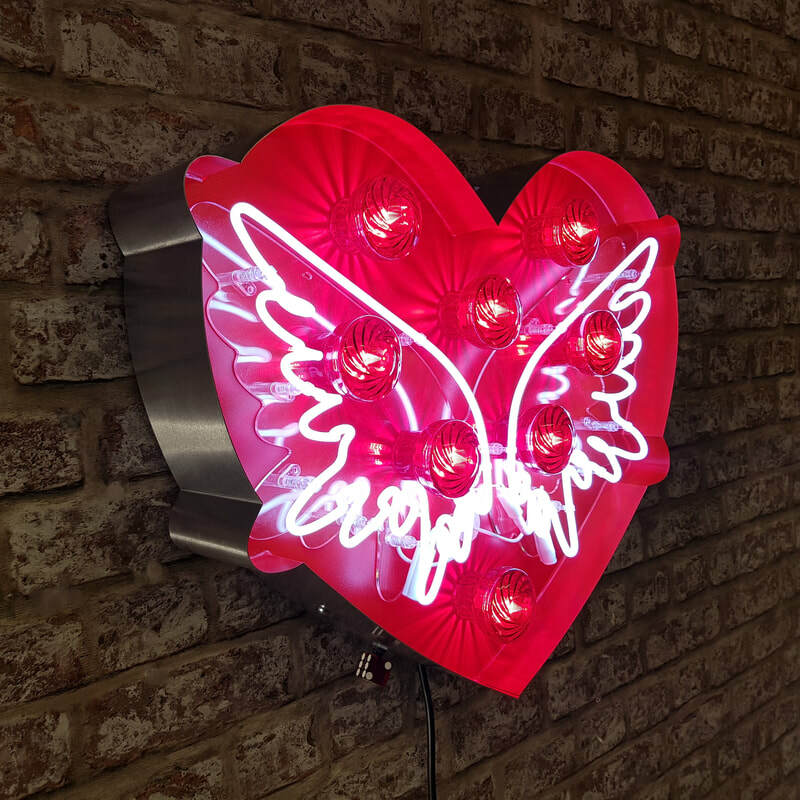 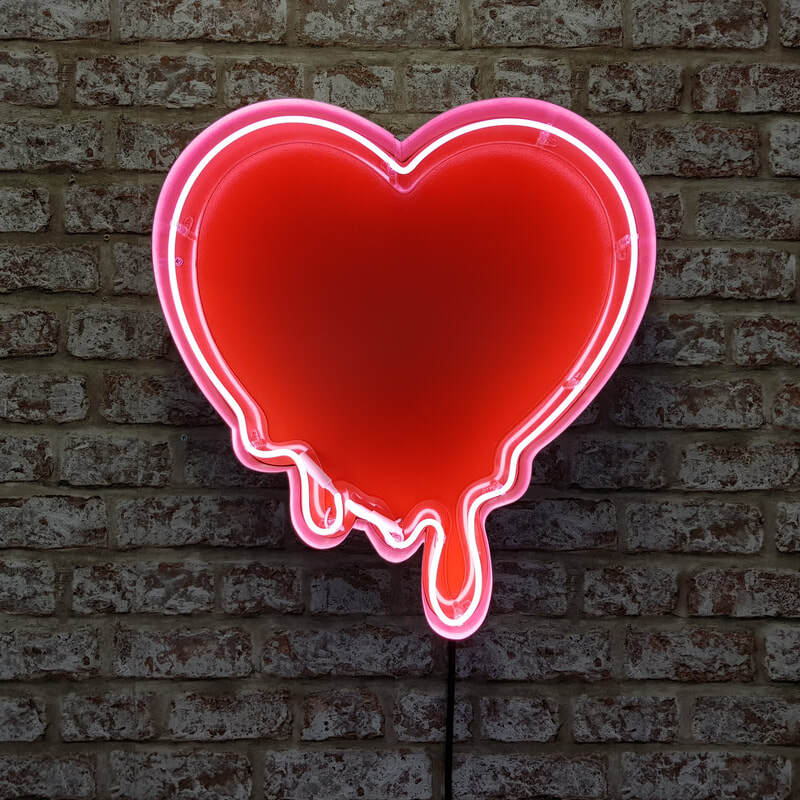 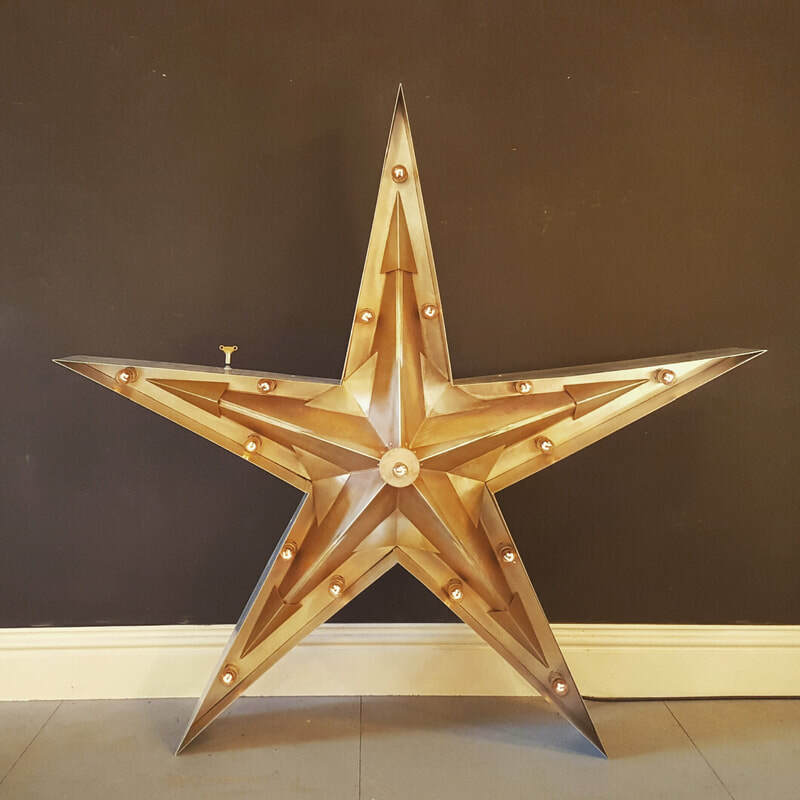 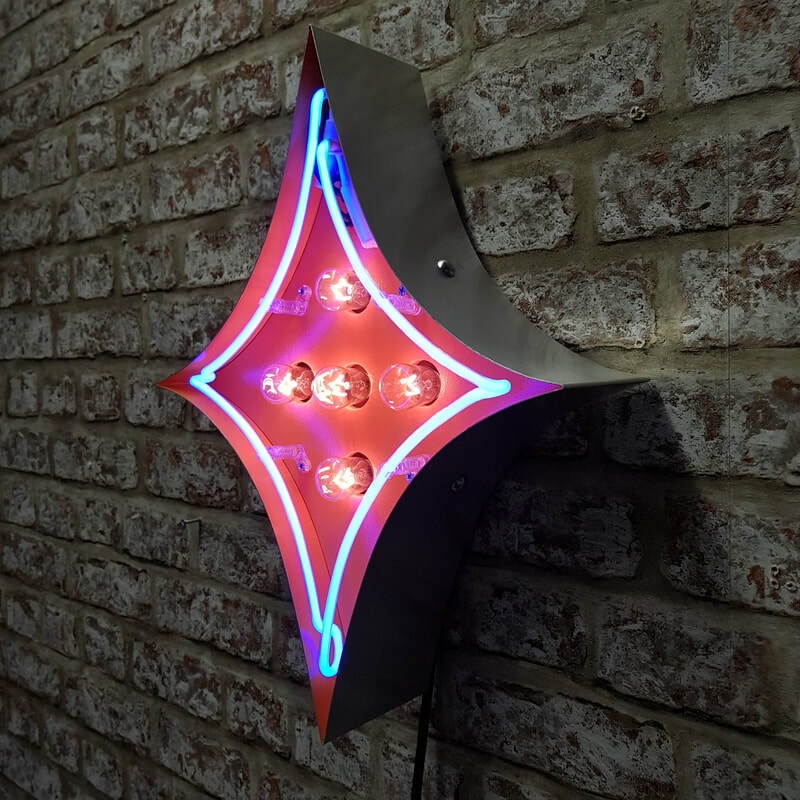 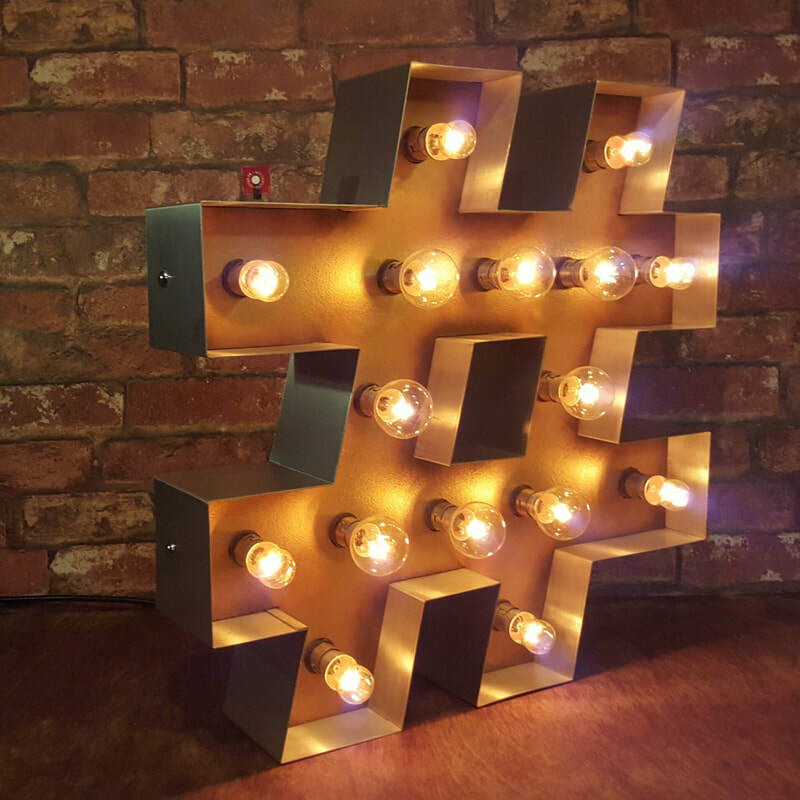 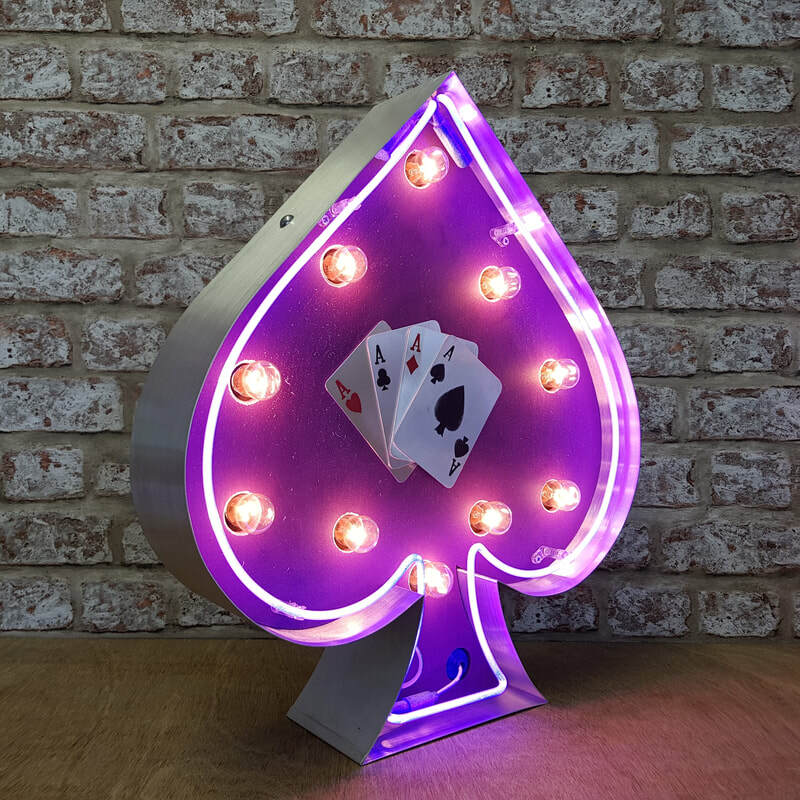 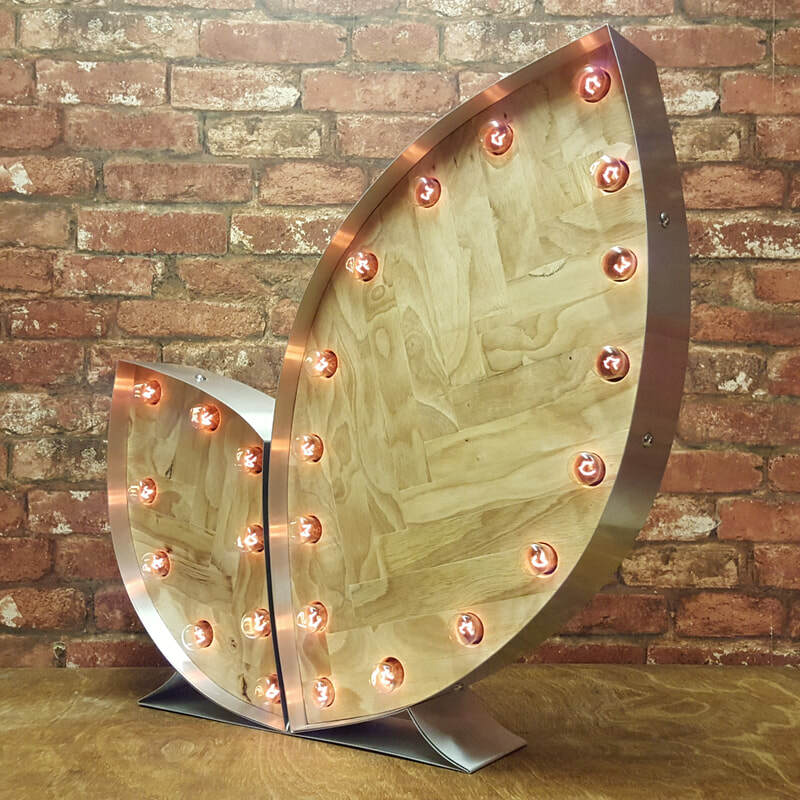 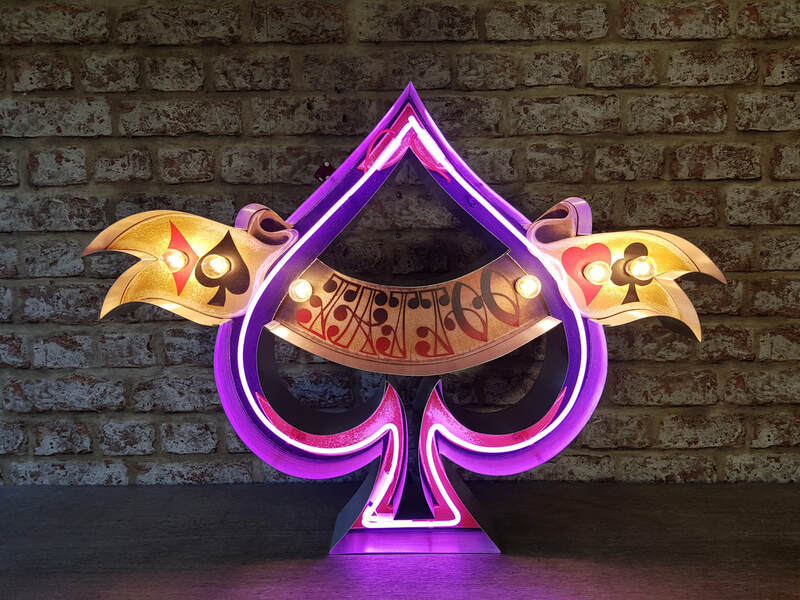 If you would like to change the colour,size or finish of any of the items,they can be custom made to suit your requirements,using either stainless steel or aluminium,led or incandescent light bulbs.just let me know your requirements via the contact page and it can be made to suit.